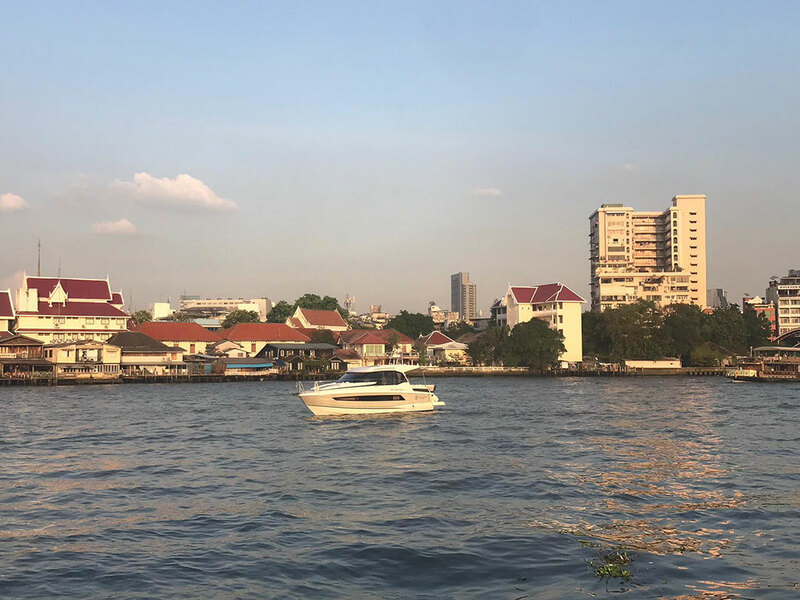 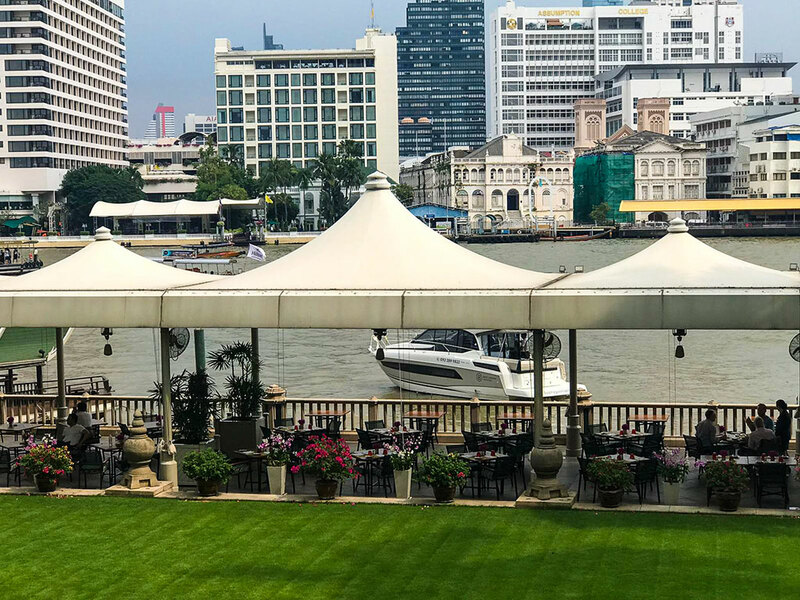 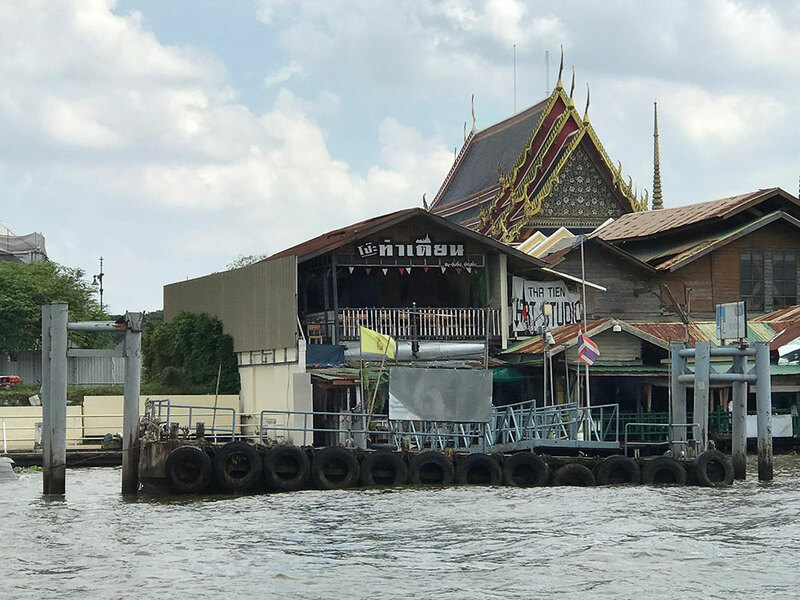 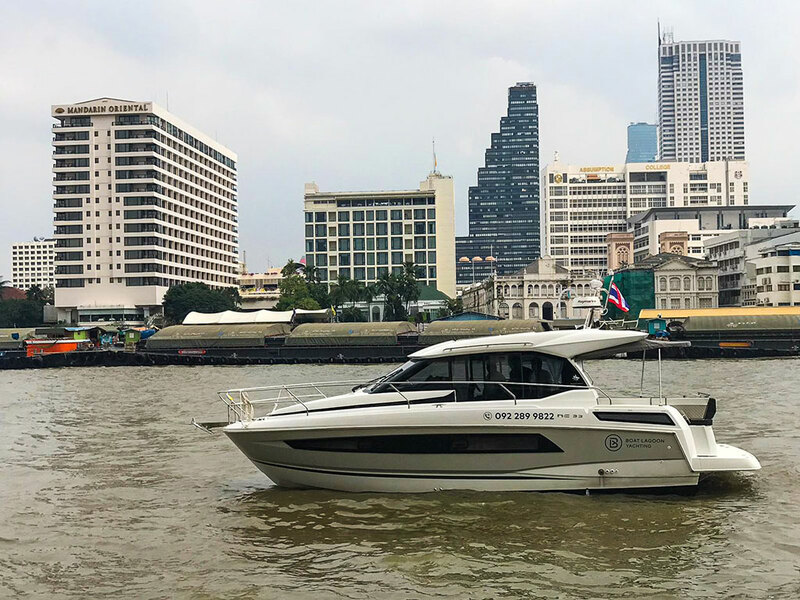 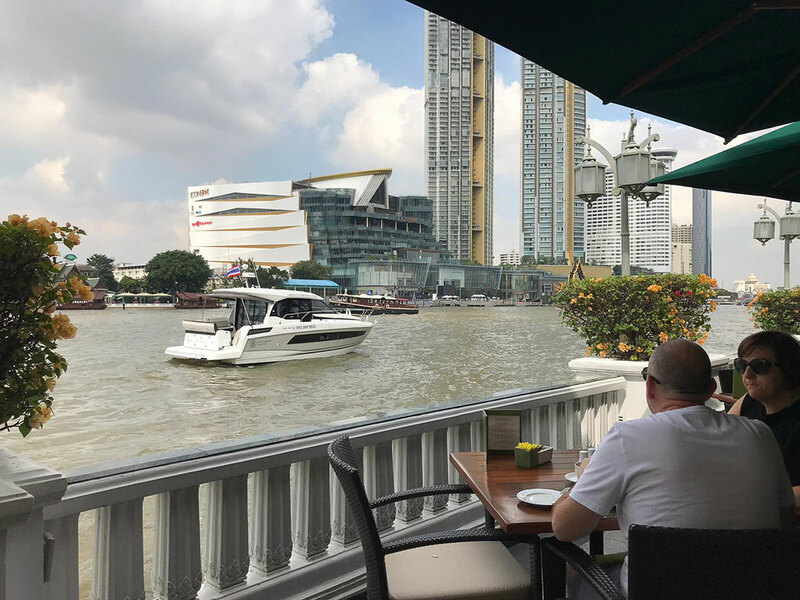 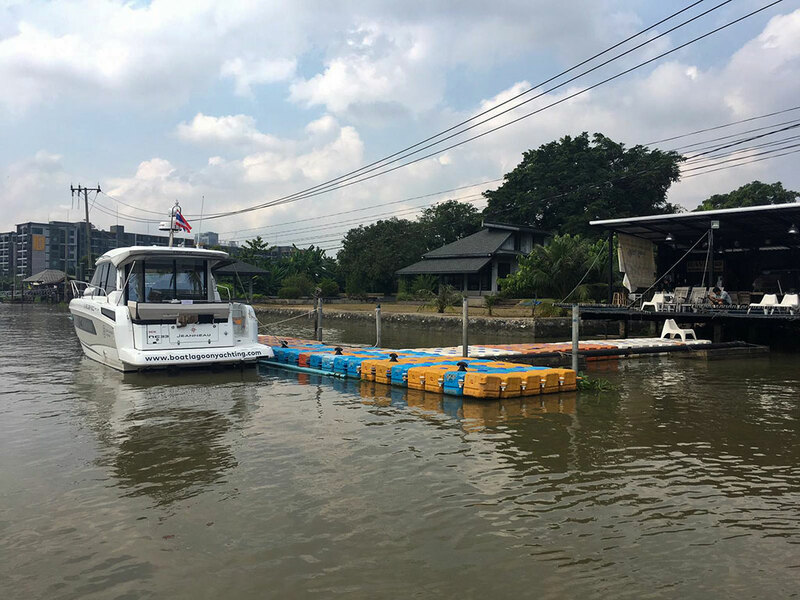 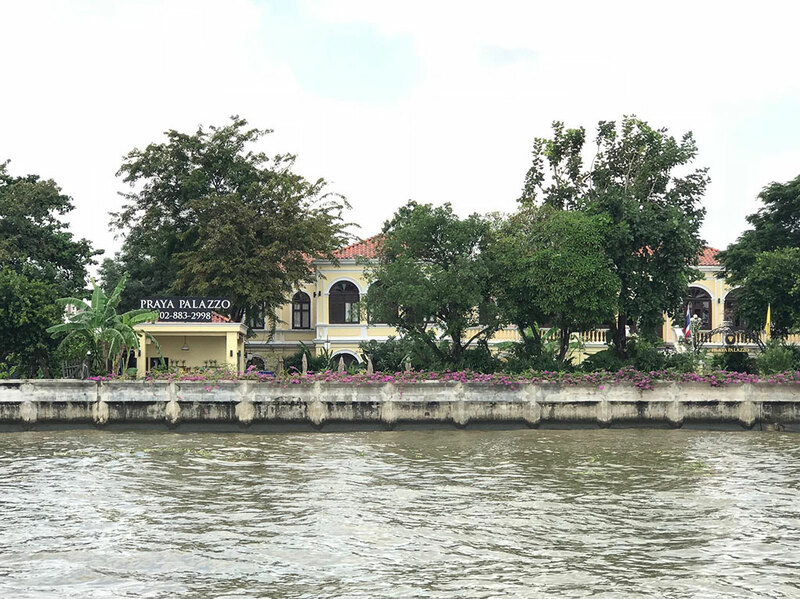 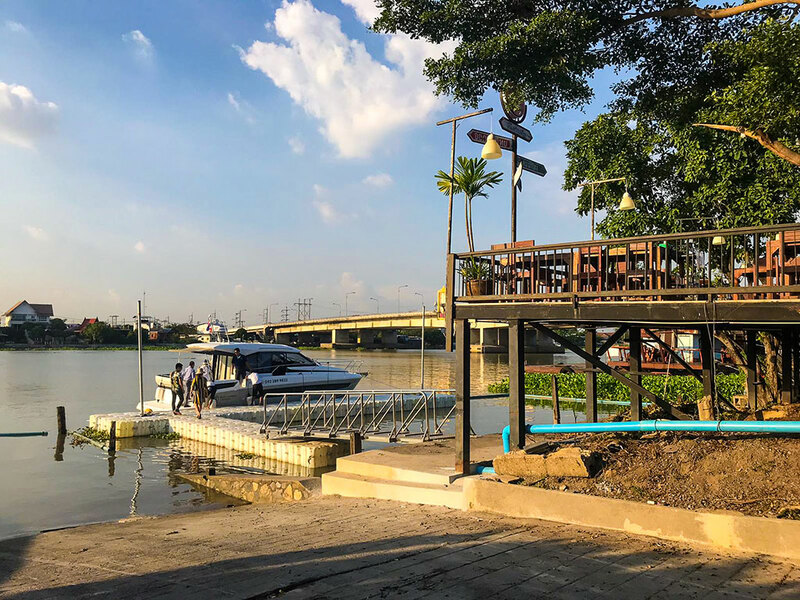 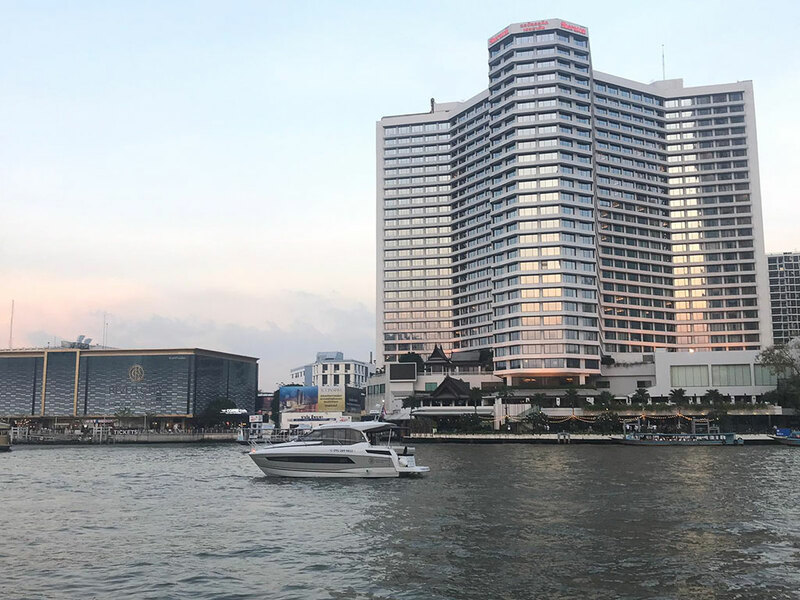 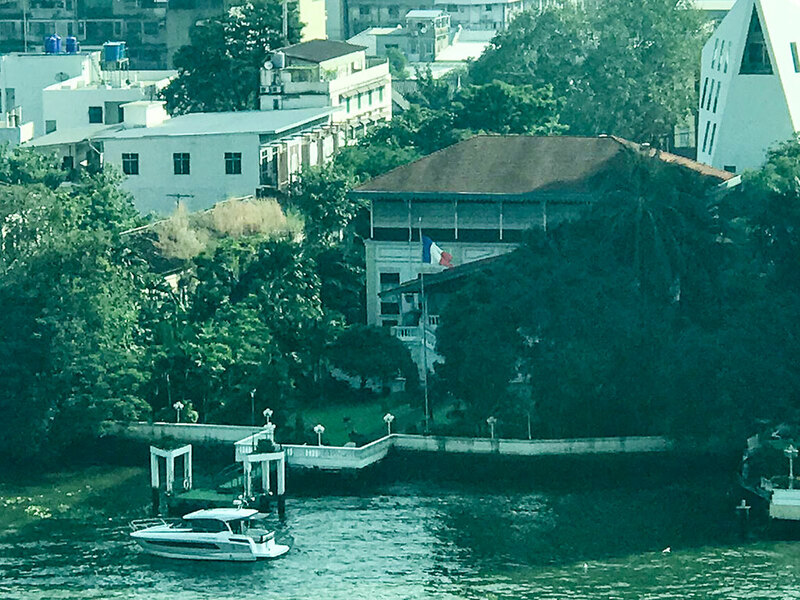 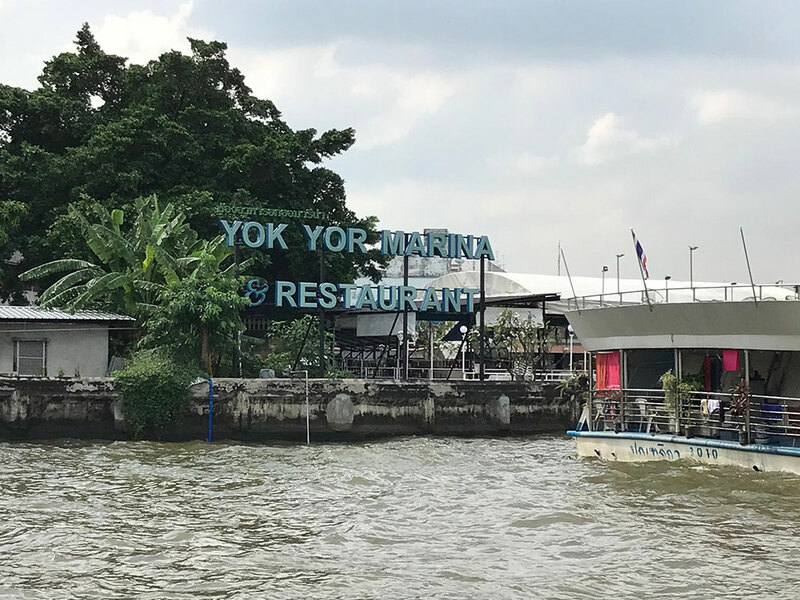 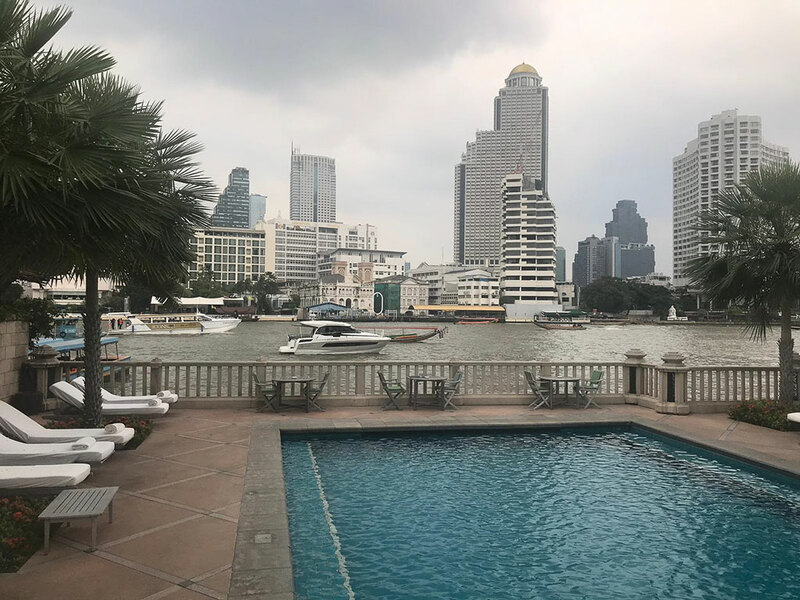 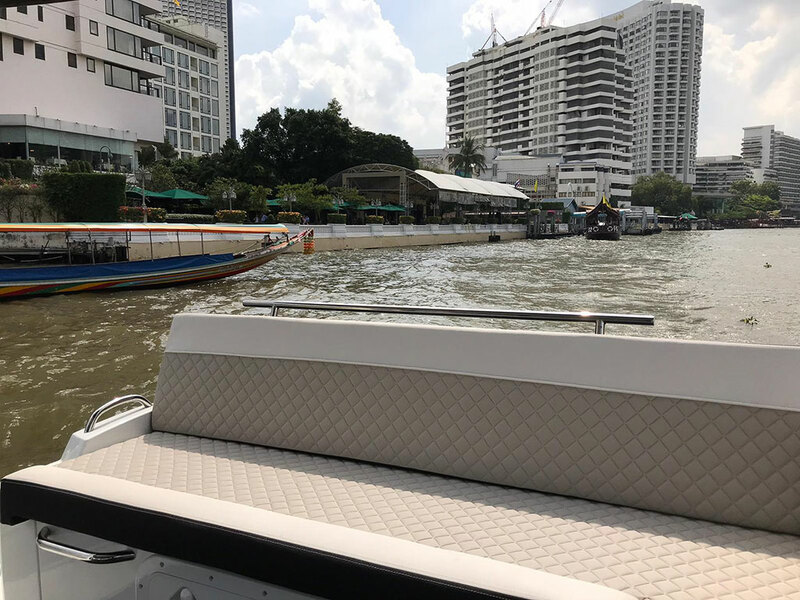 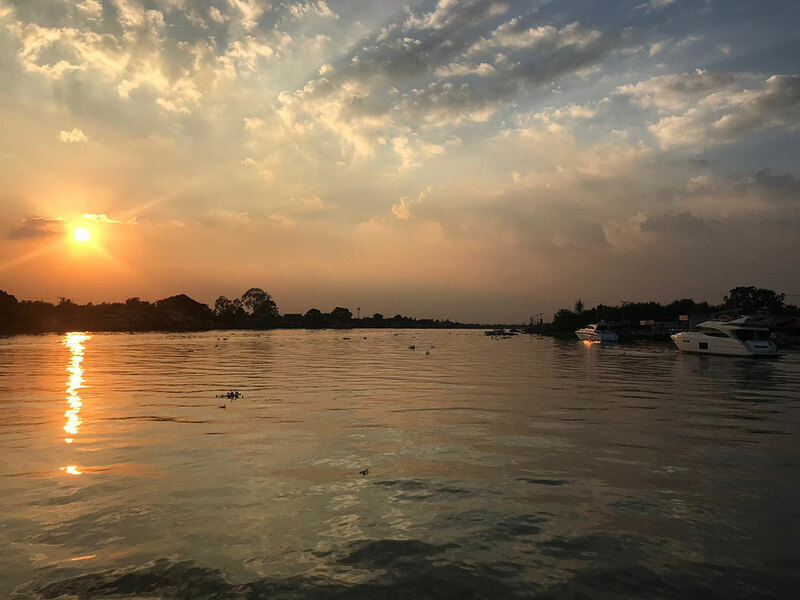 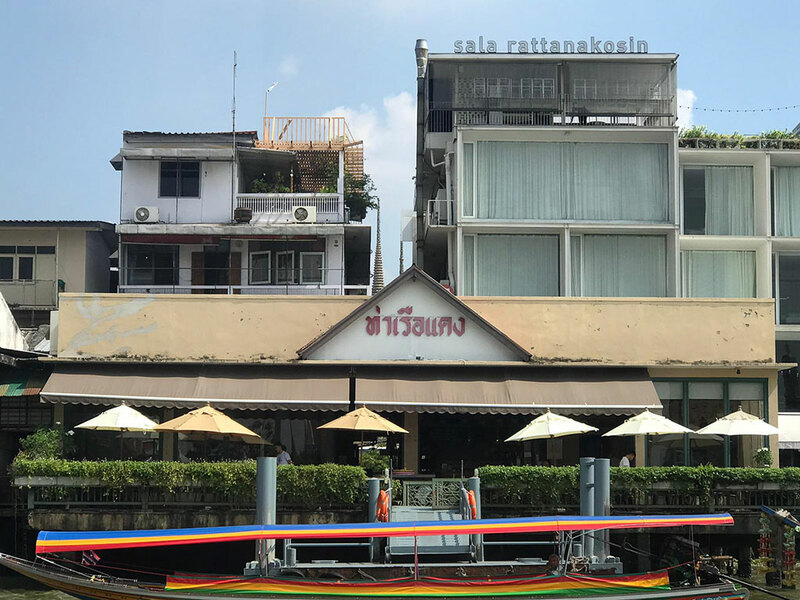 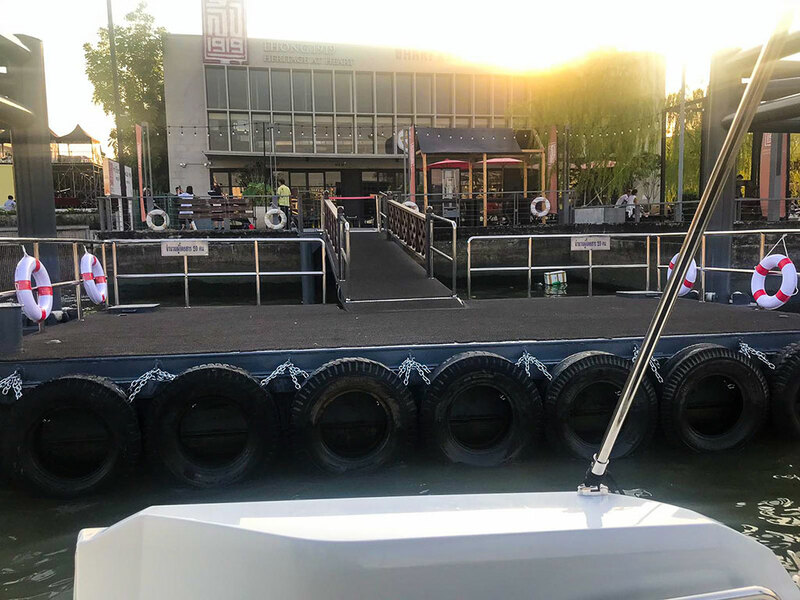 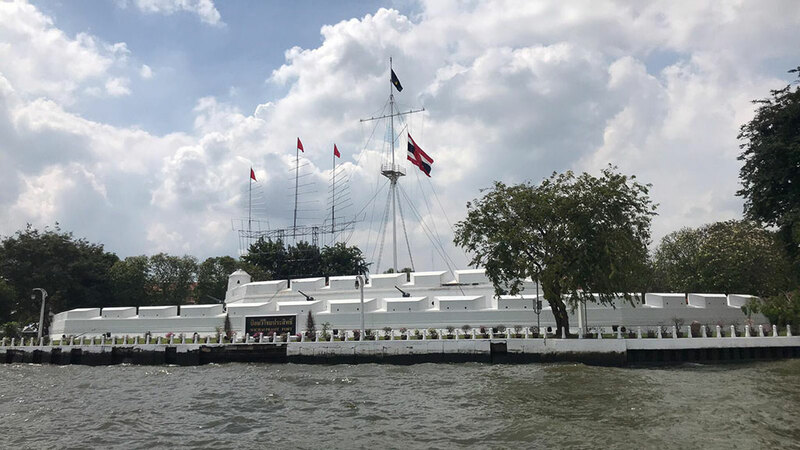 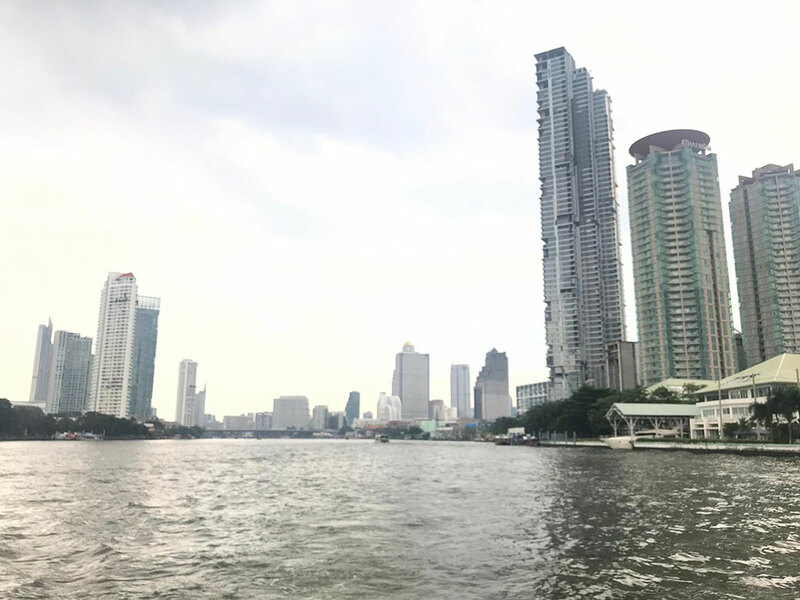 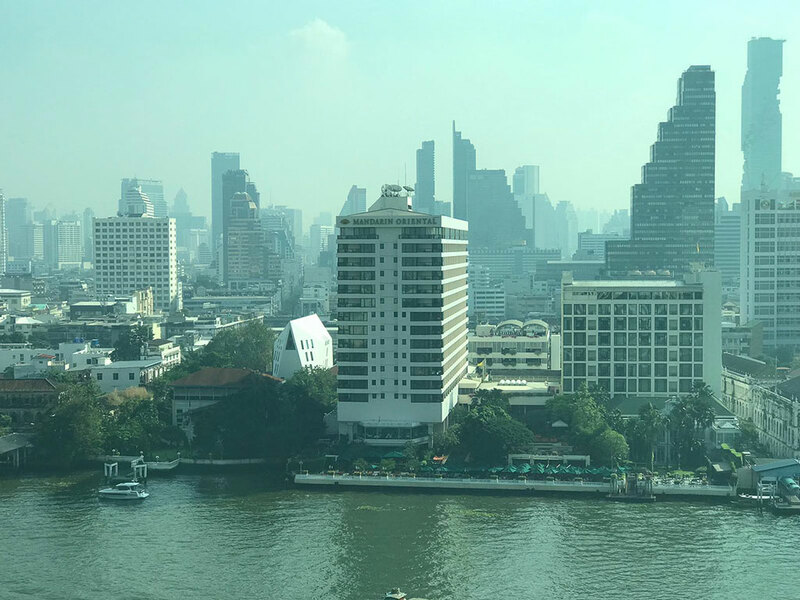 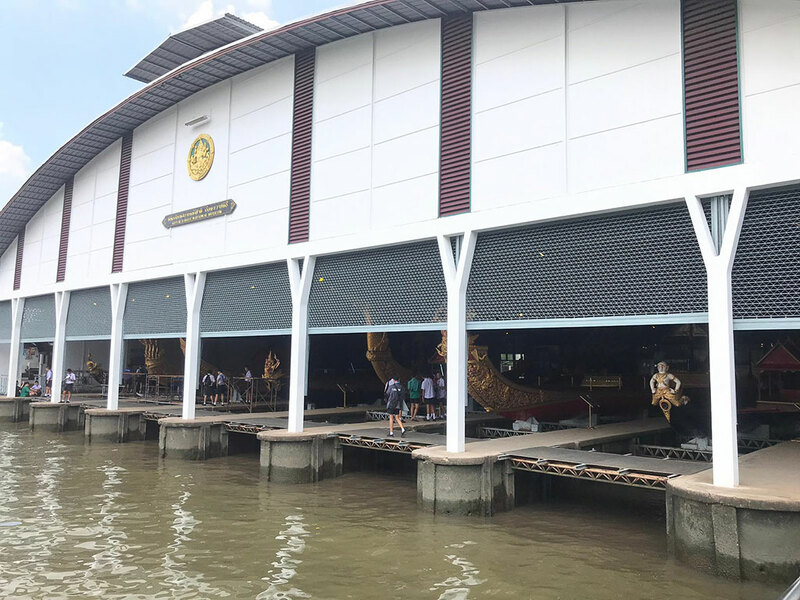 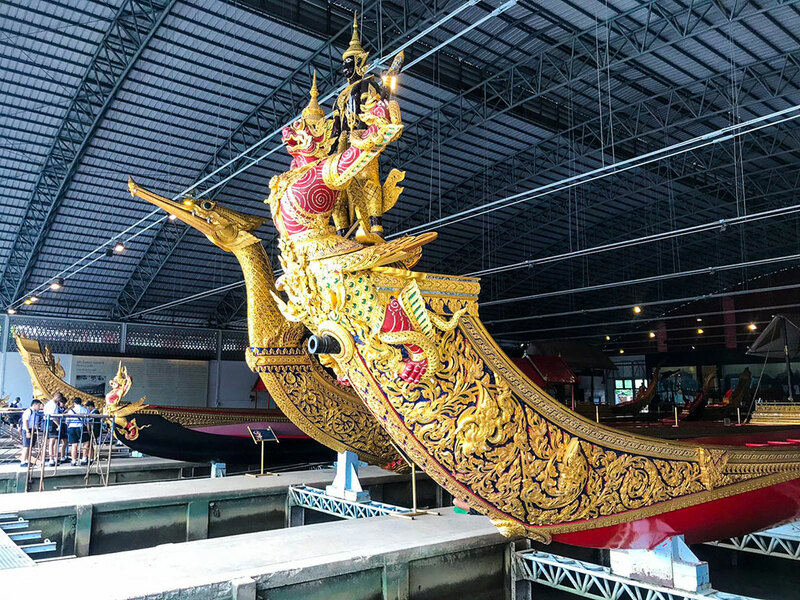 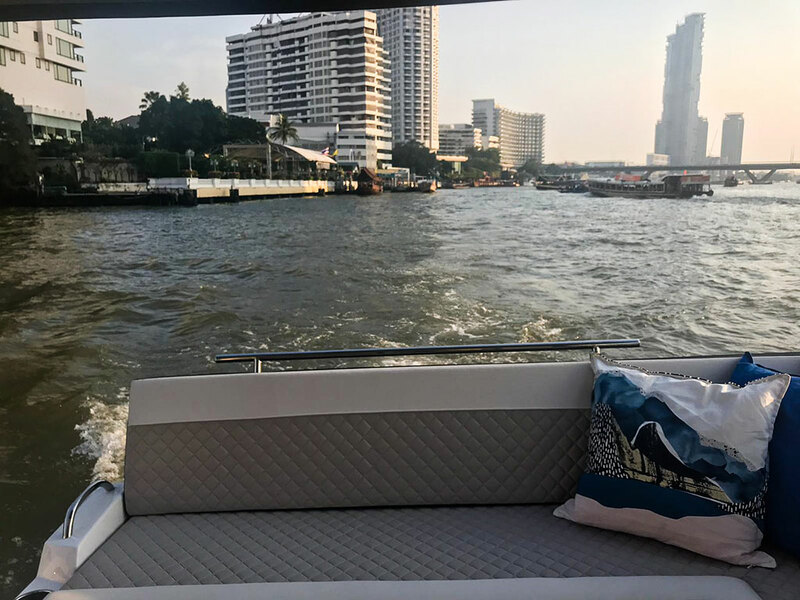 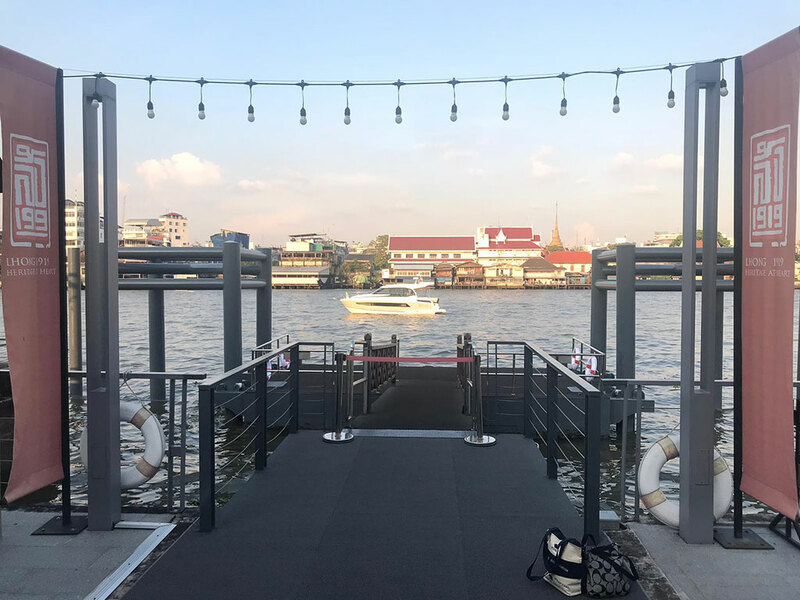 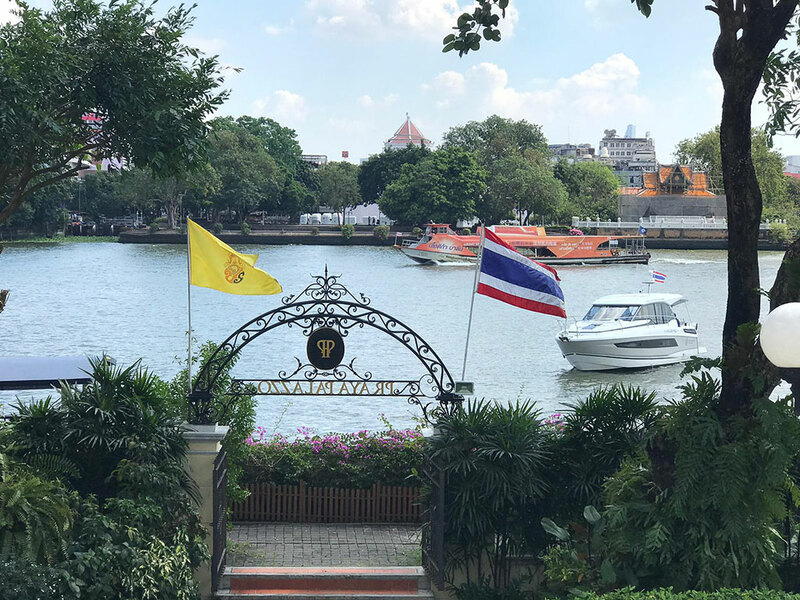 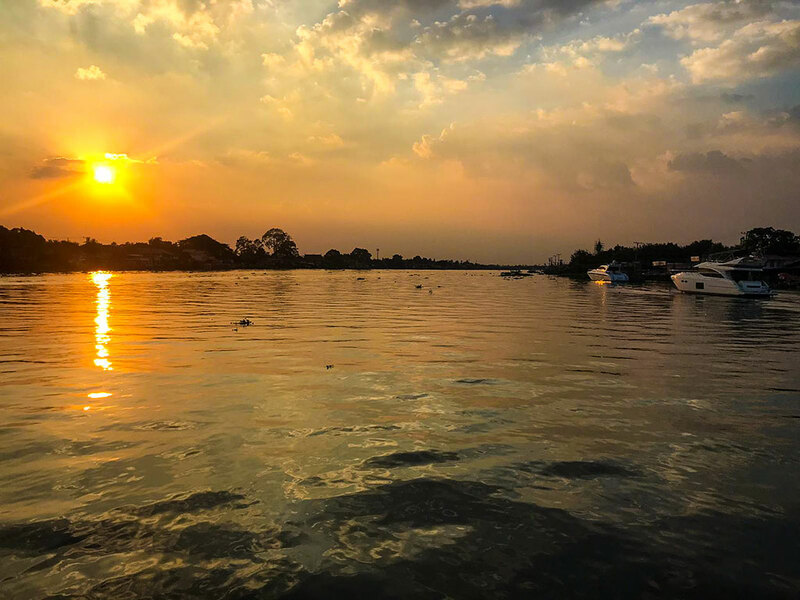 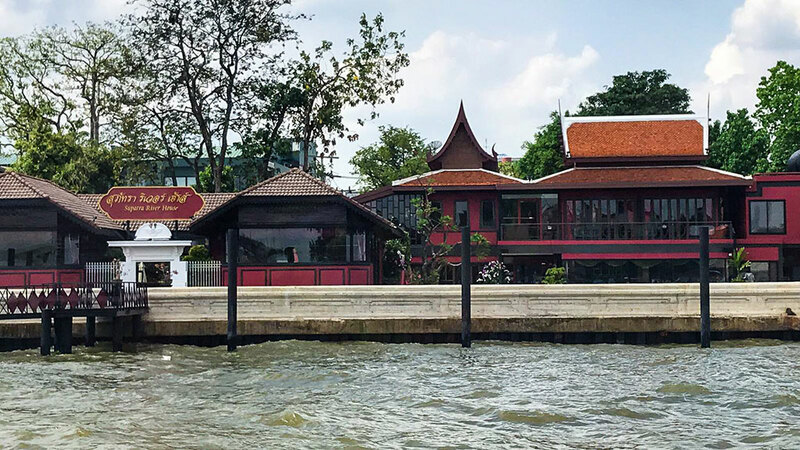 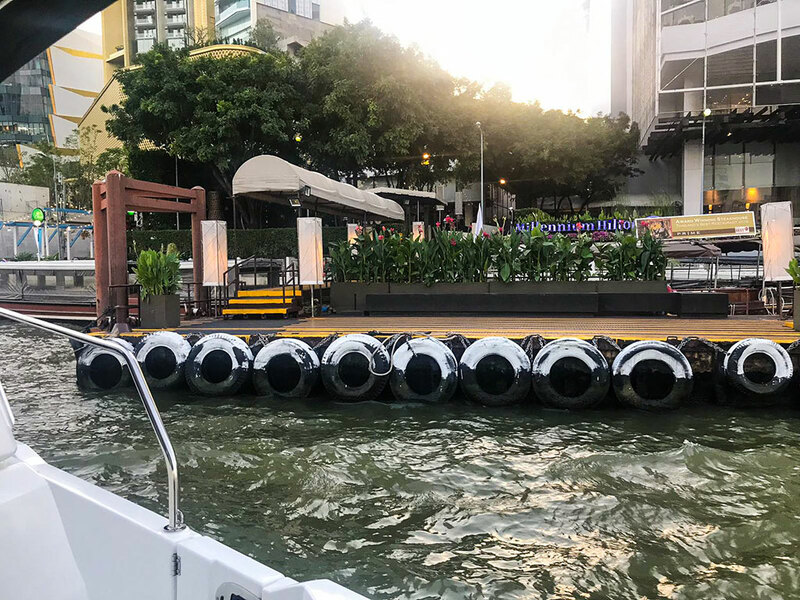 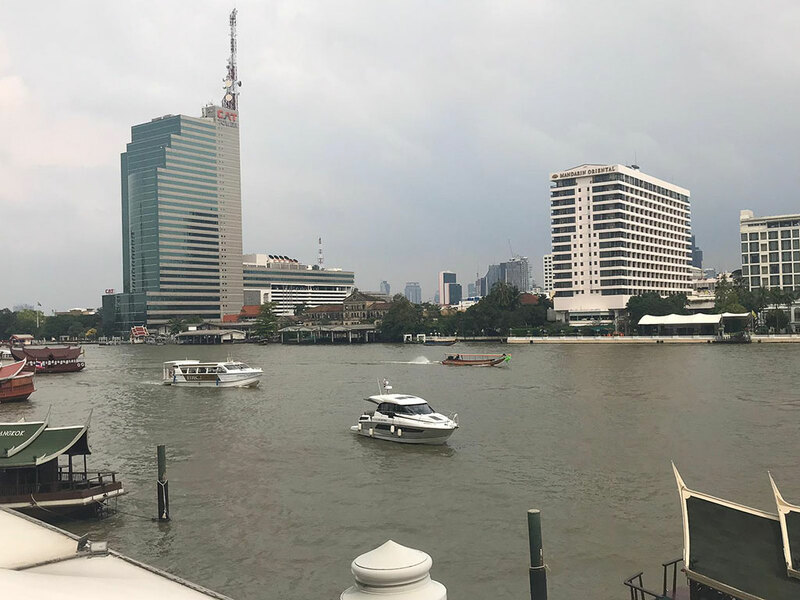 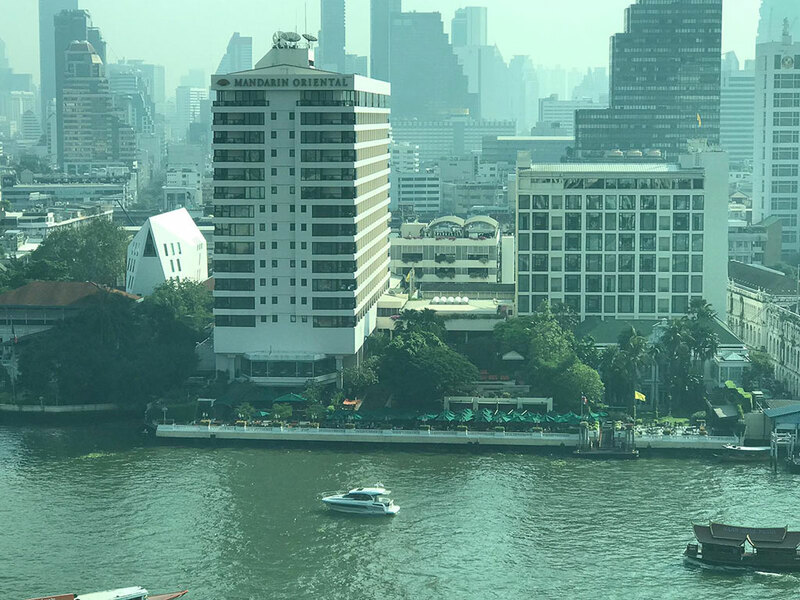 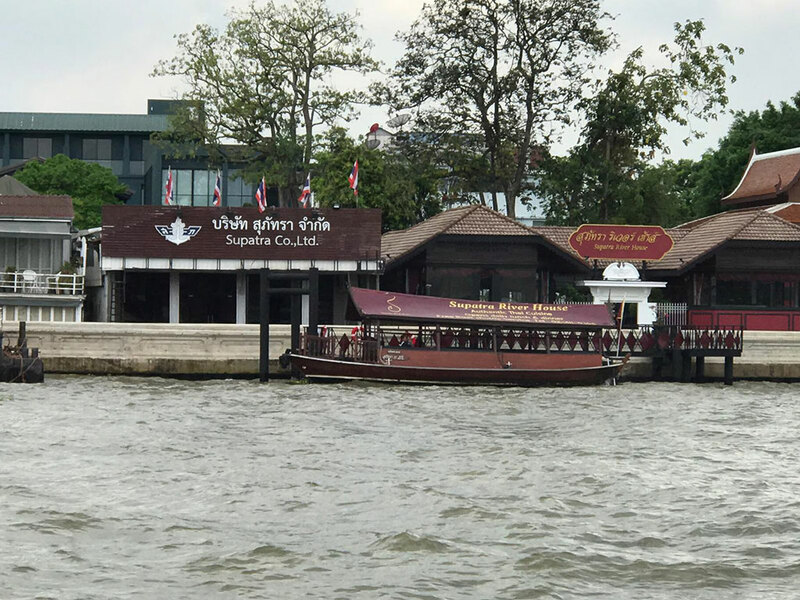 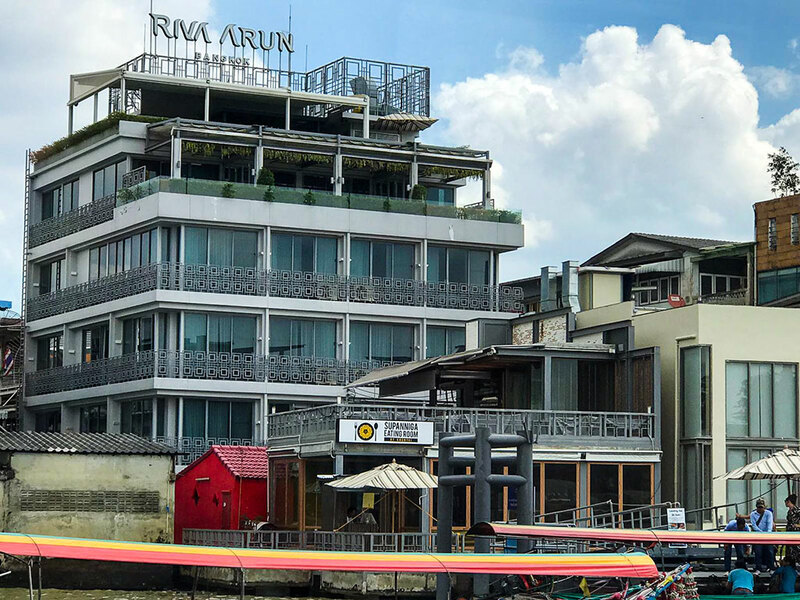 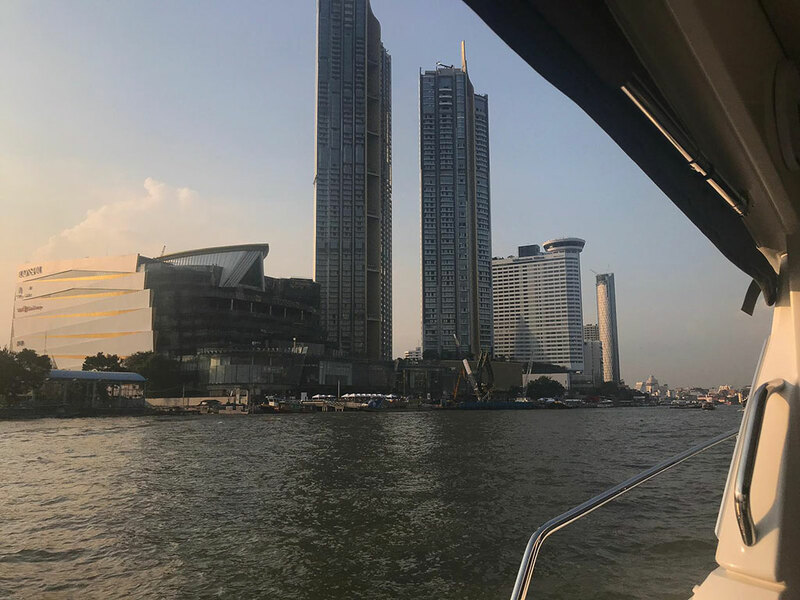 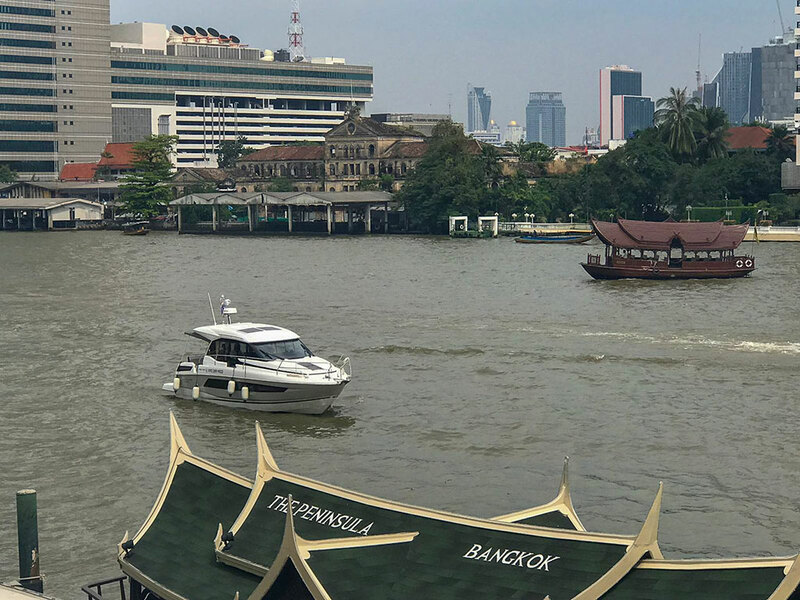 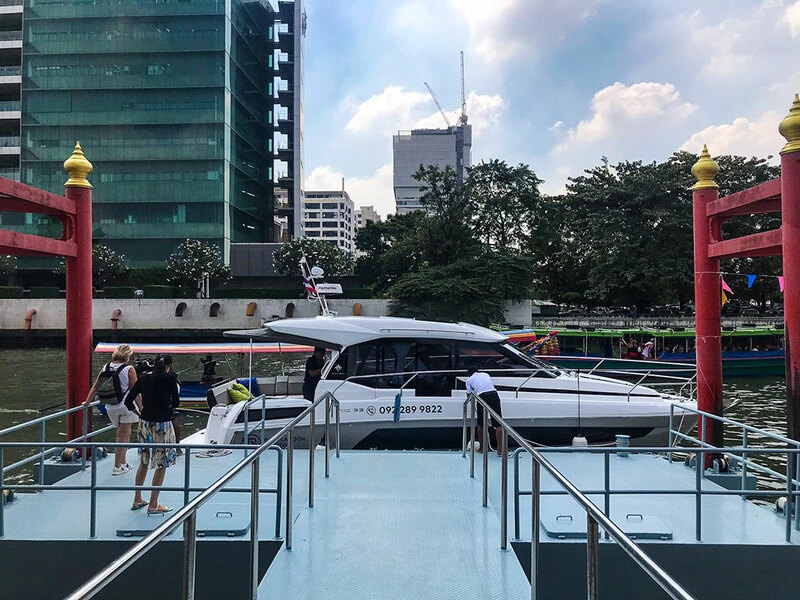 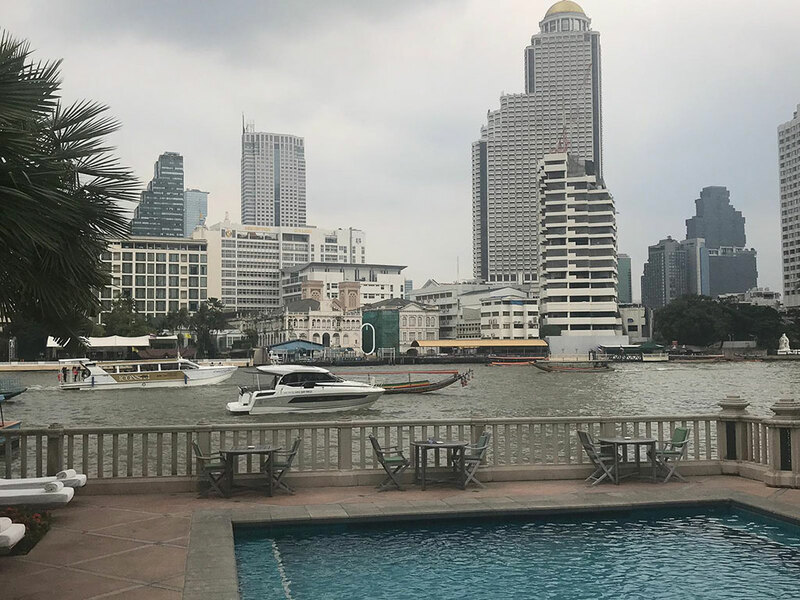 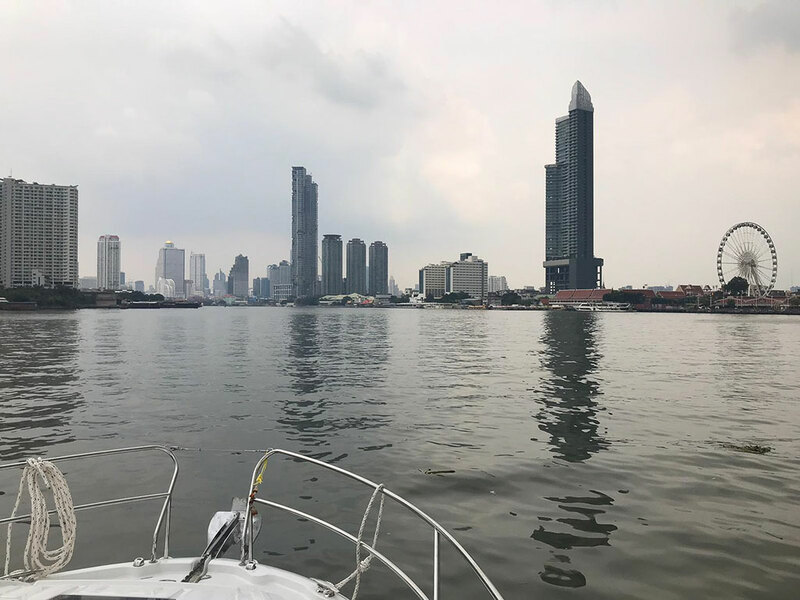 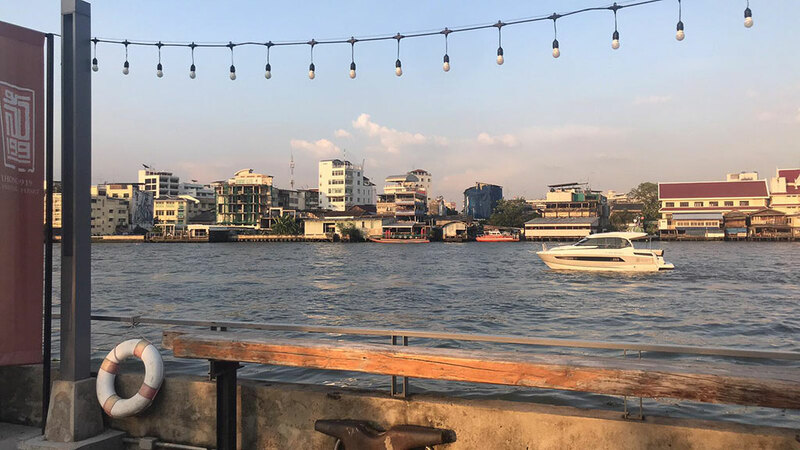 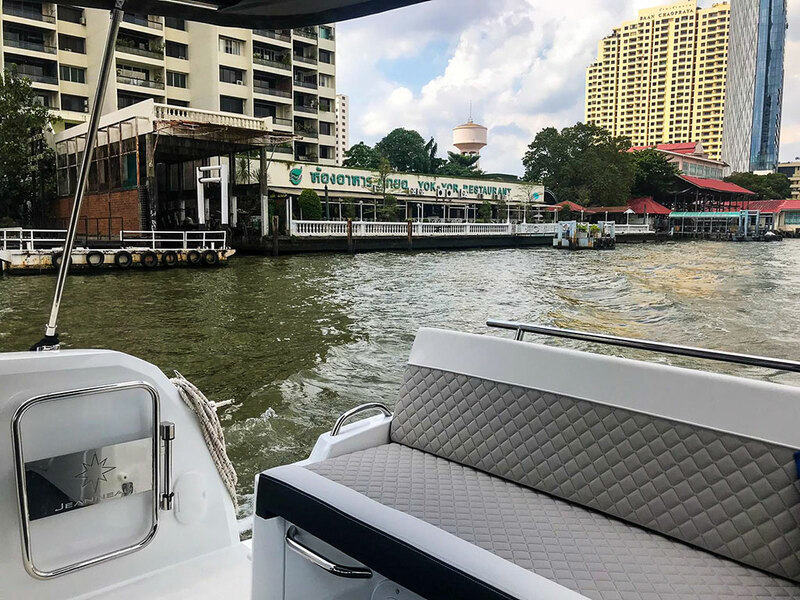 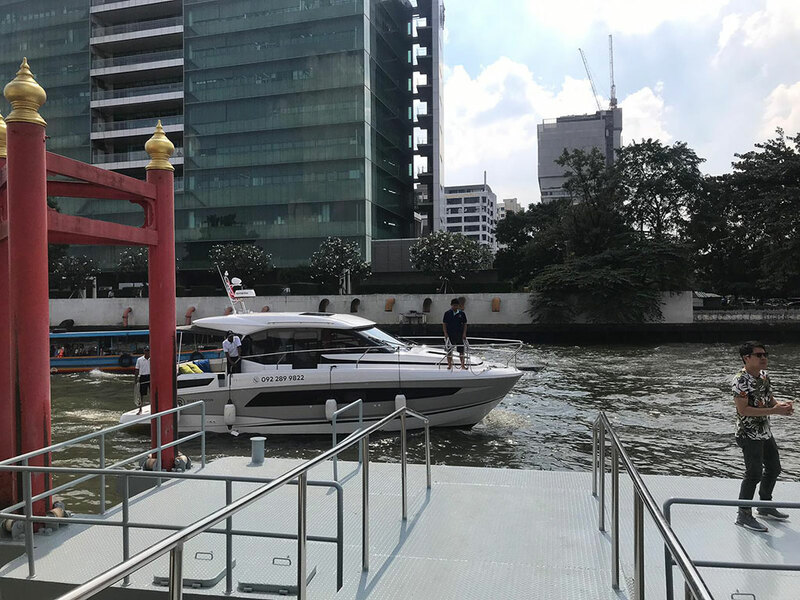 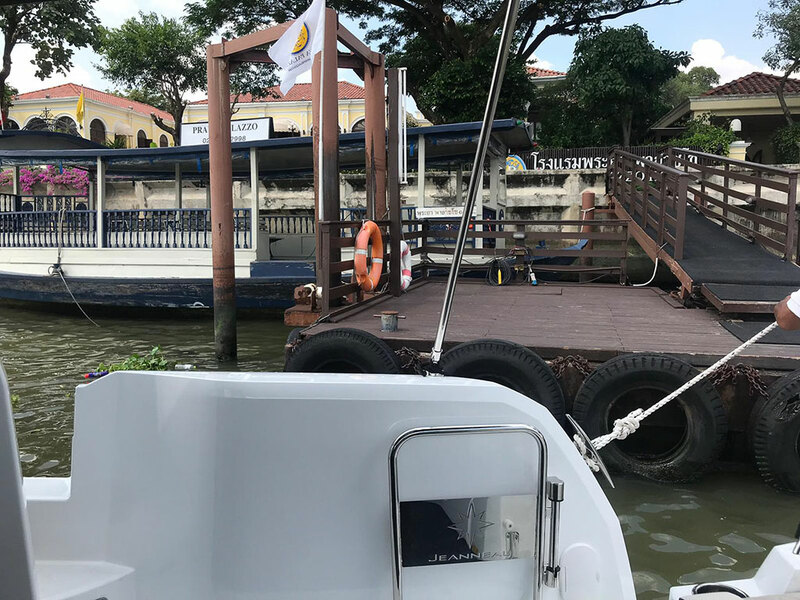 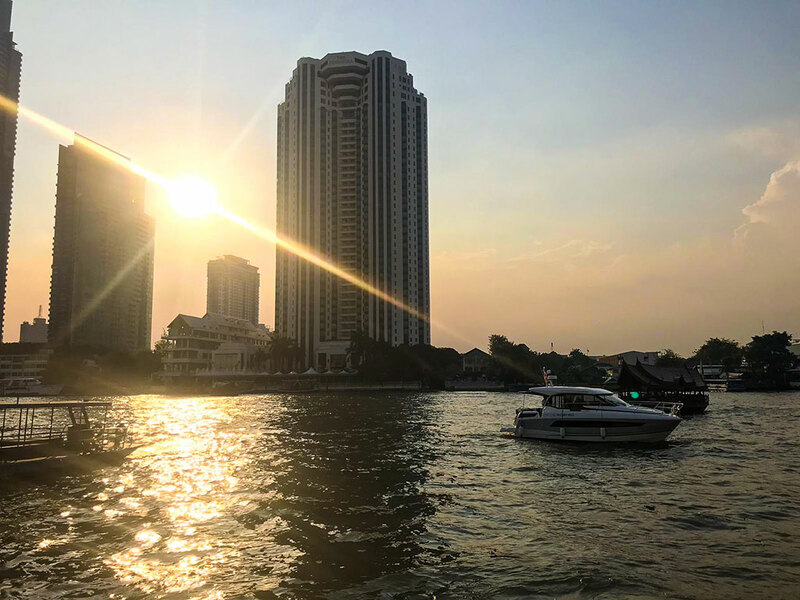 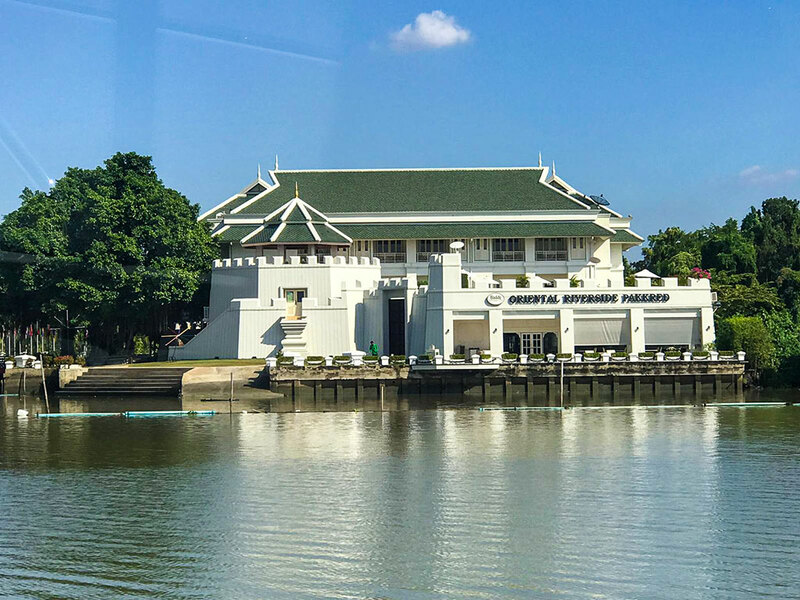 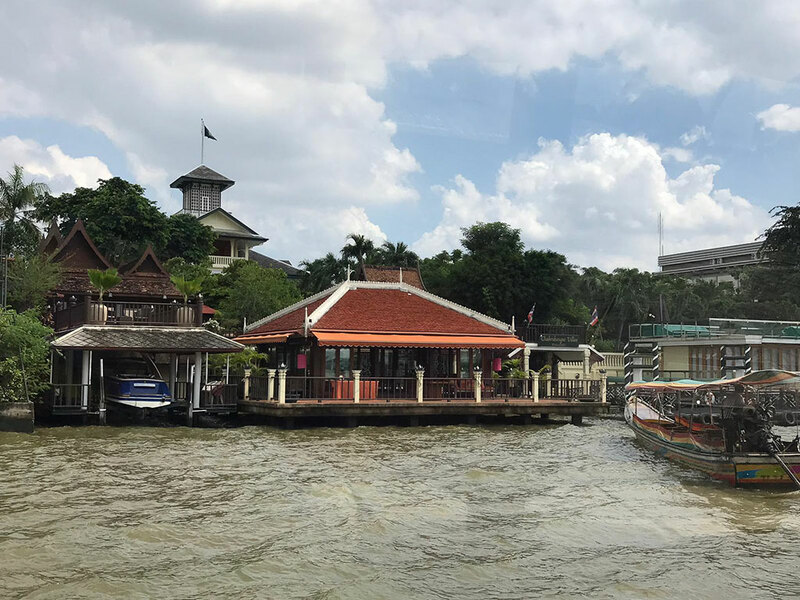 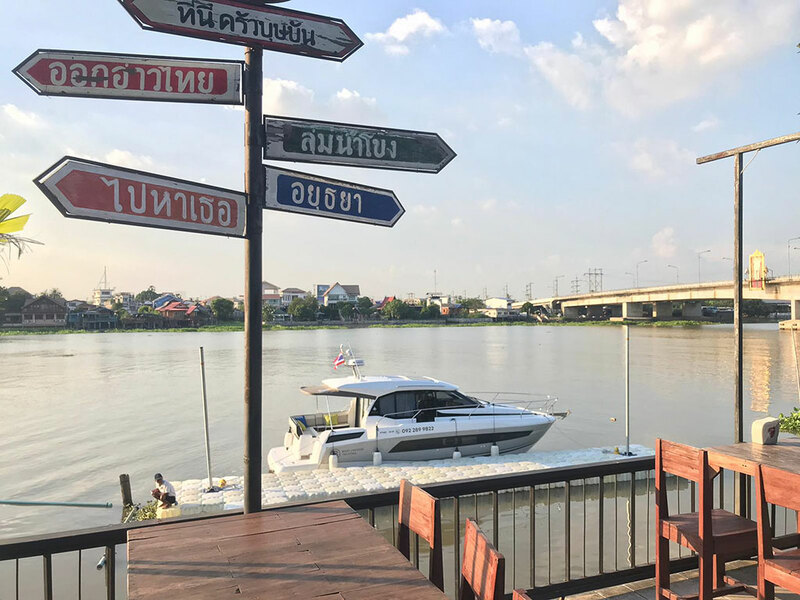 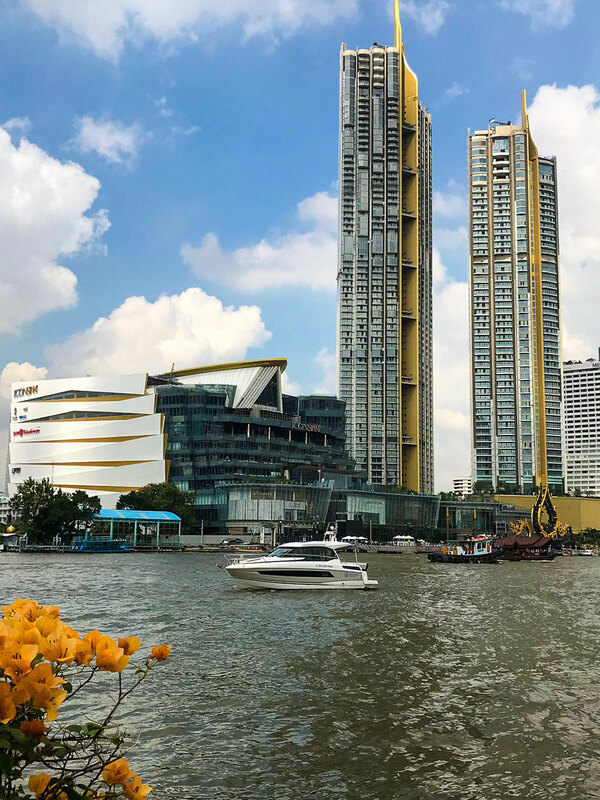 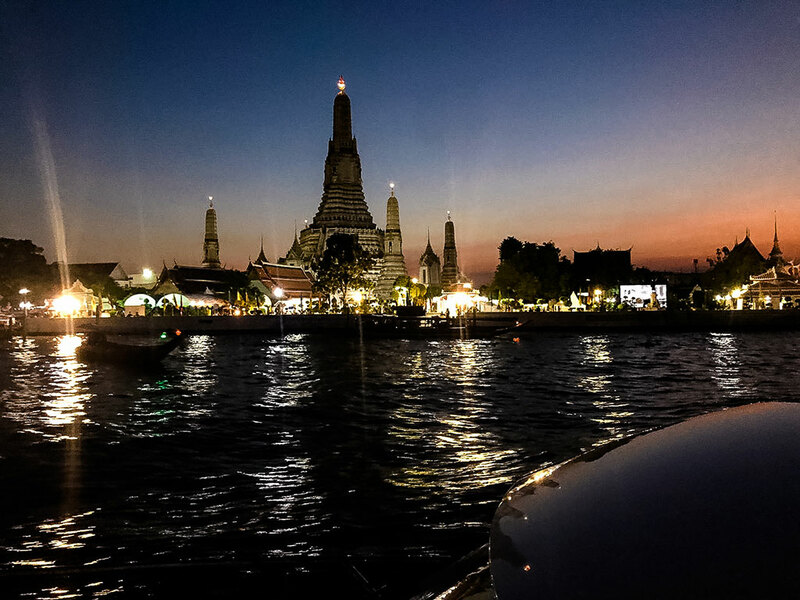 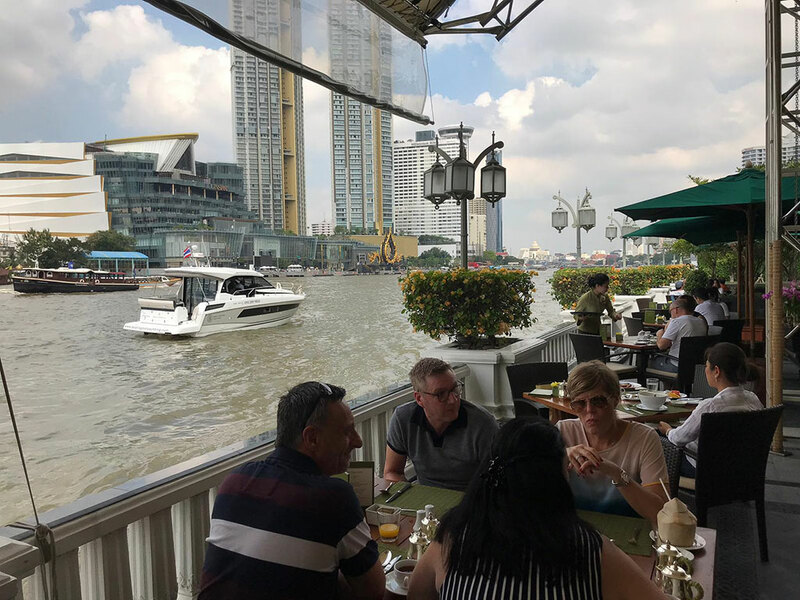 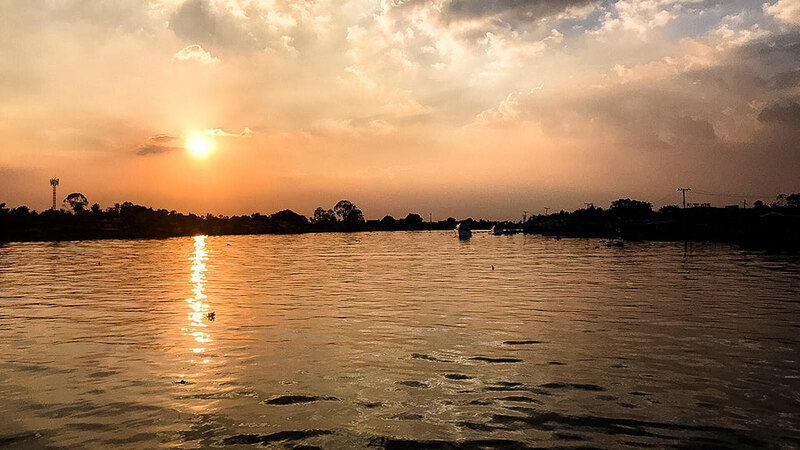 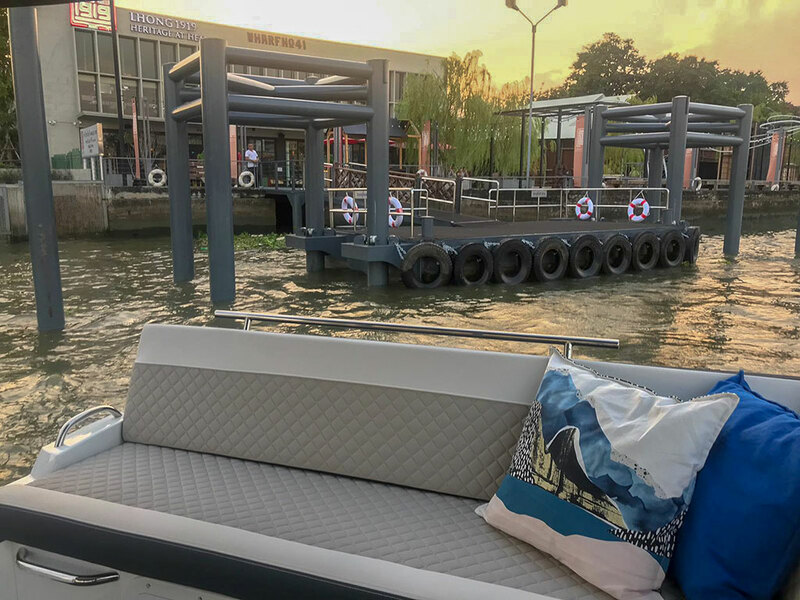 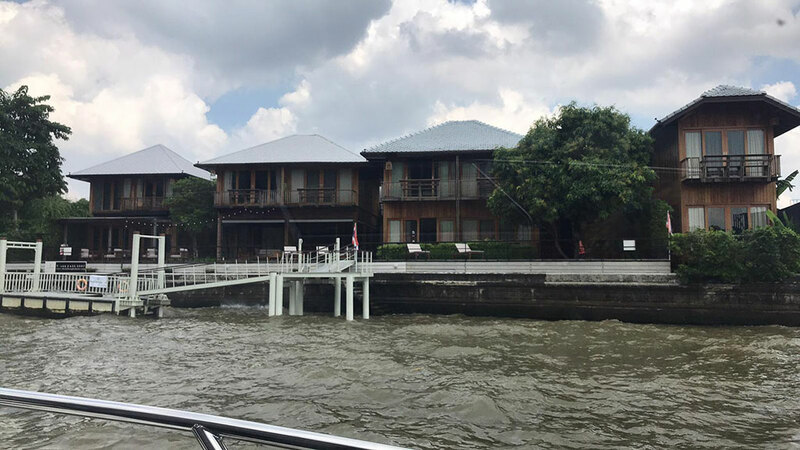 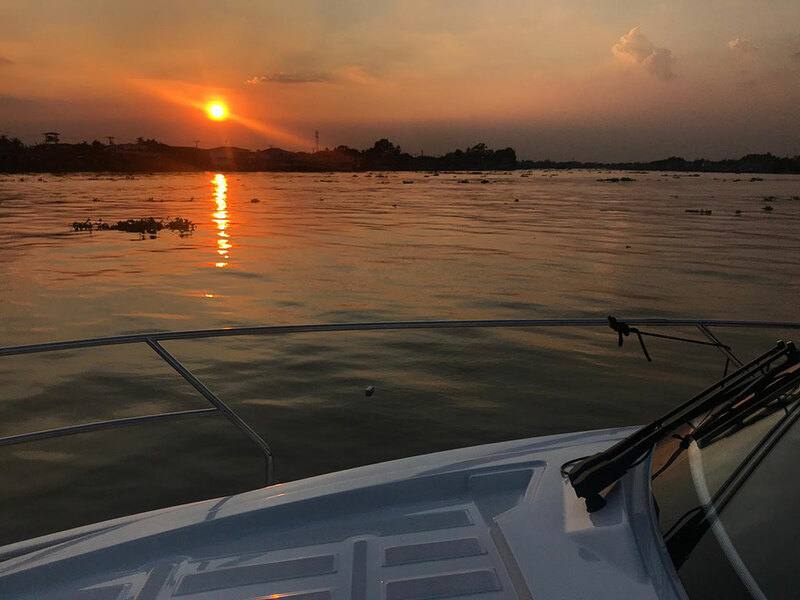 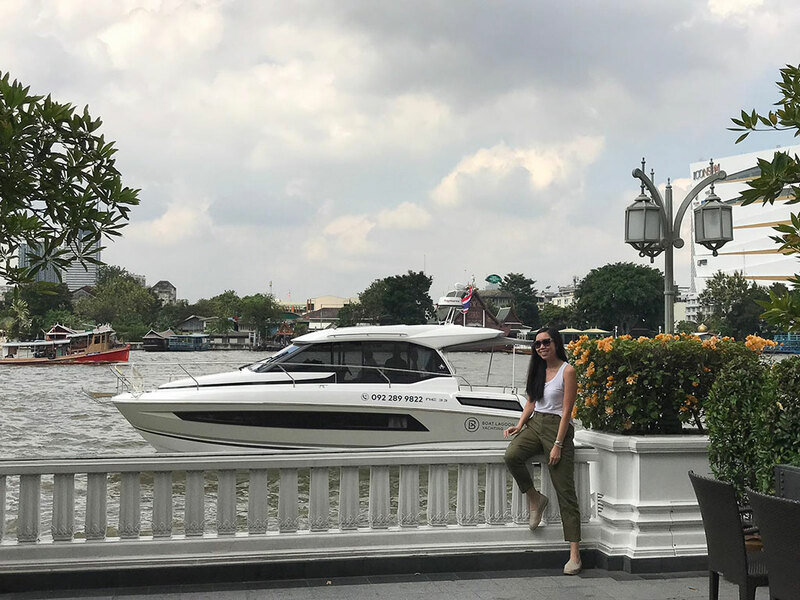 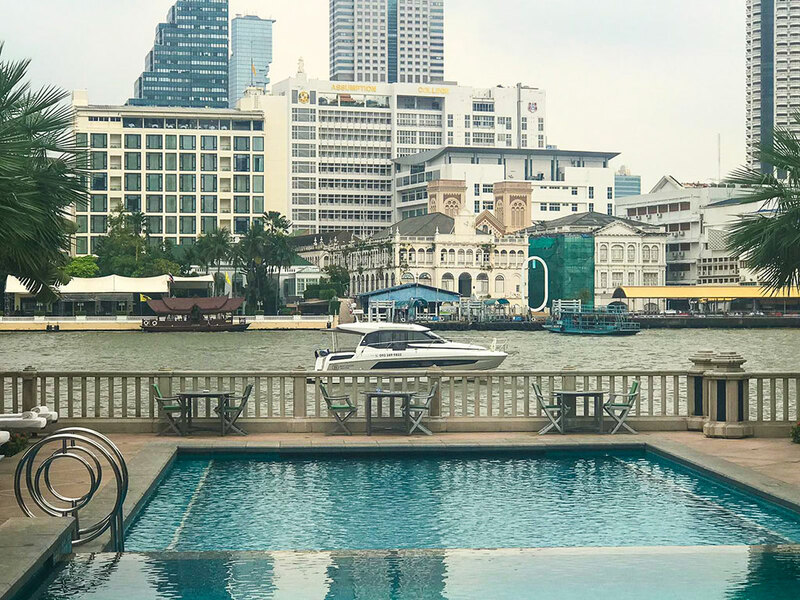 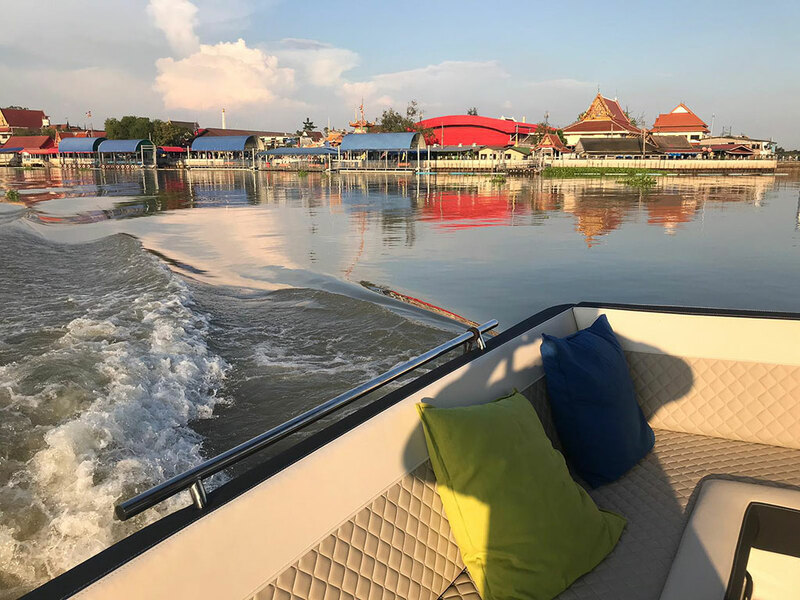 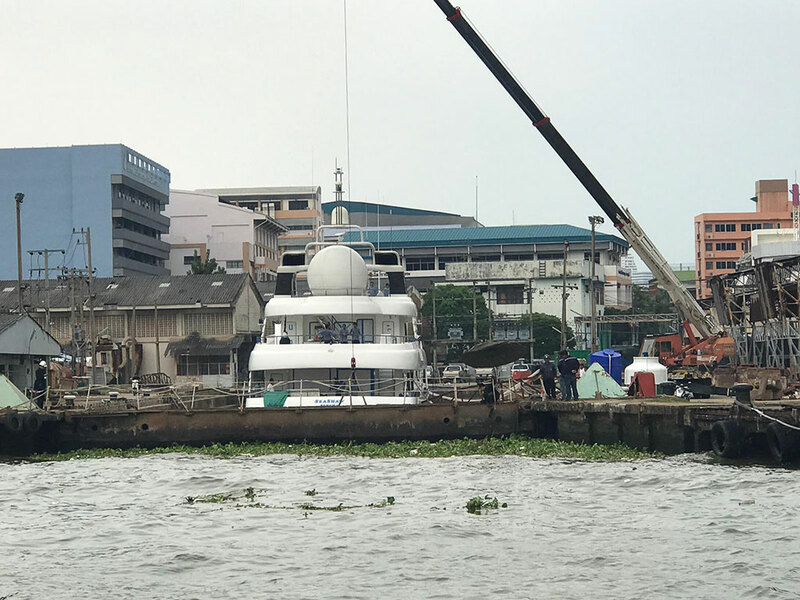 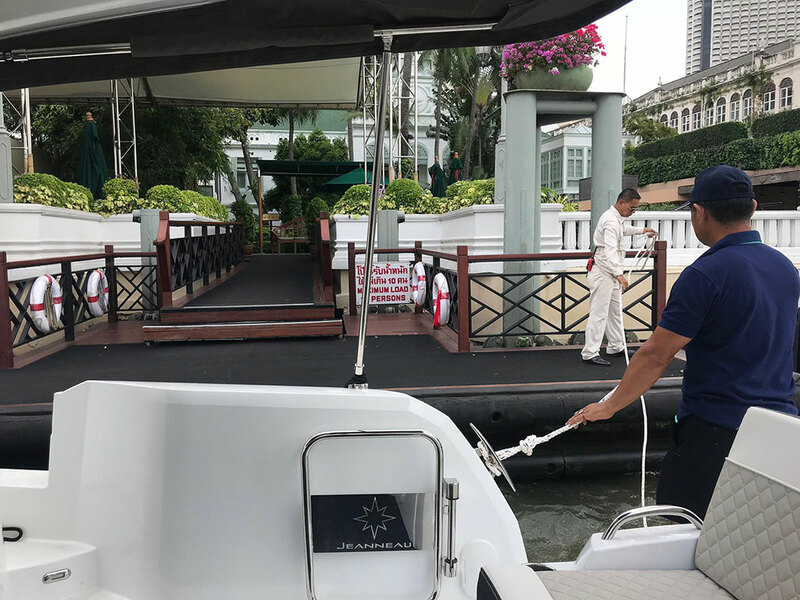 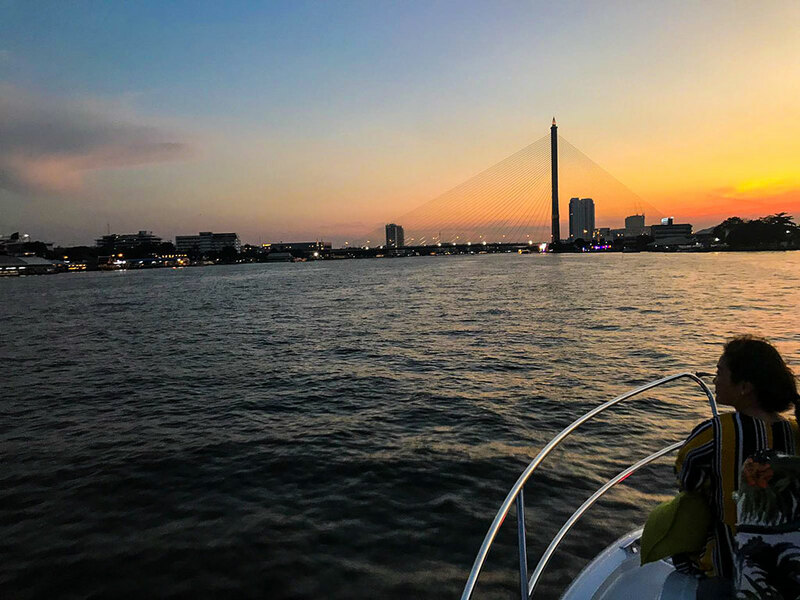 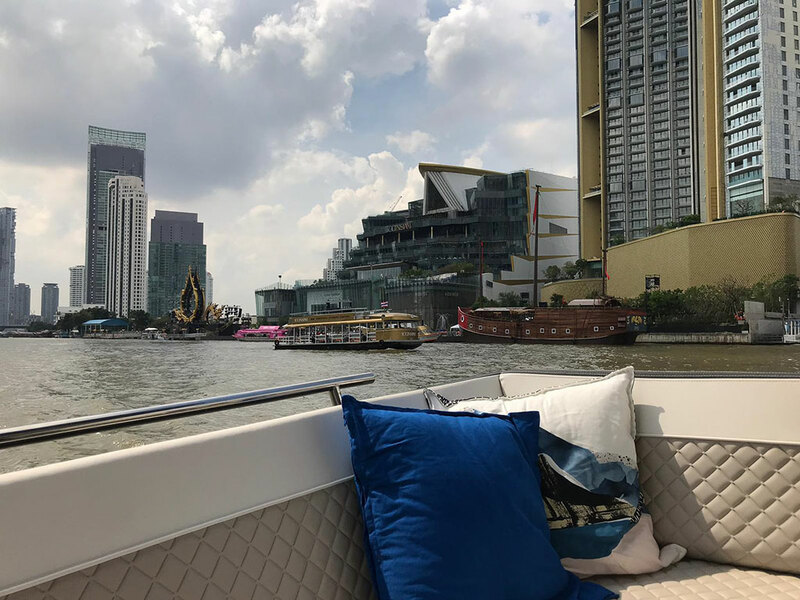 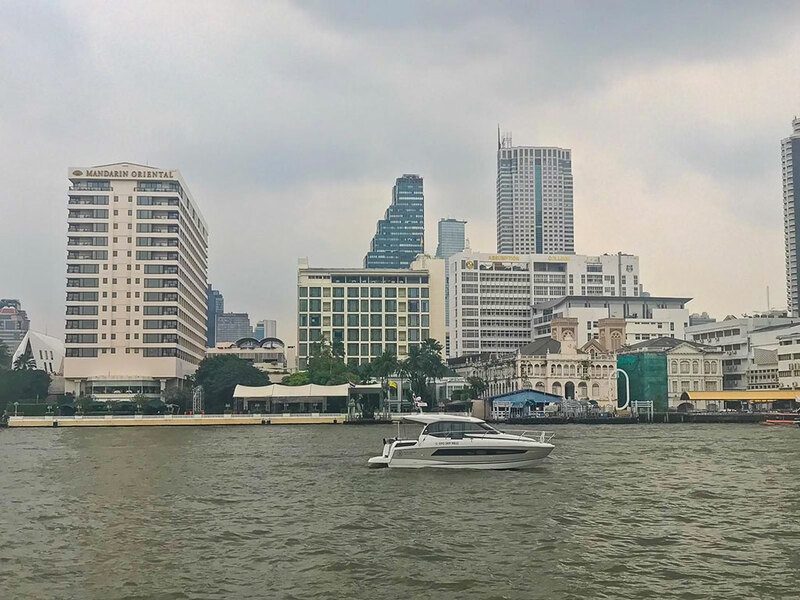 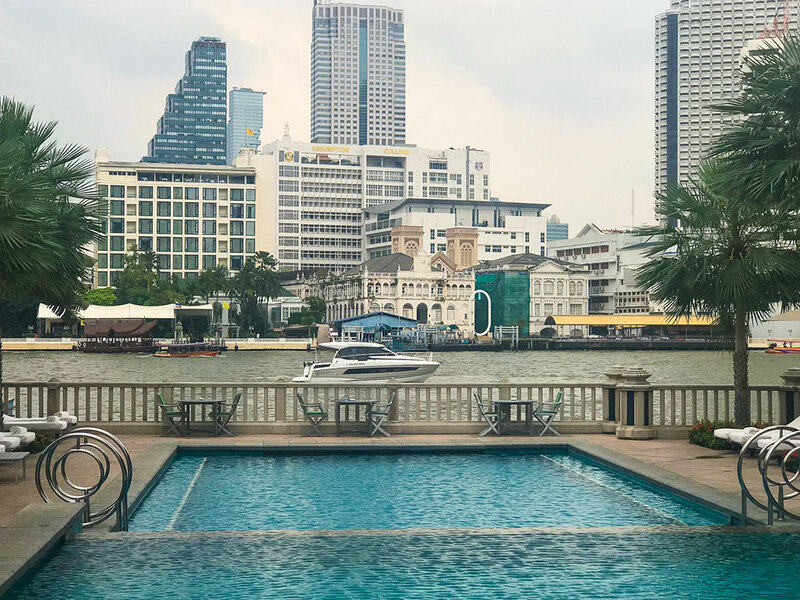 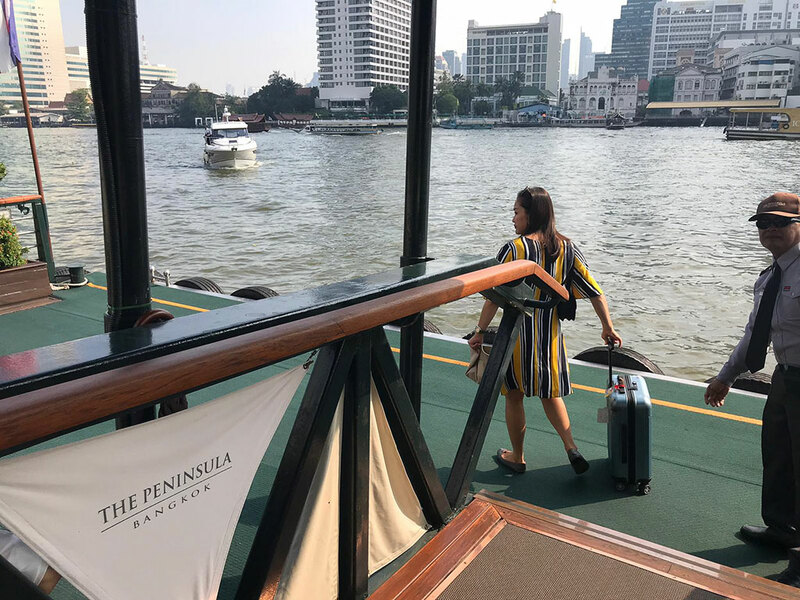 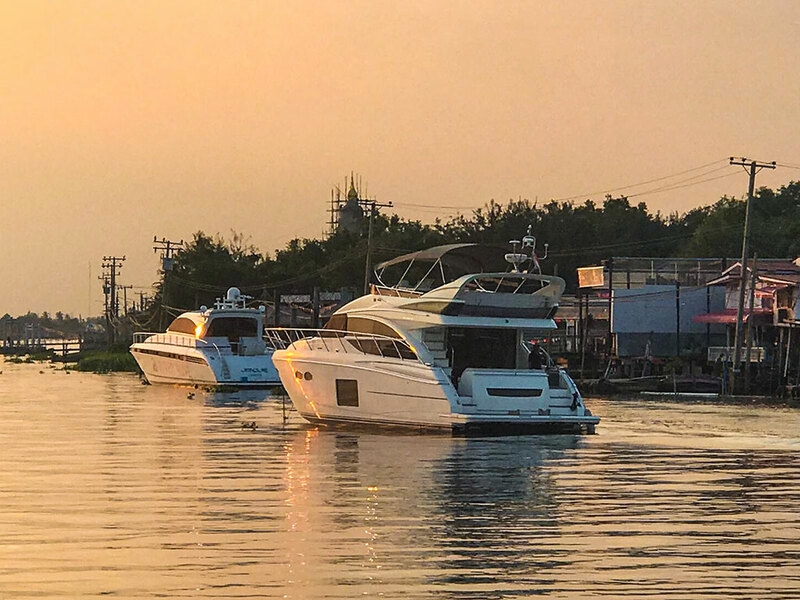 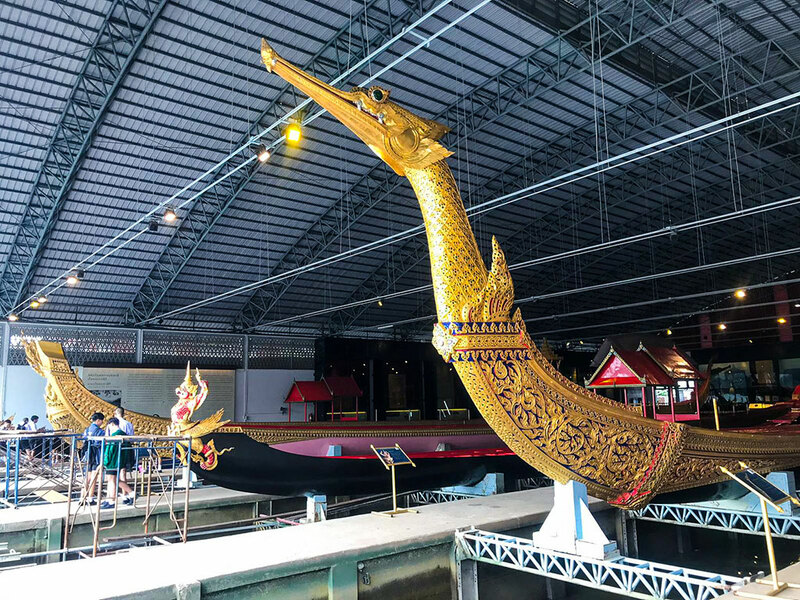 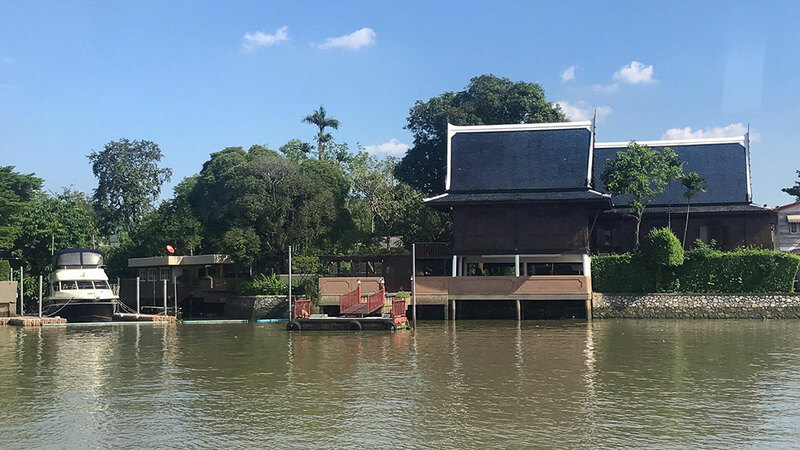 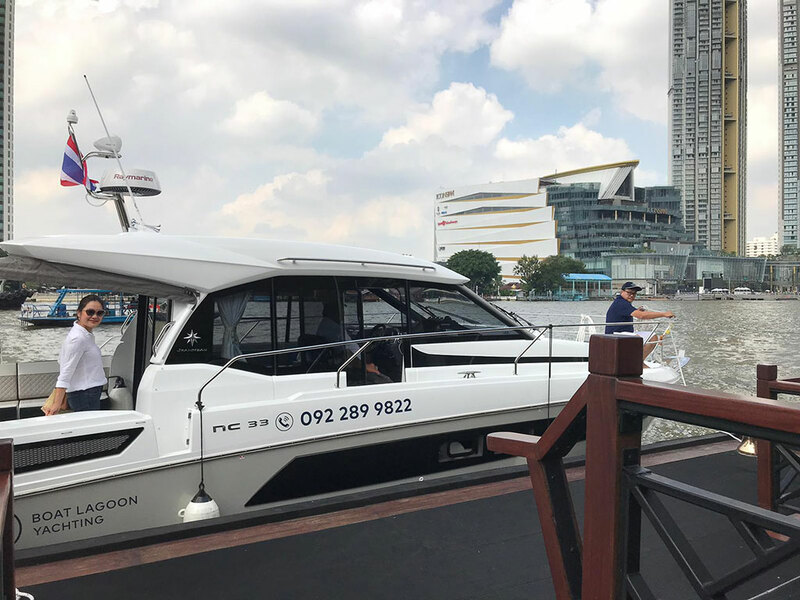 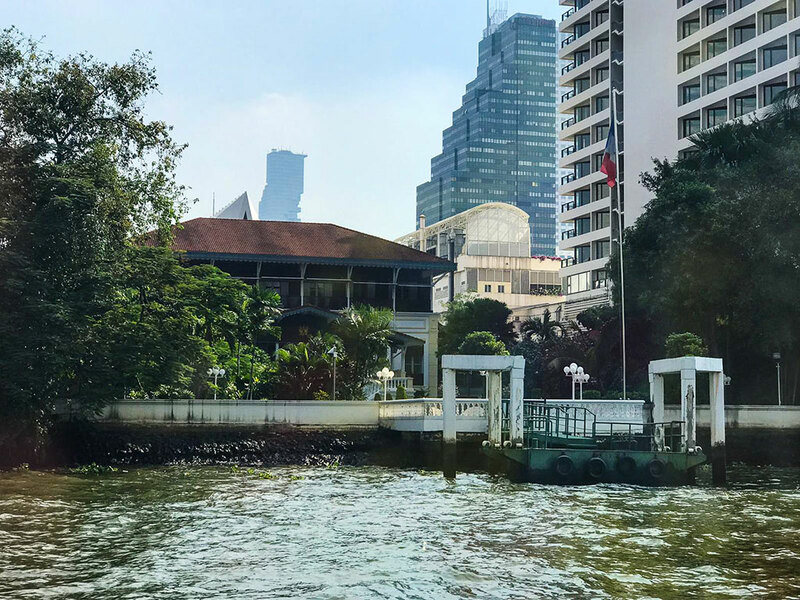 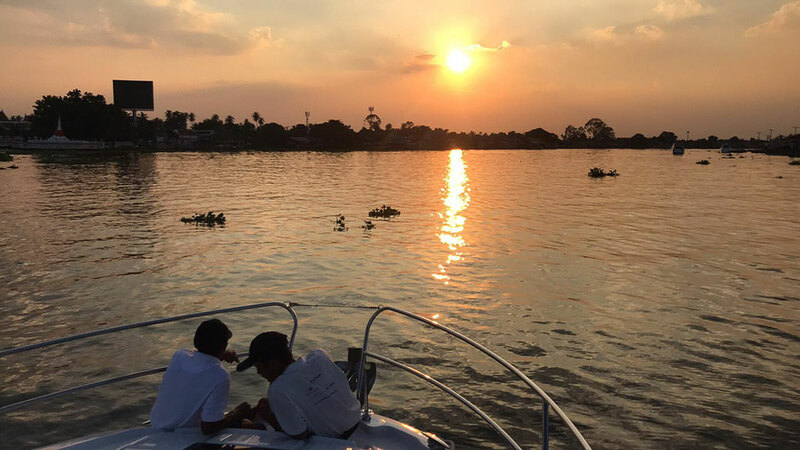 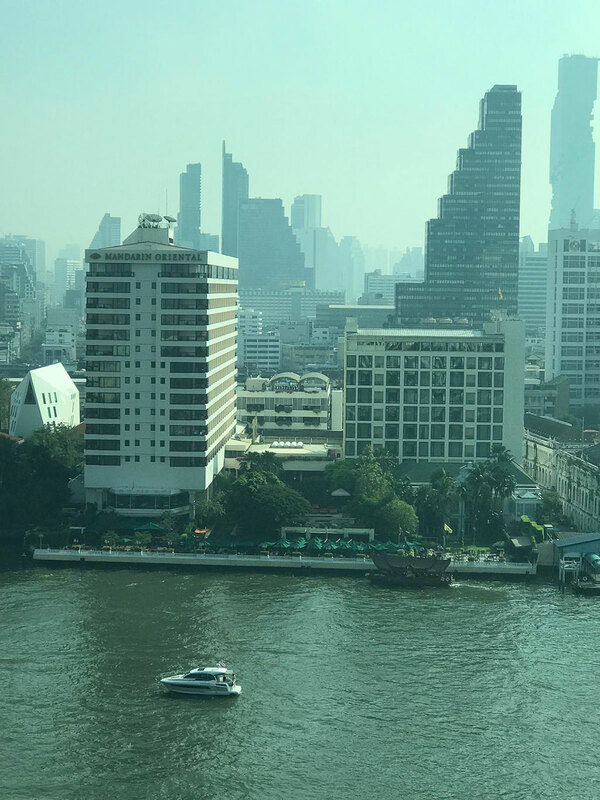 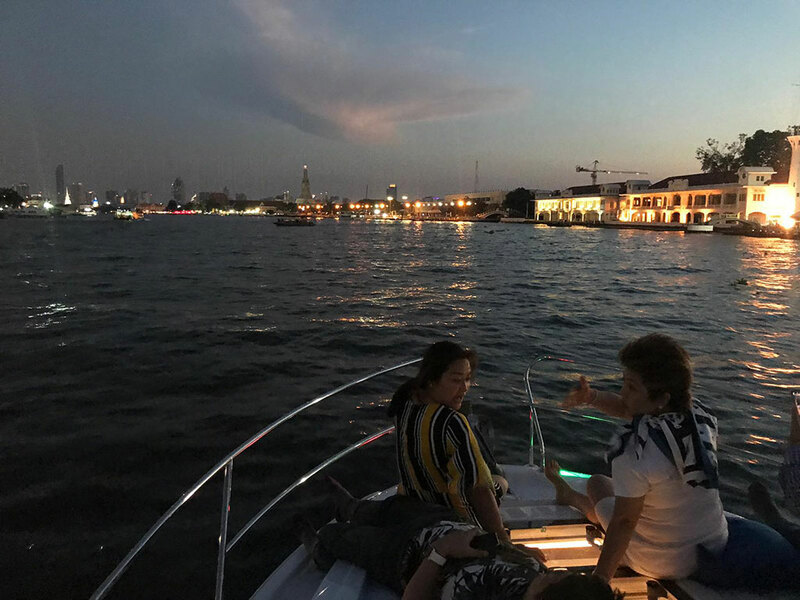 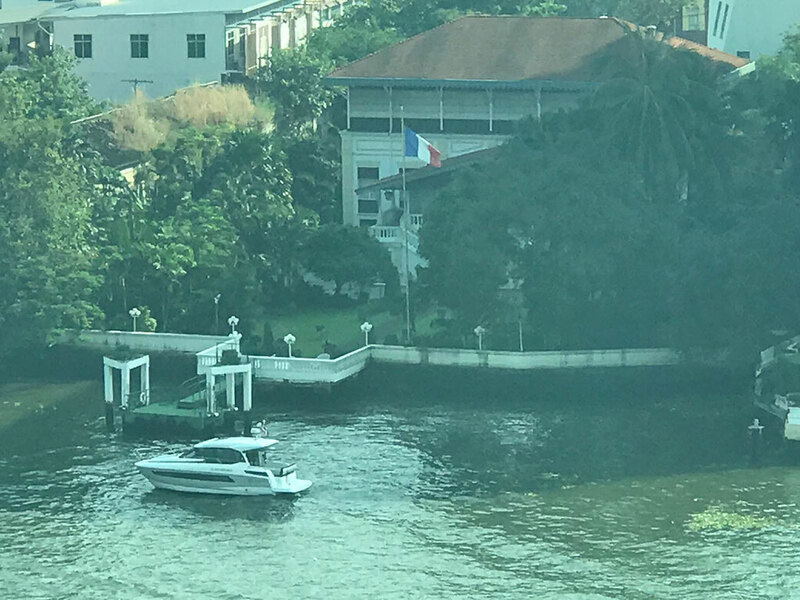 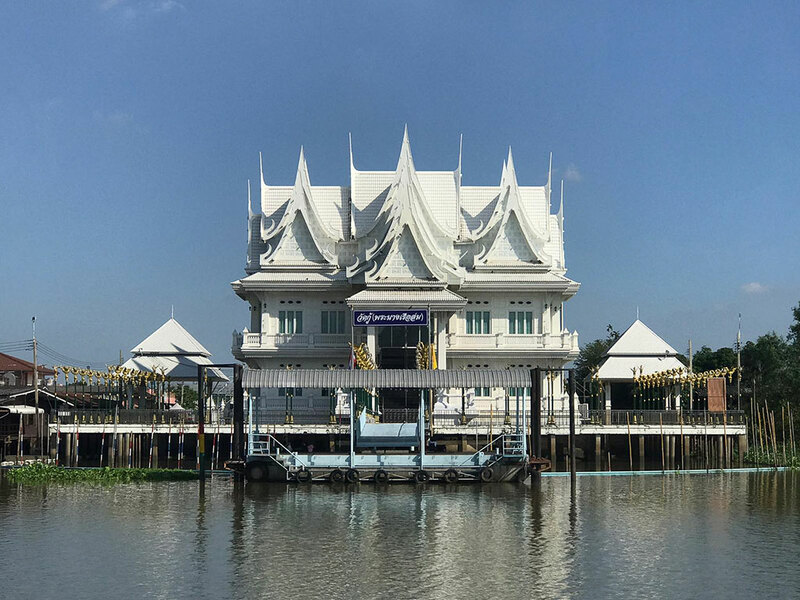 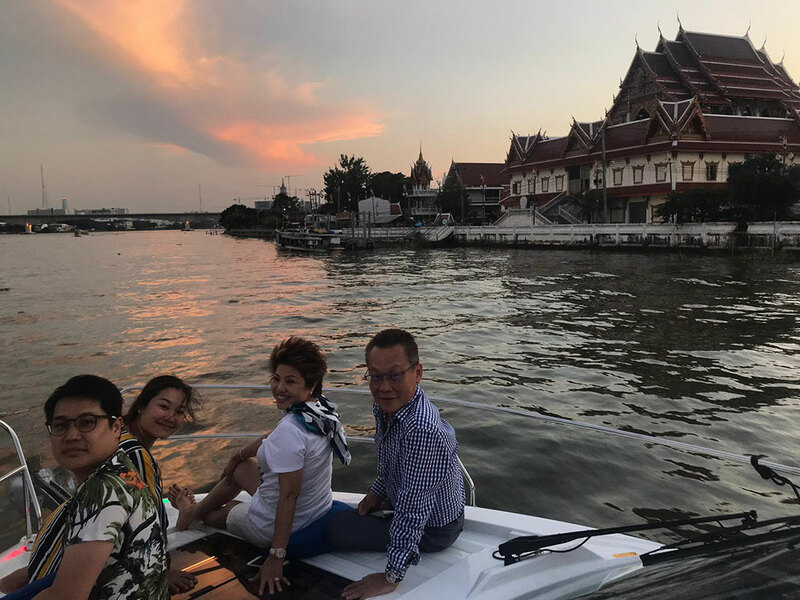 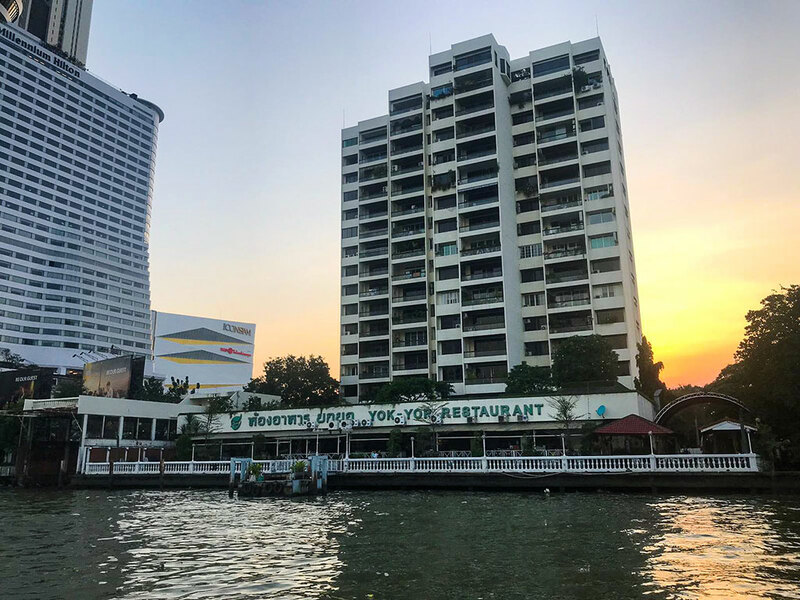 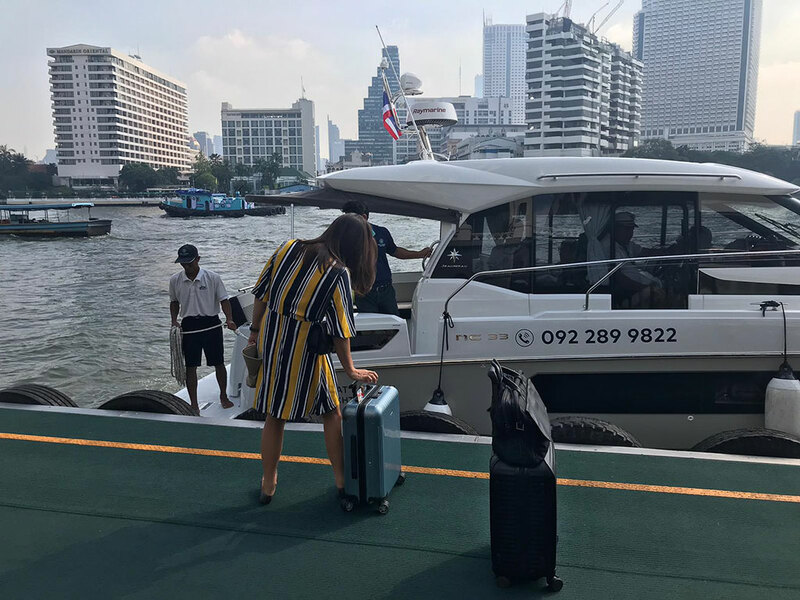 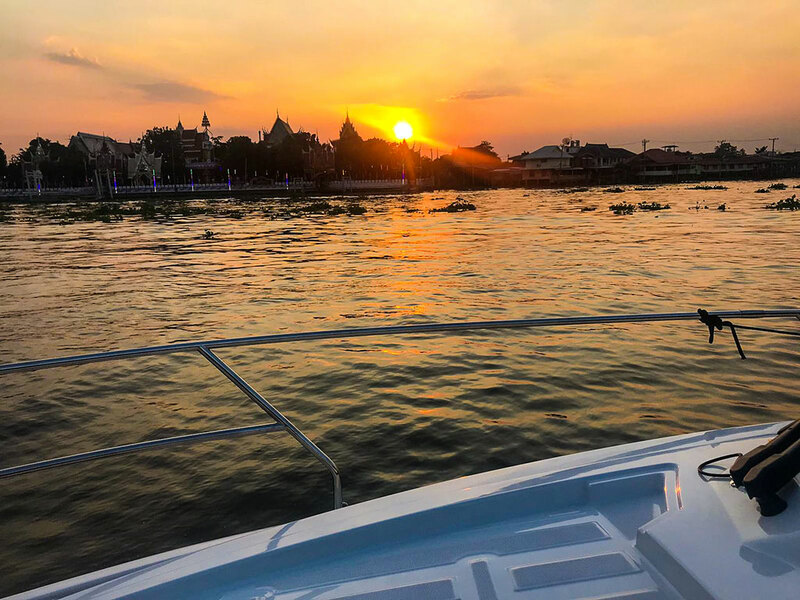 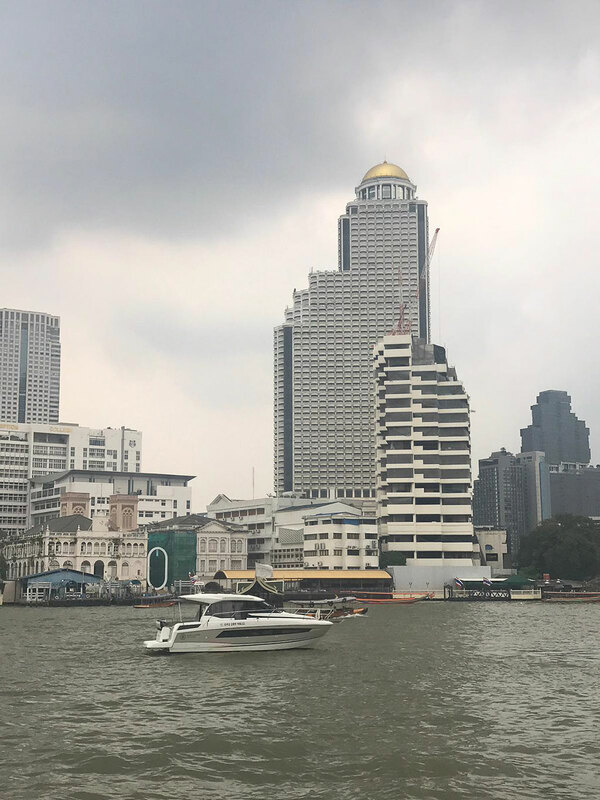 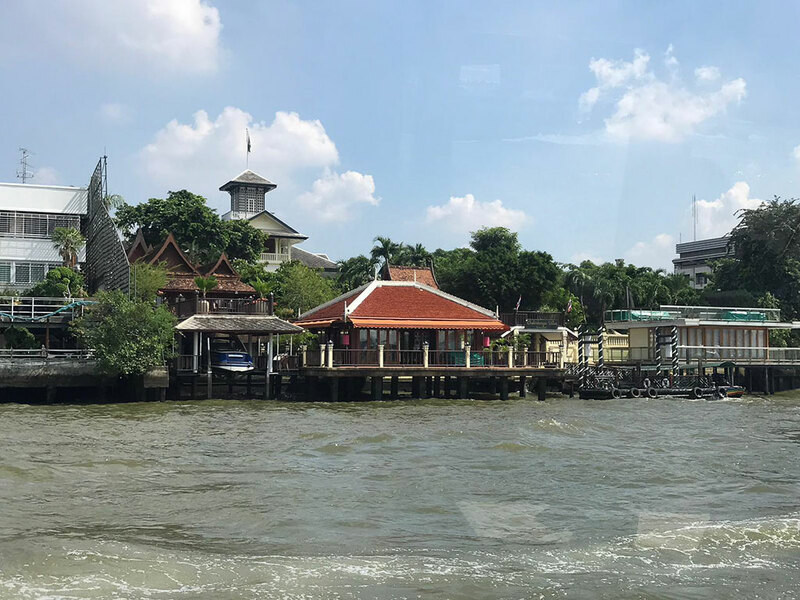 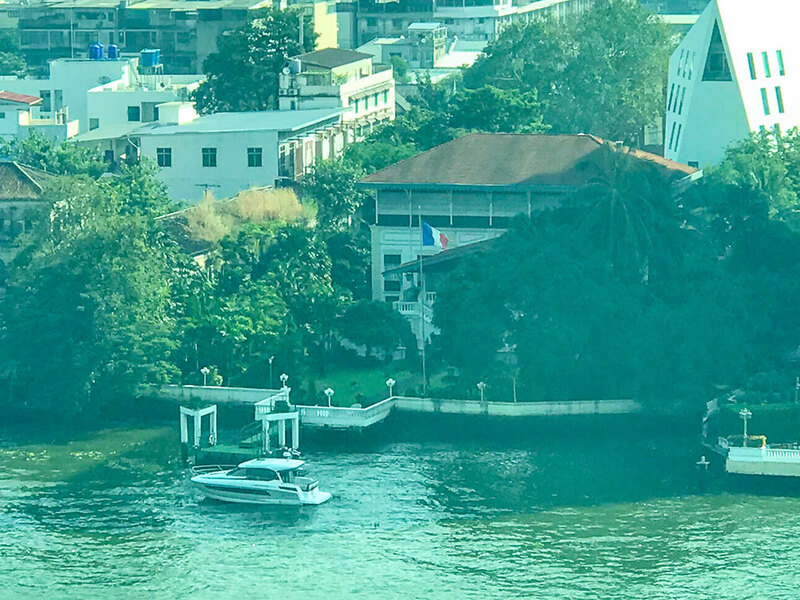 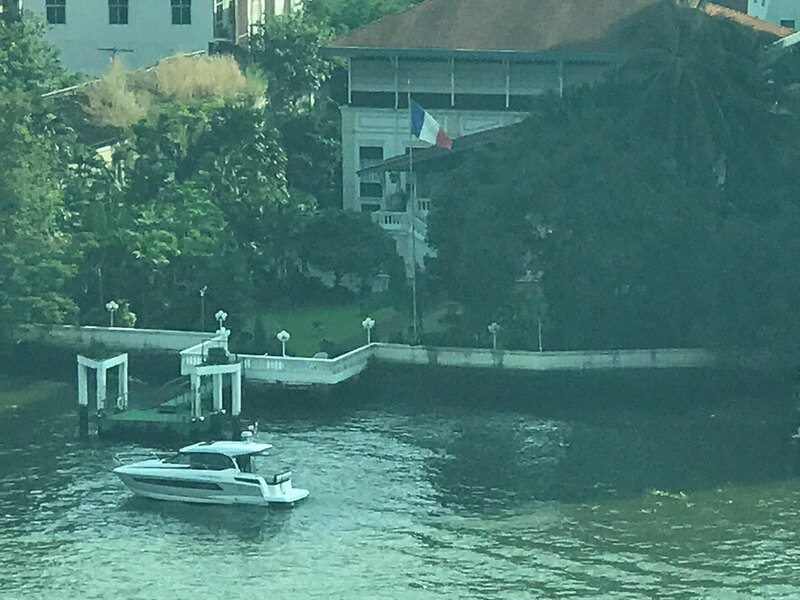 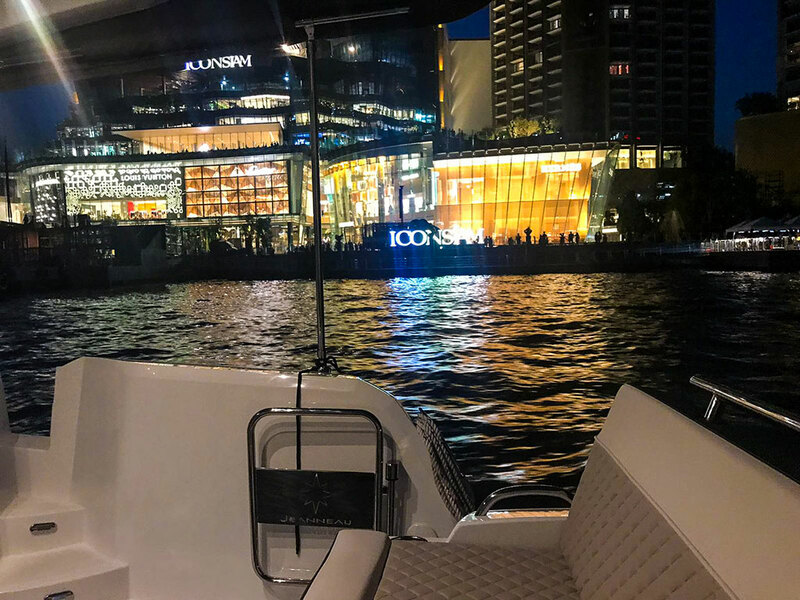 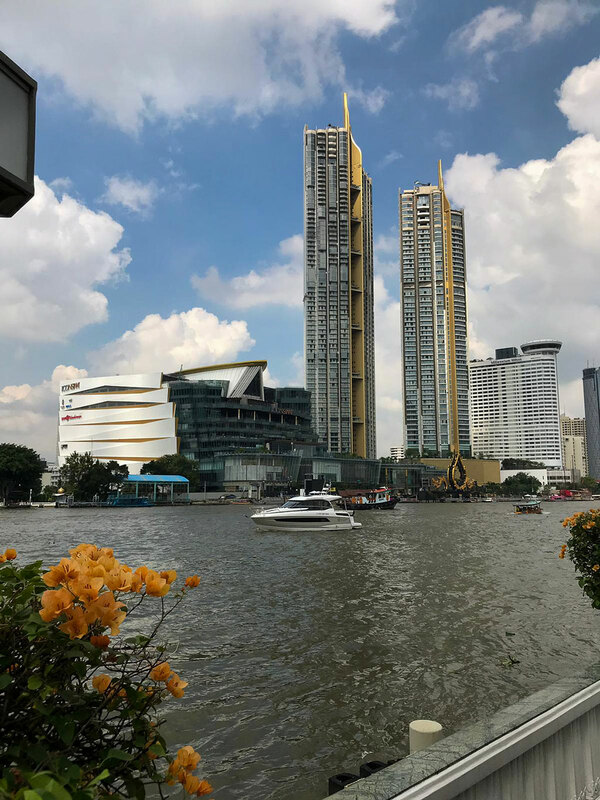 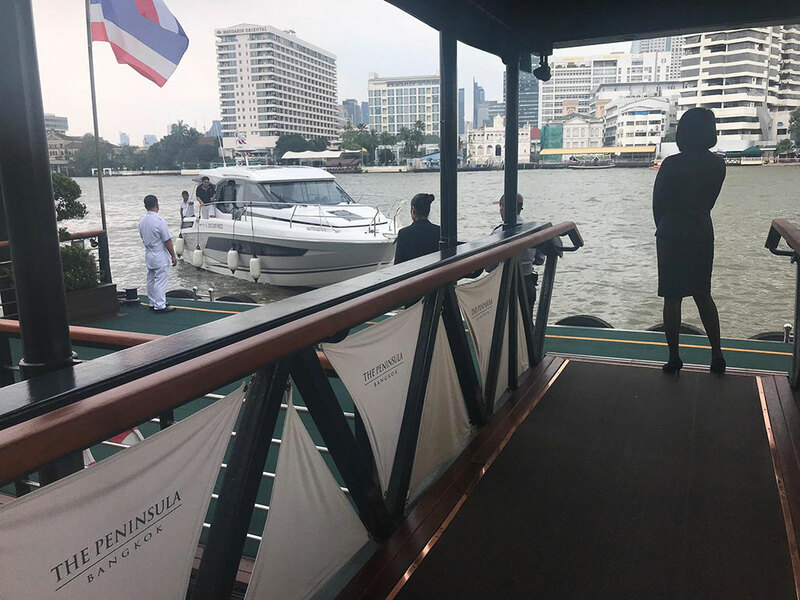 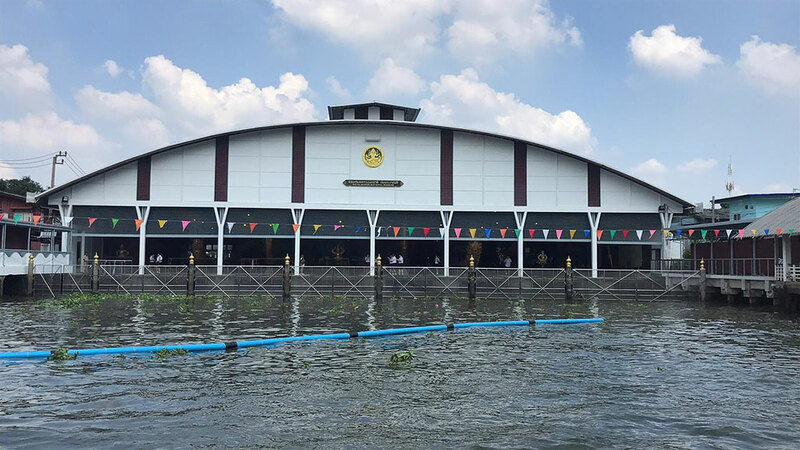 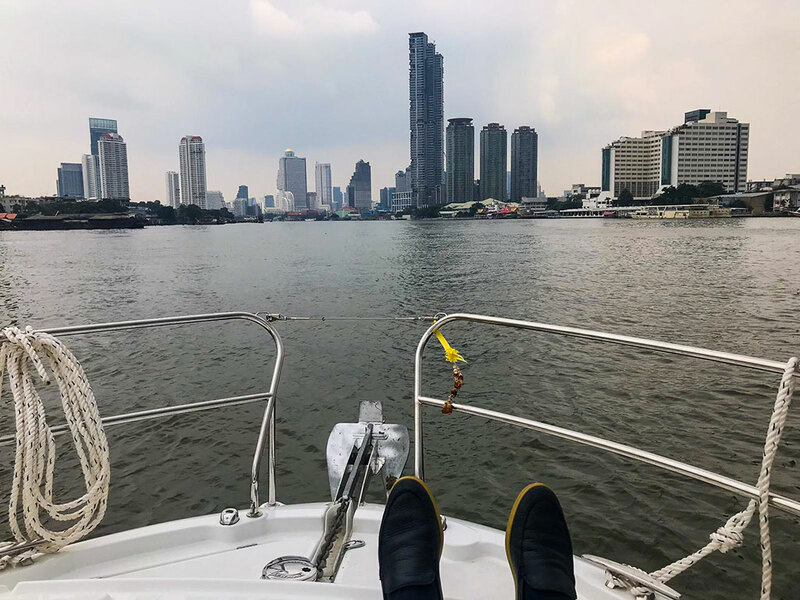 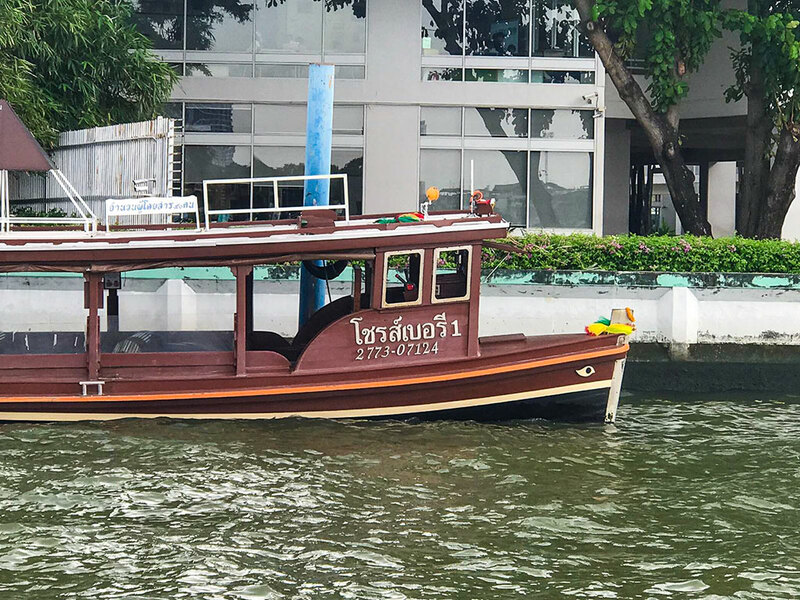 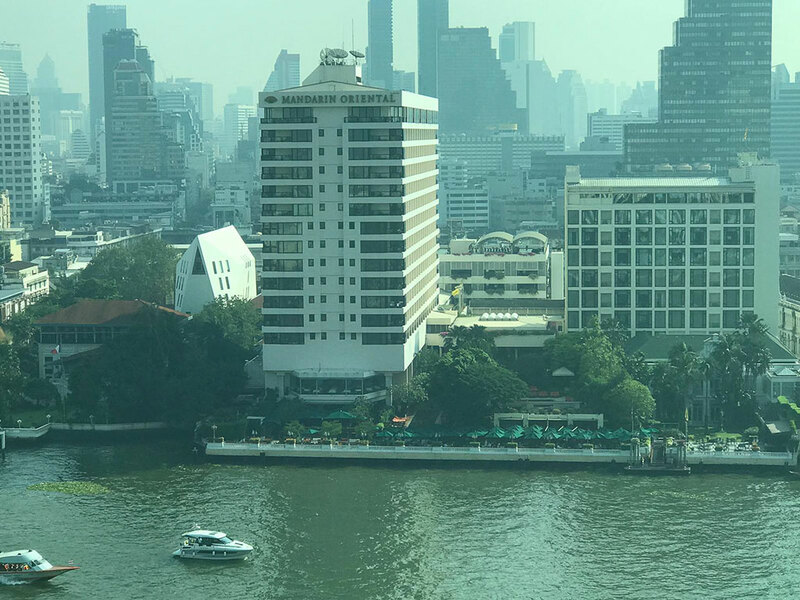 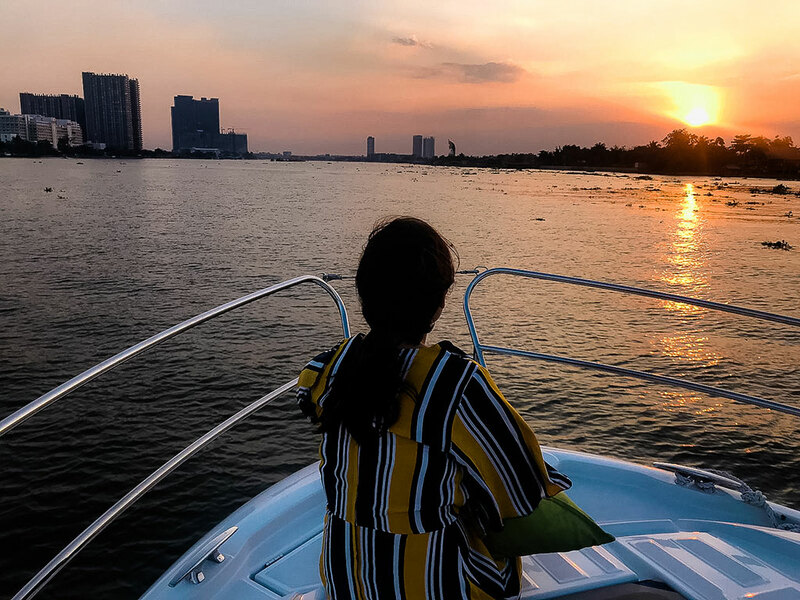 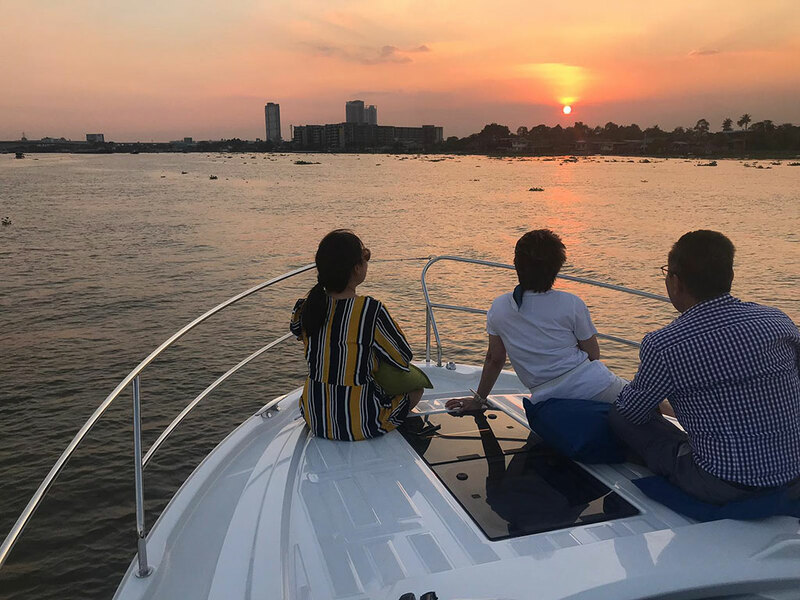 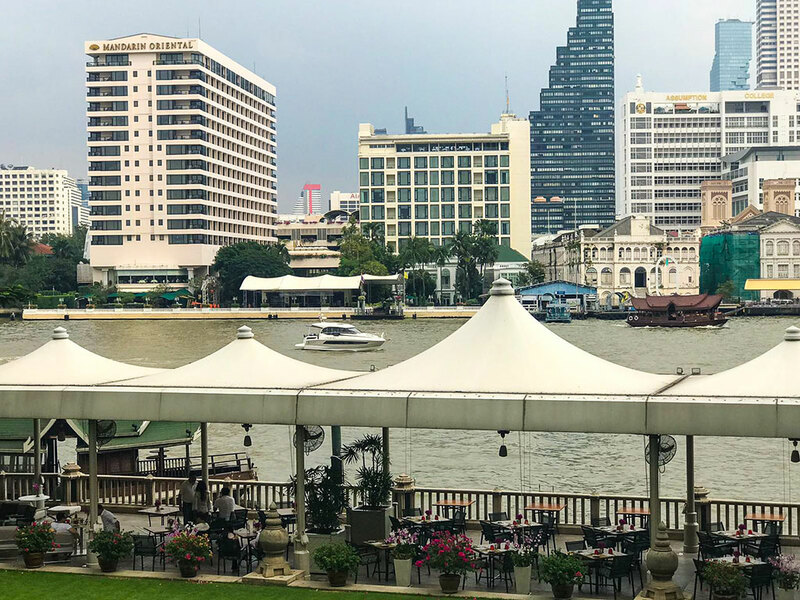 Bangkok’s Chao Phraya River is renowned for its stunning riverside destinations, and sunset cruising has been a long standing tradition for those who loves on-water lifestyle. 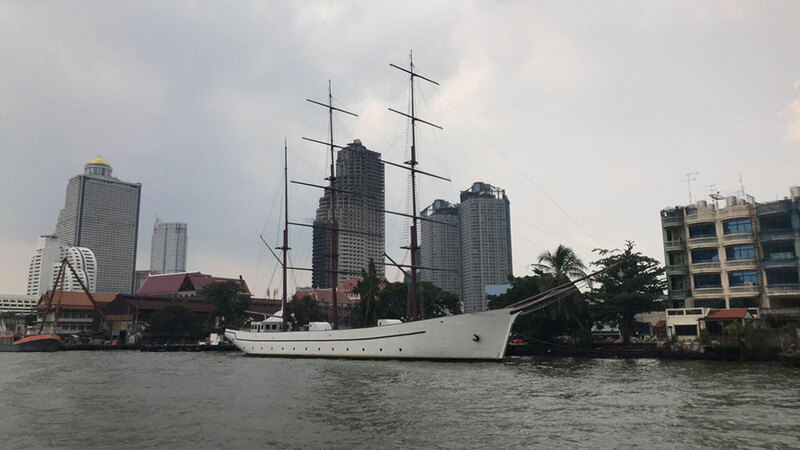 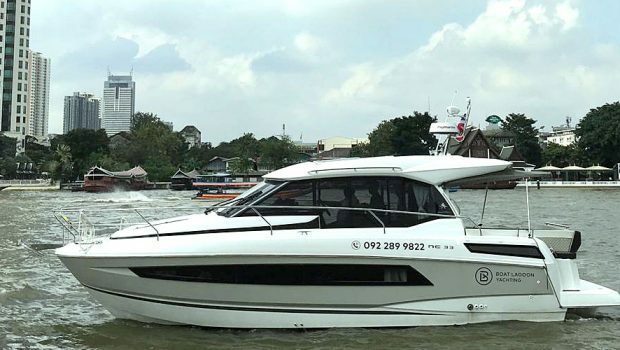 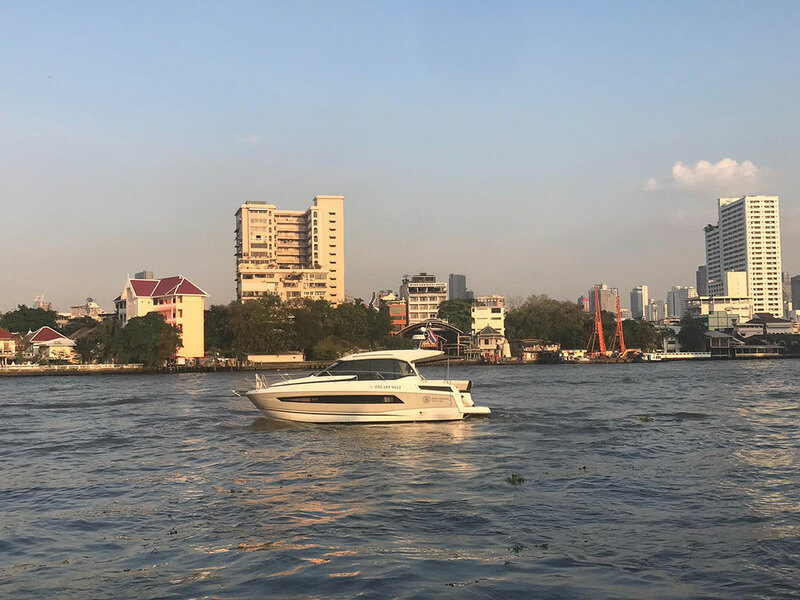 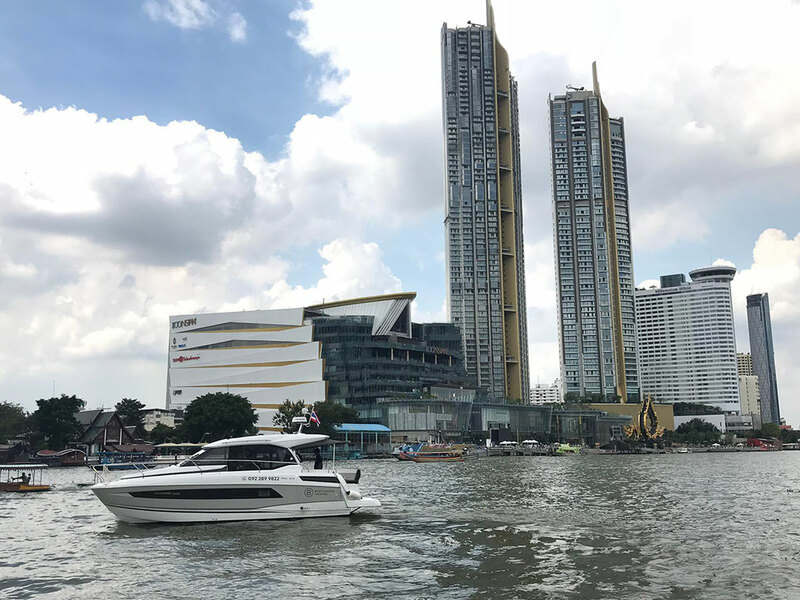 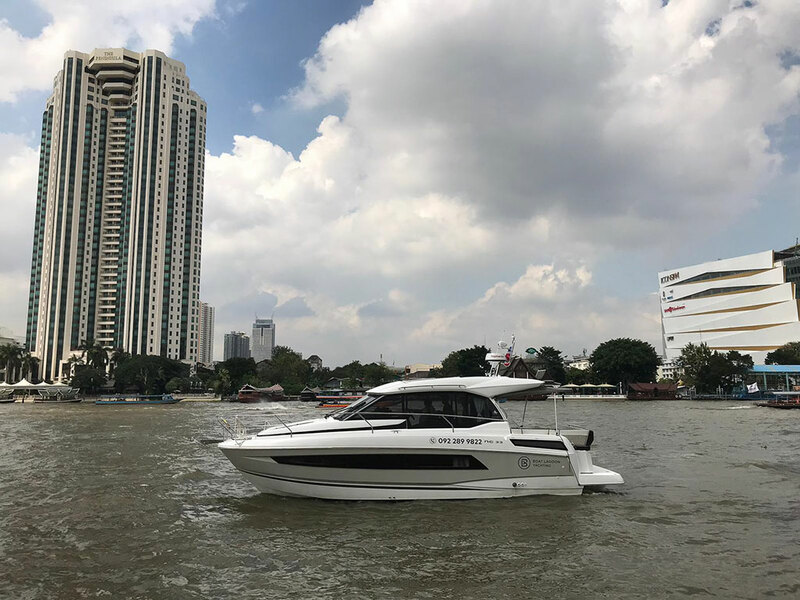 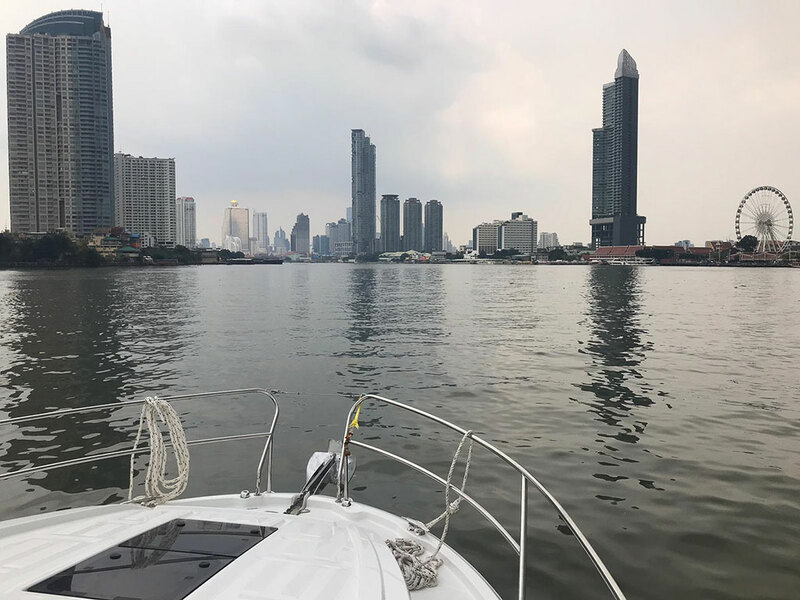 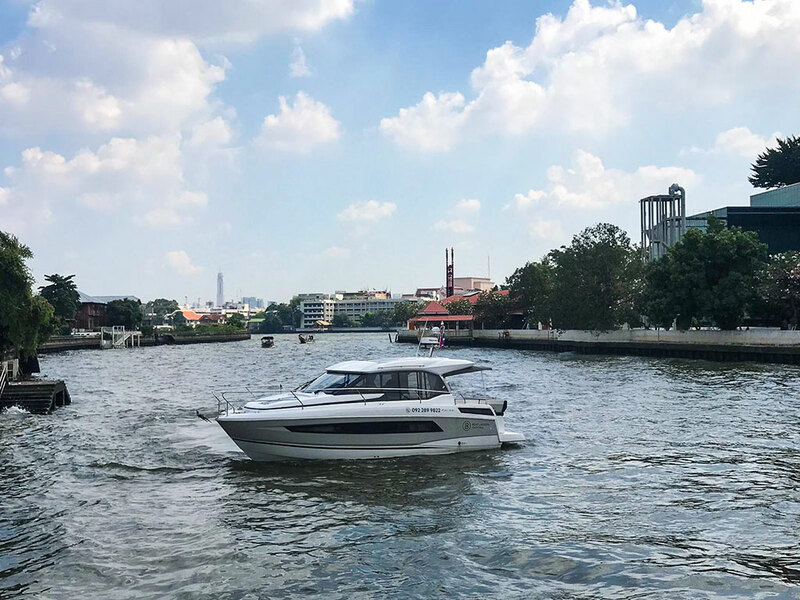 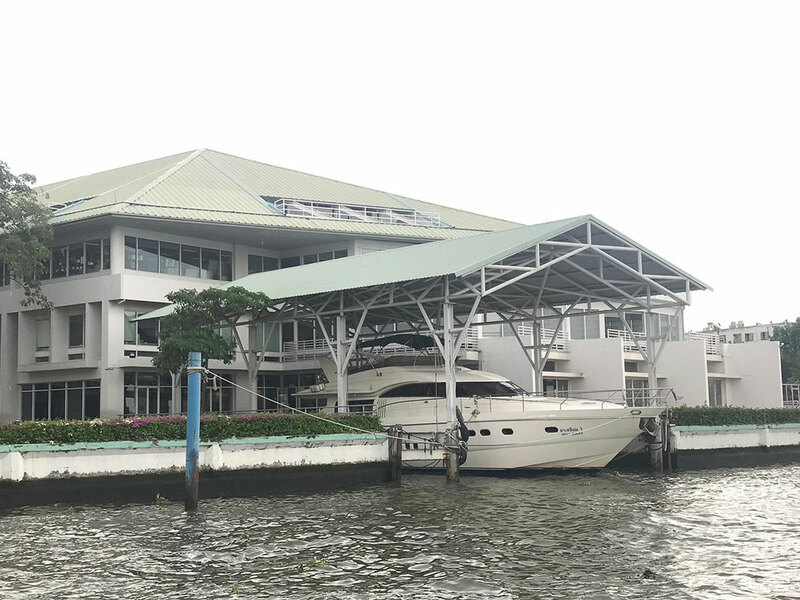 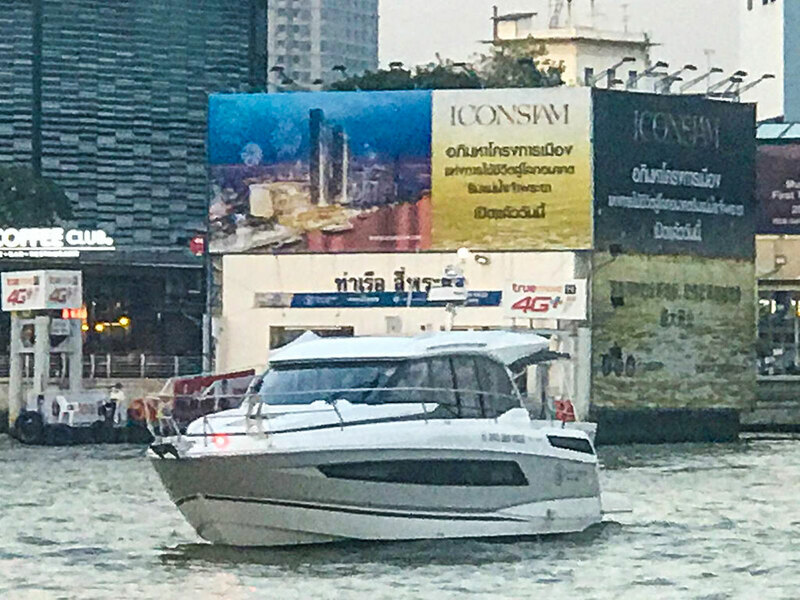 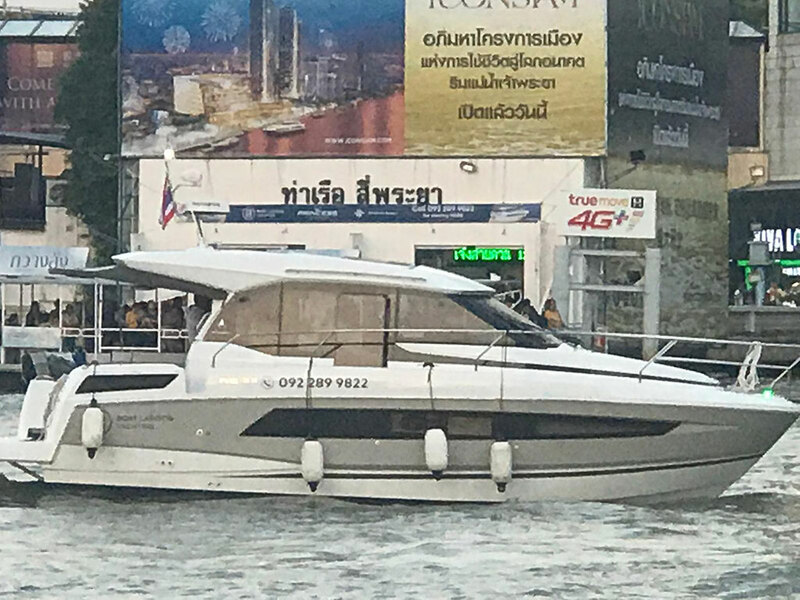 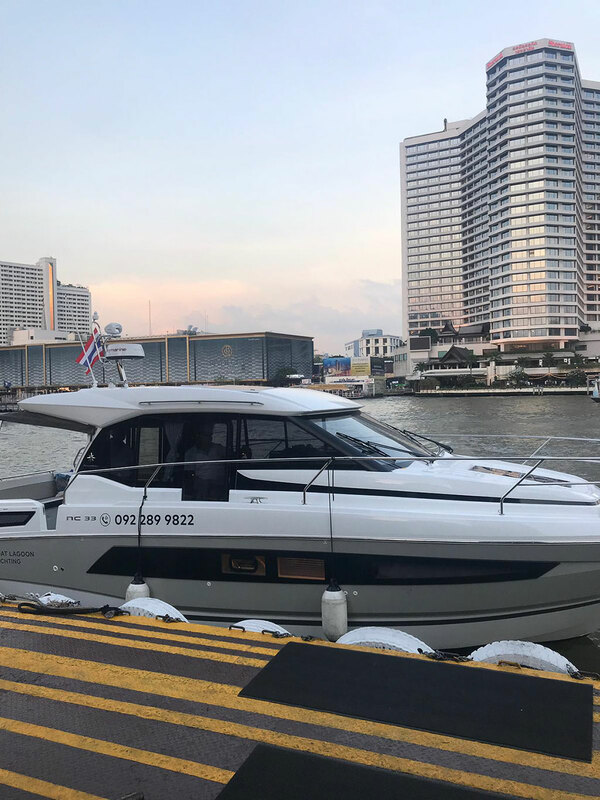 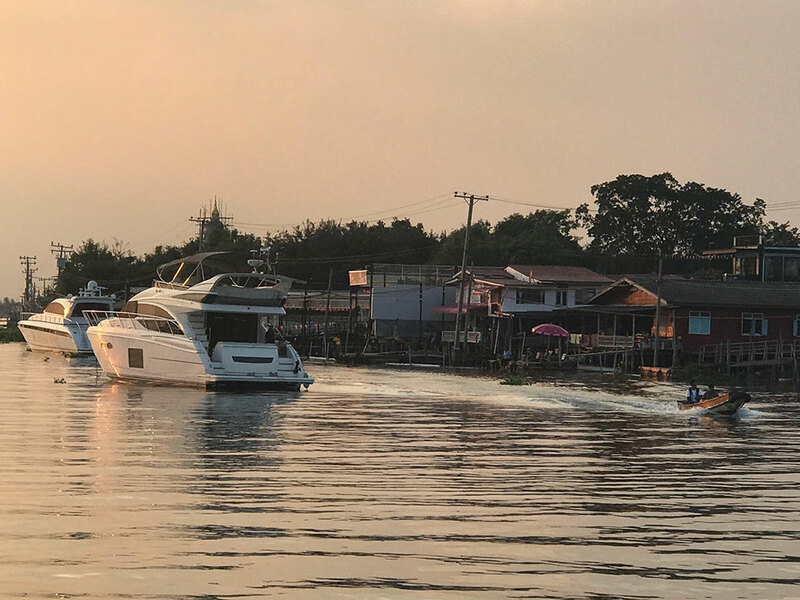 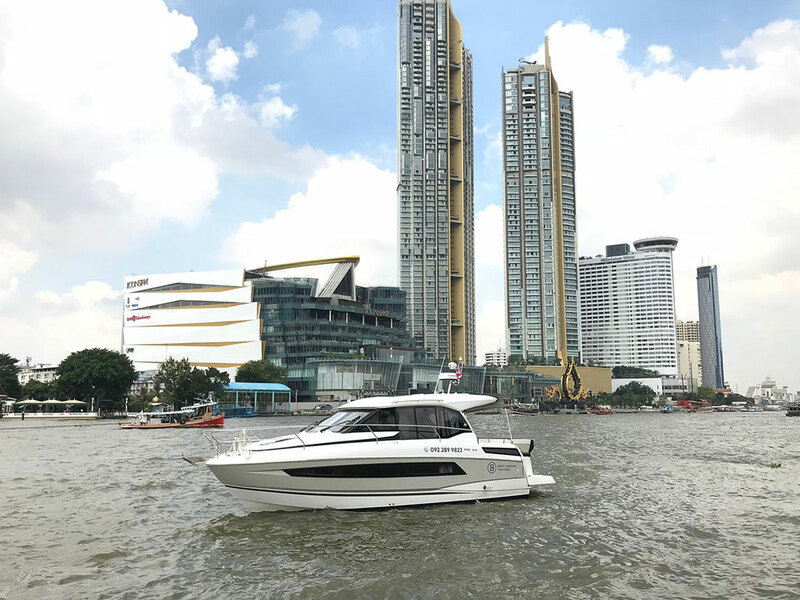 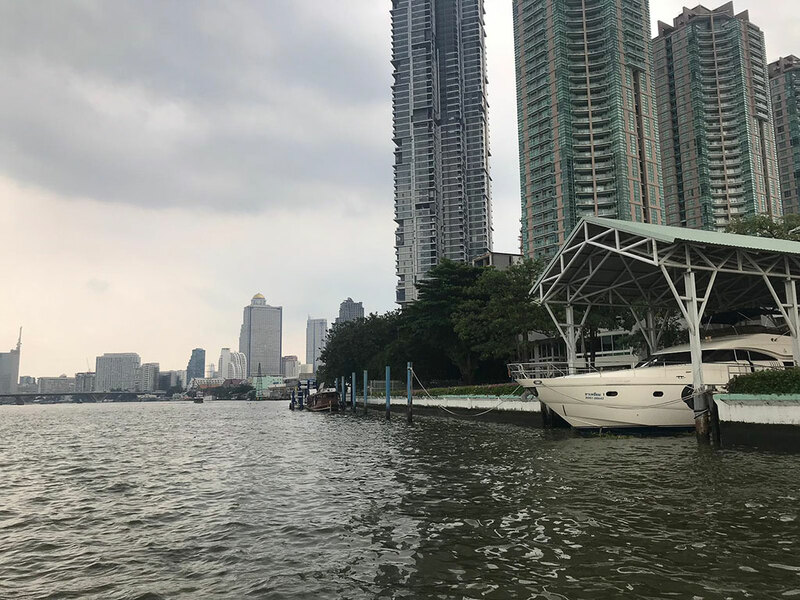 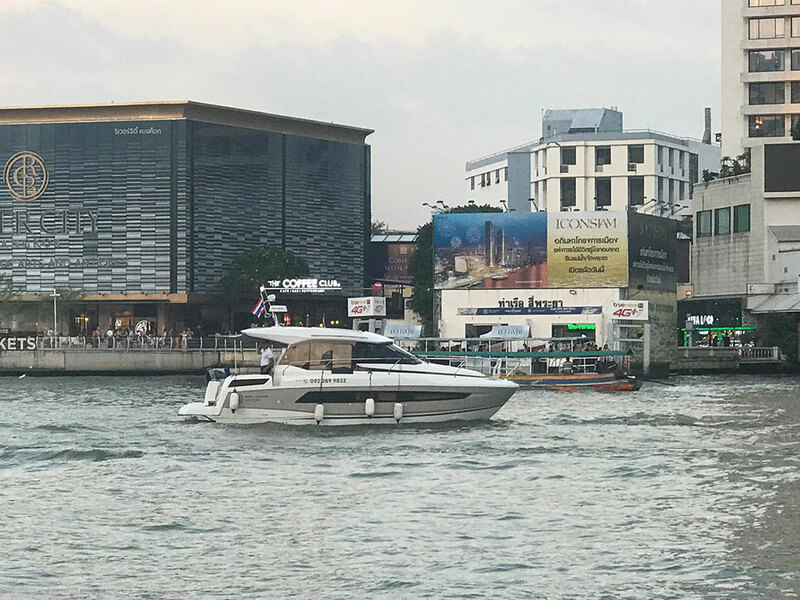 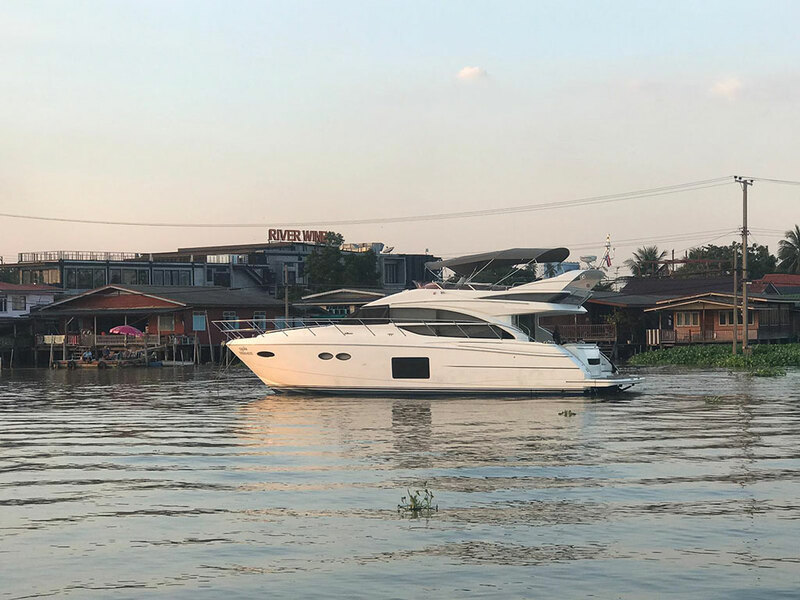 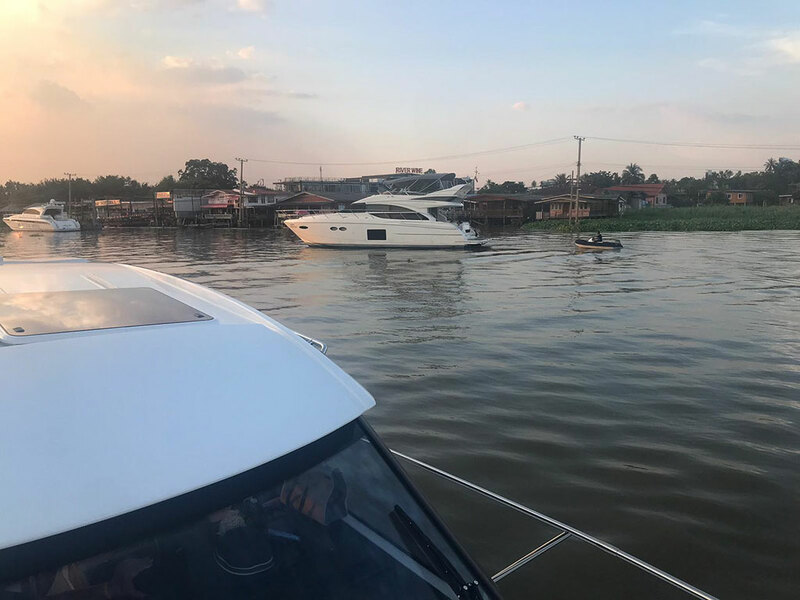 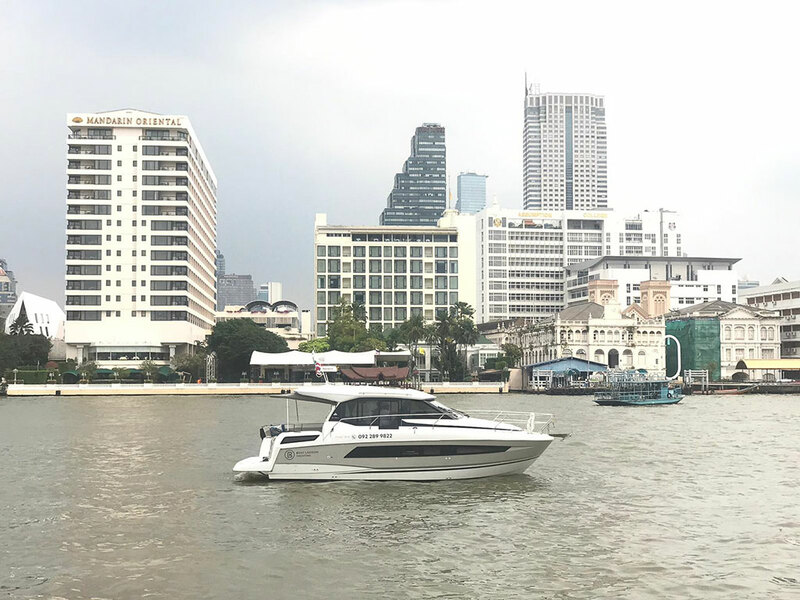 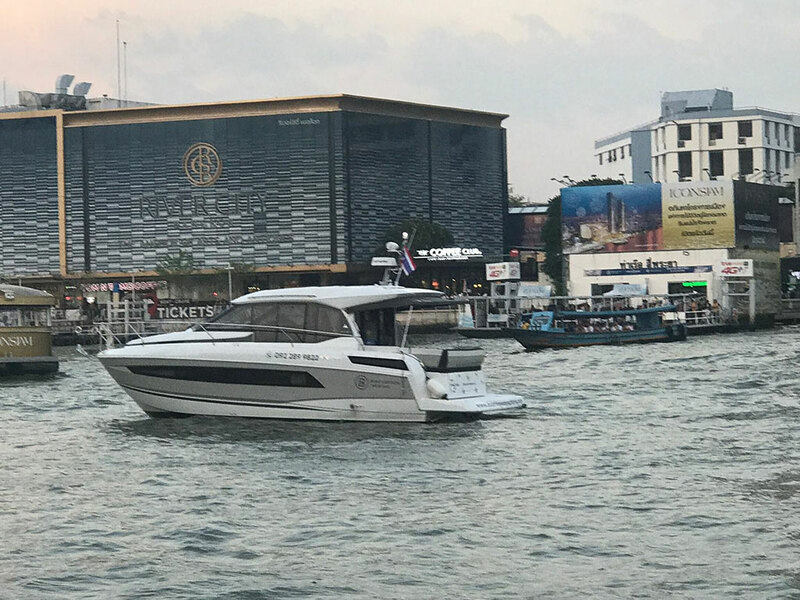 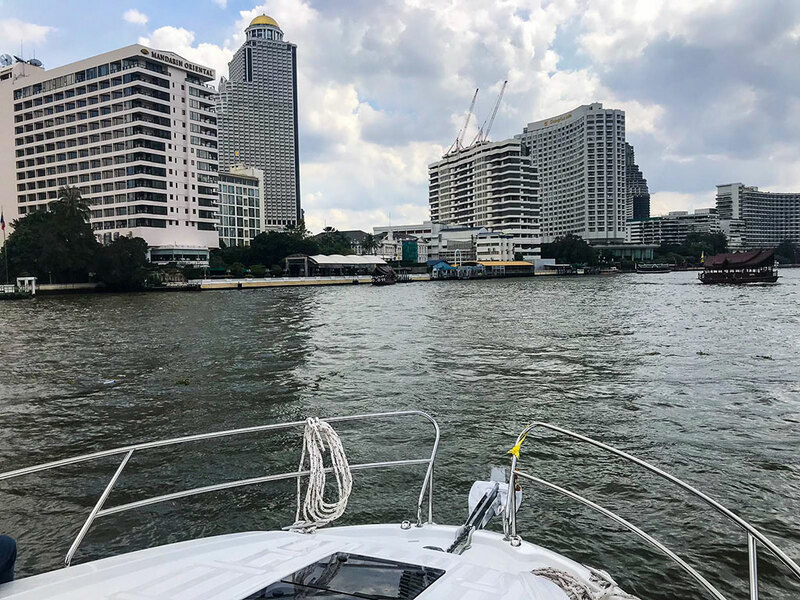 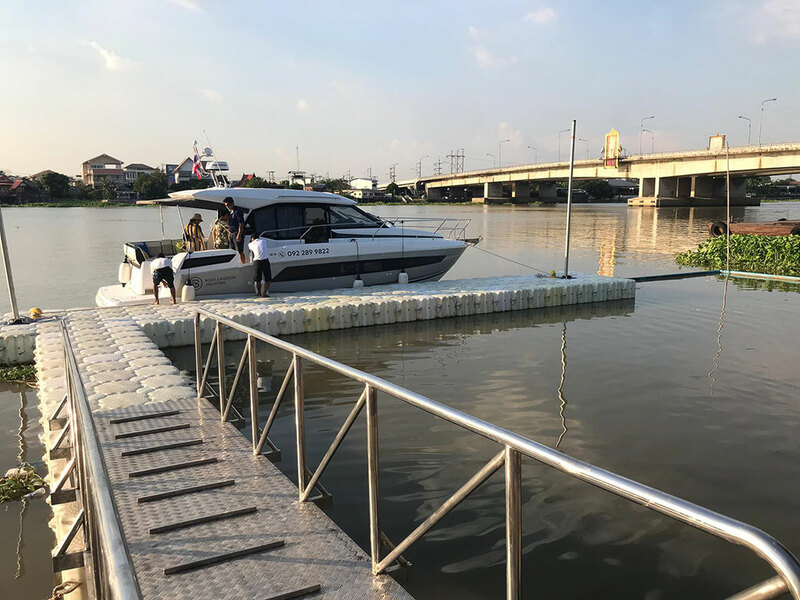 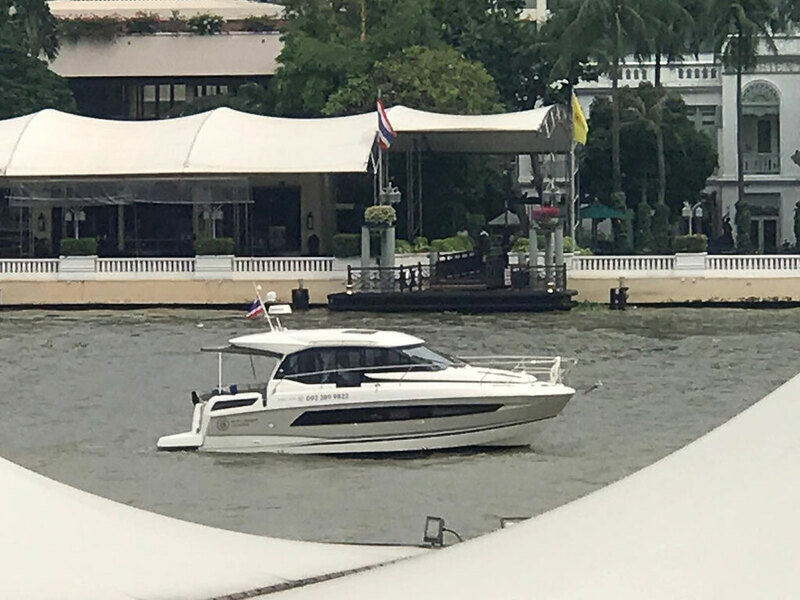 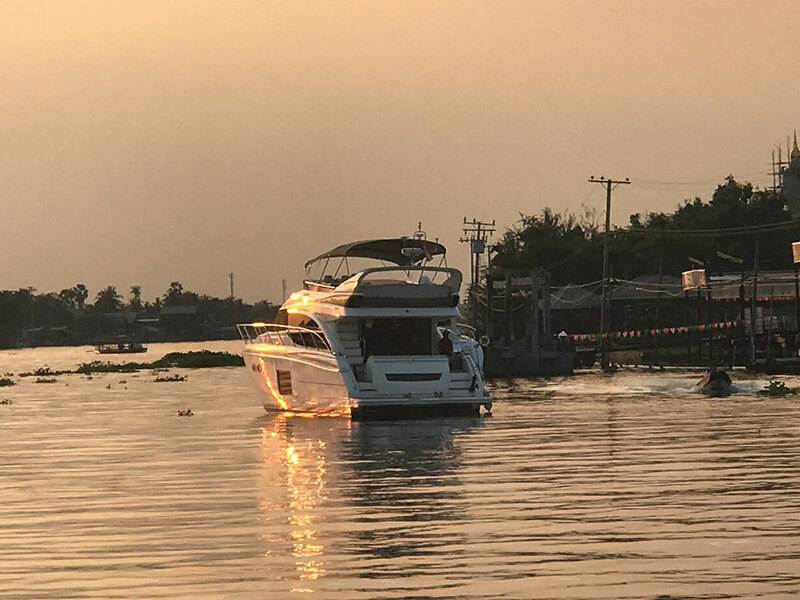 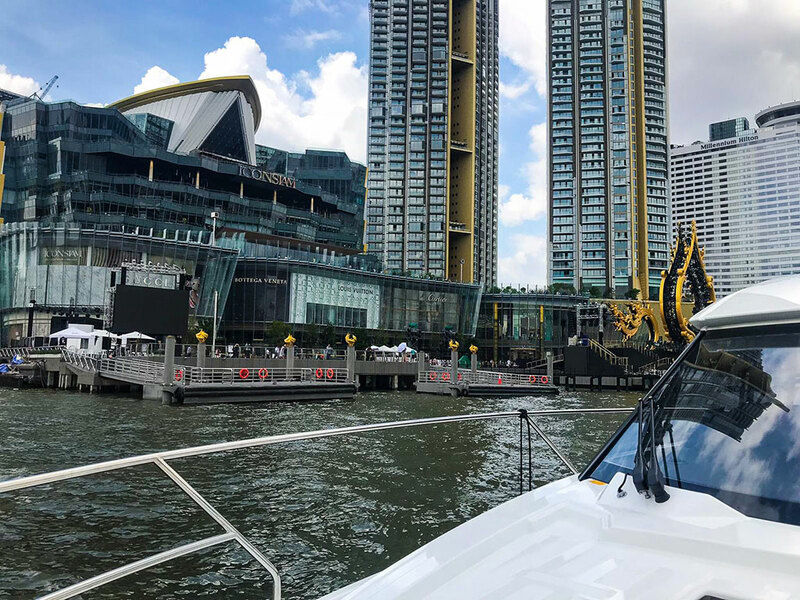 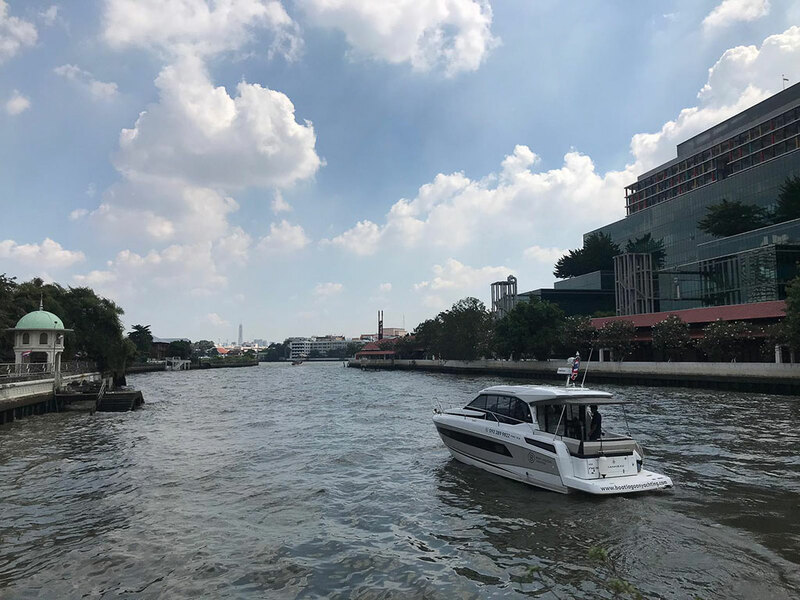 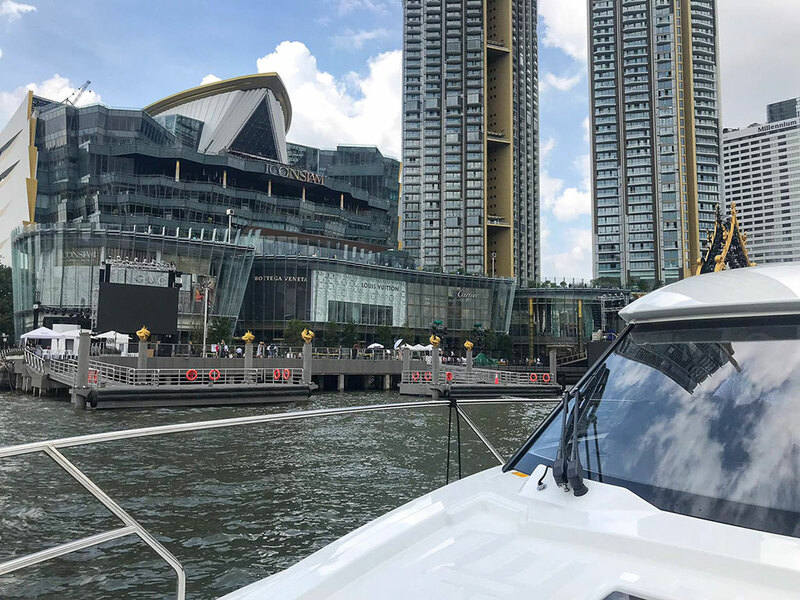 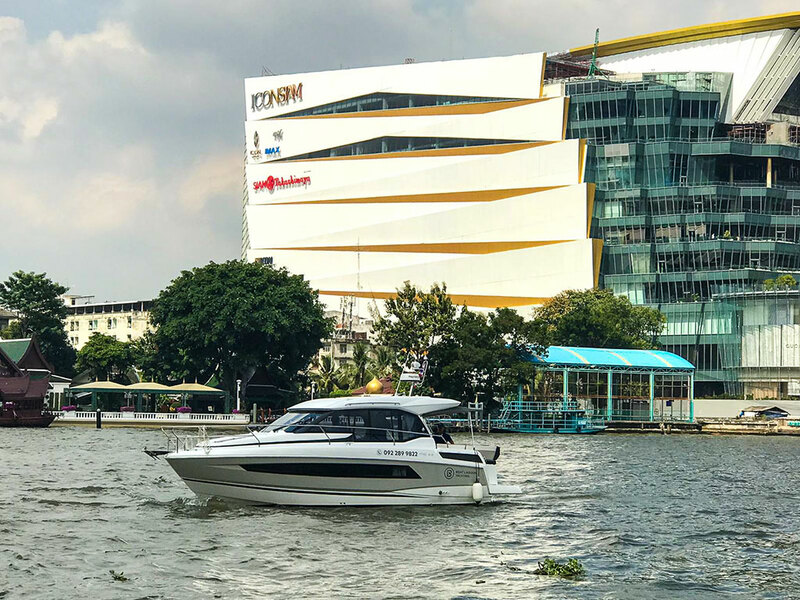 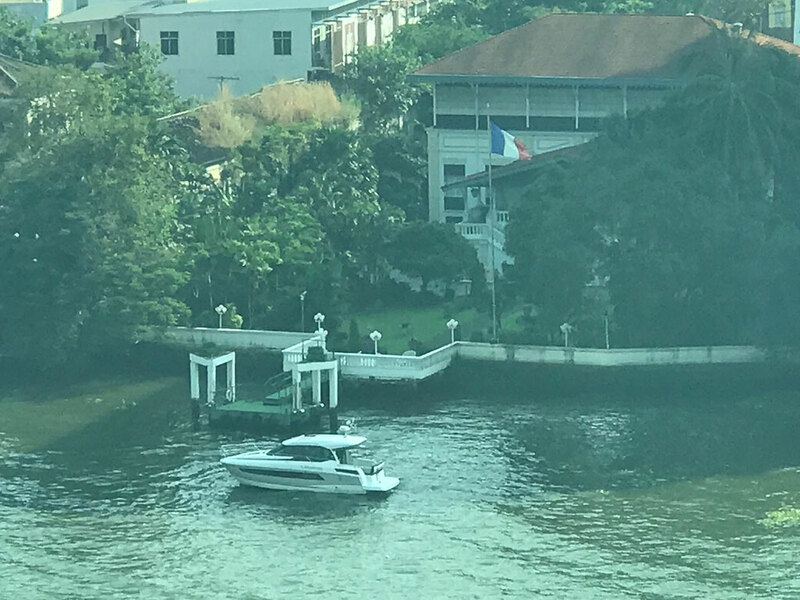 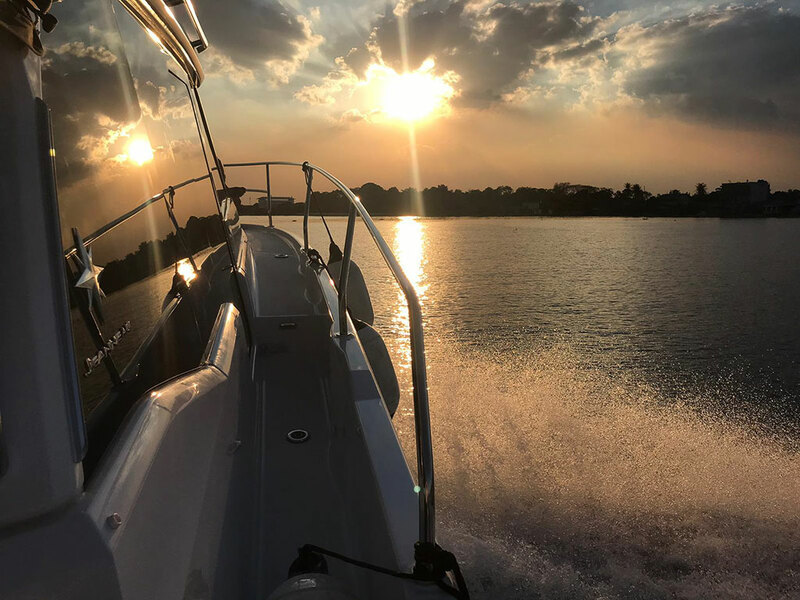 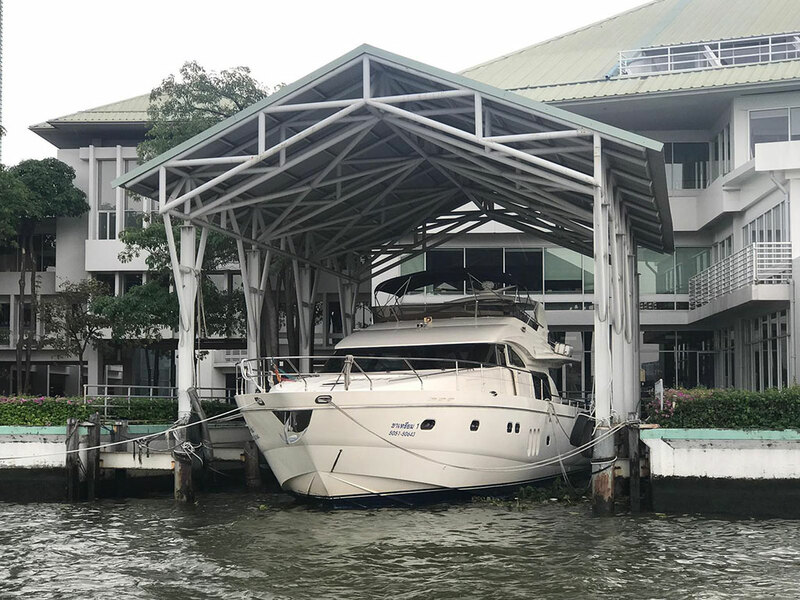 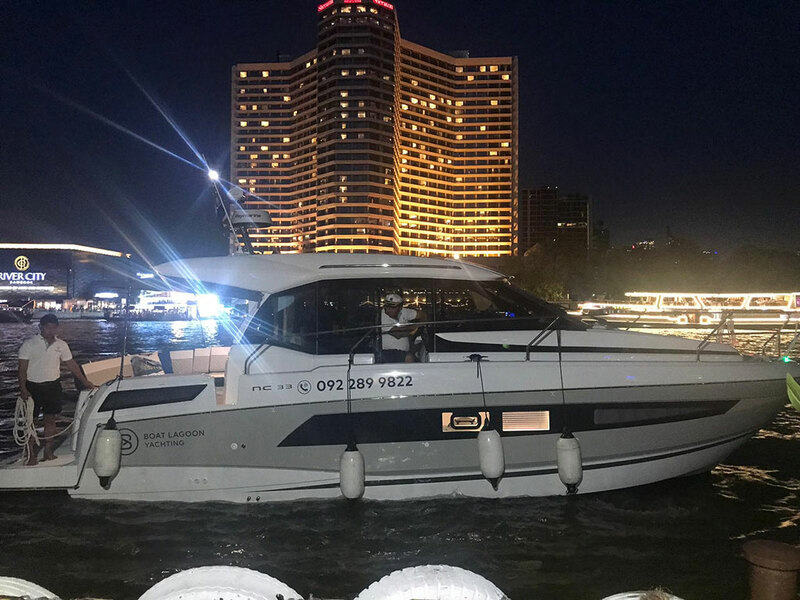 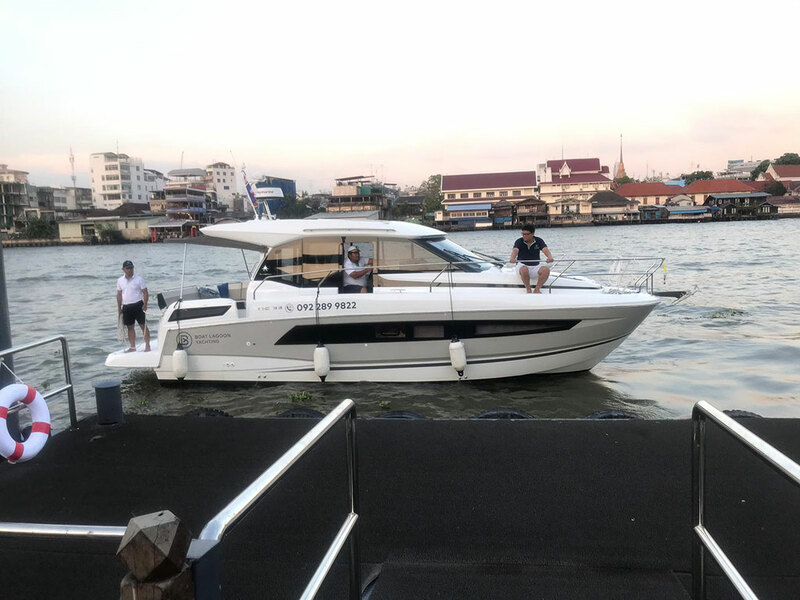 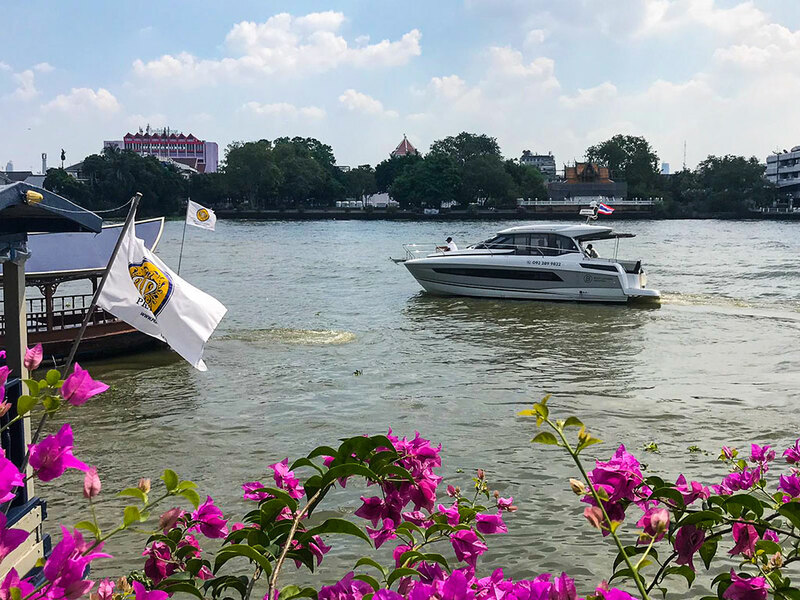 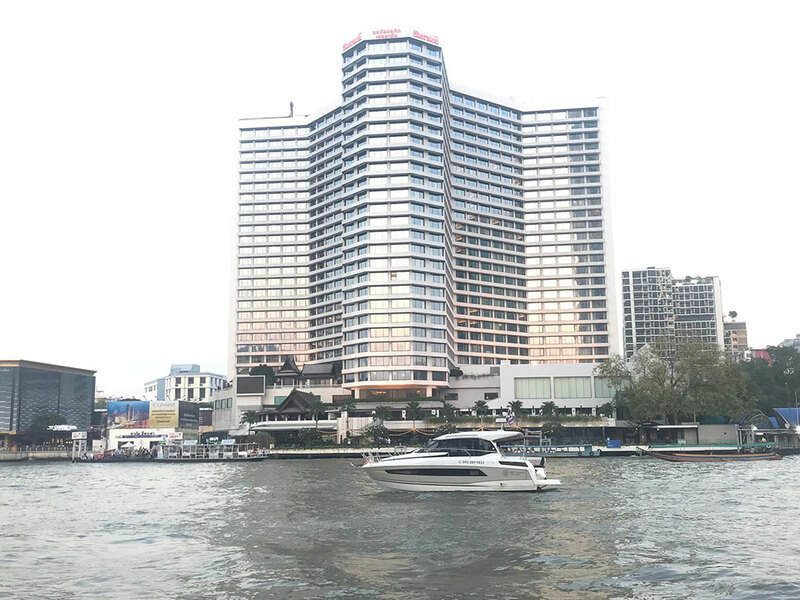 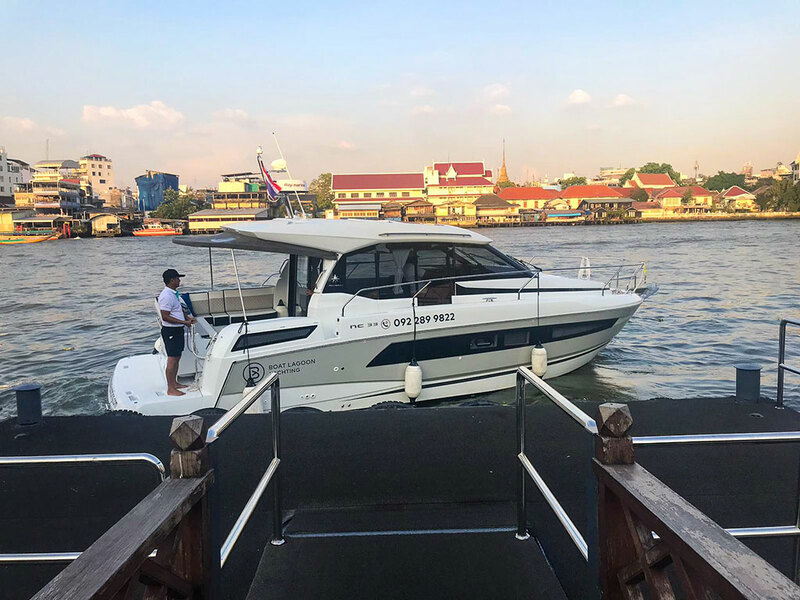 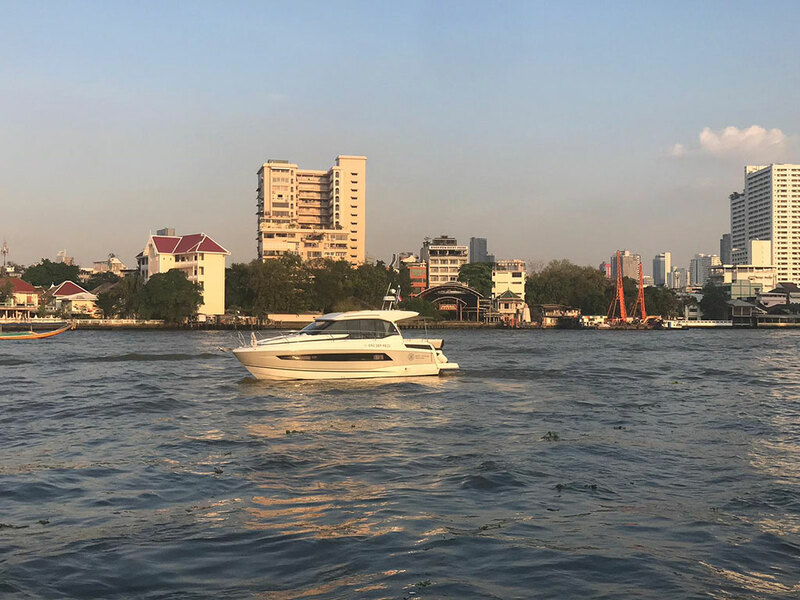 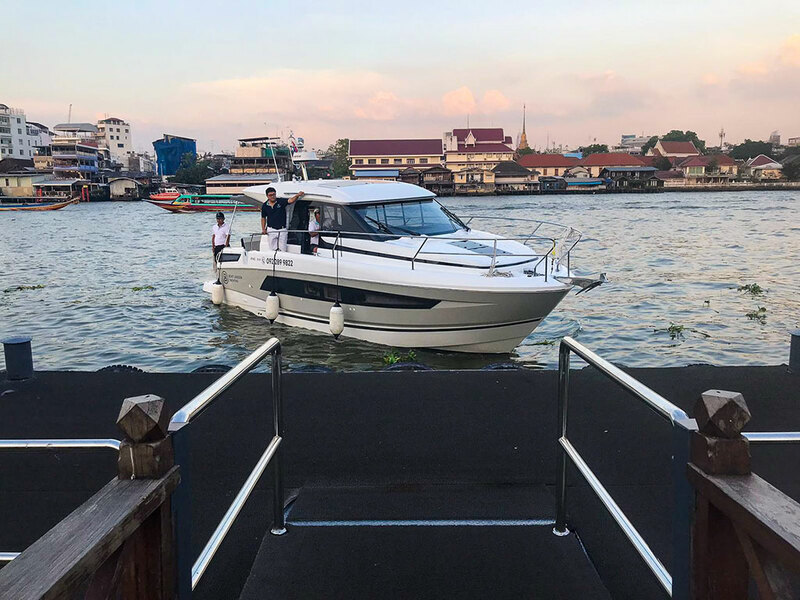 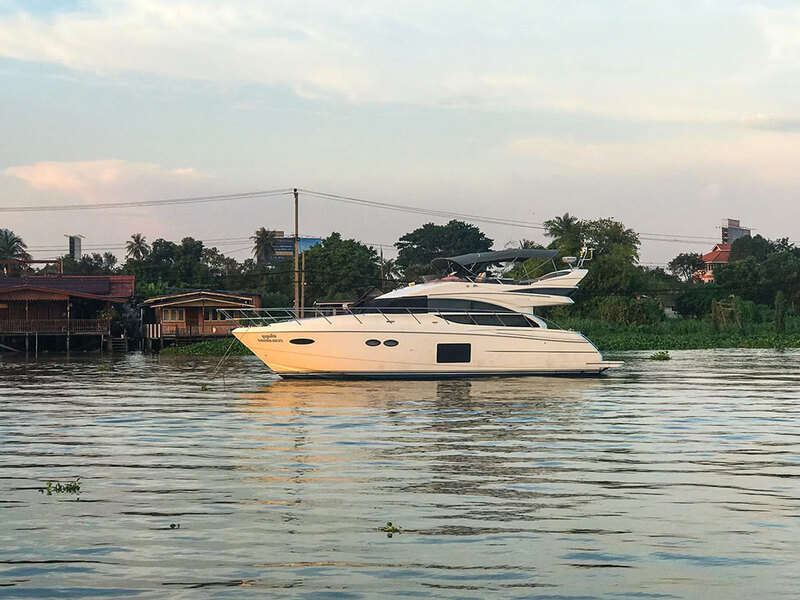 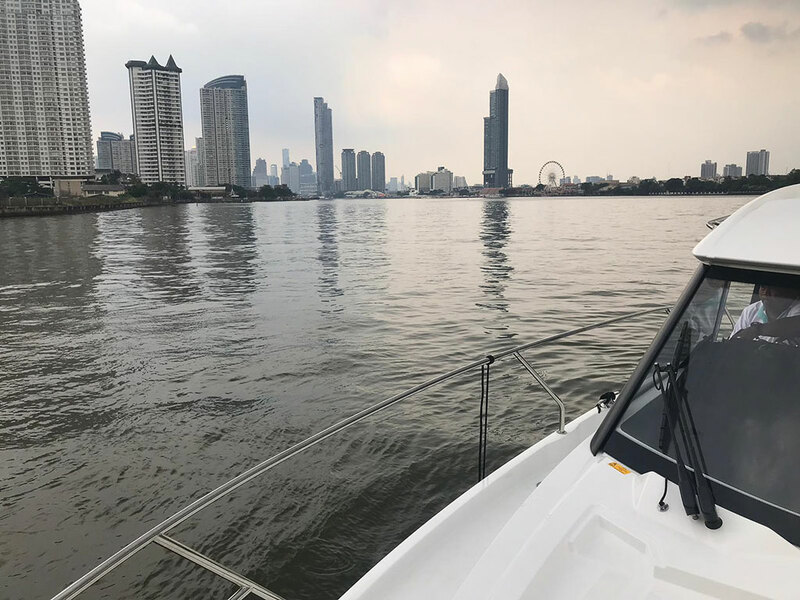 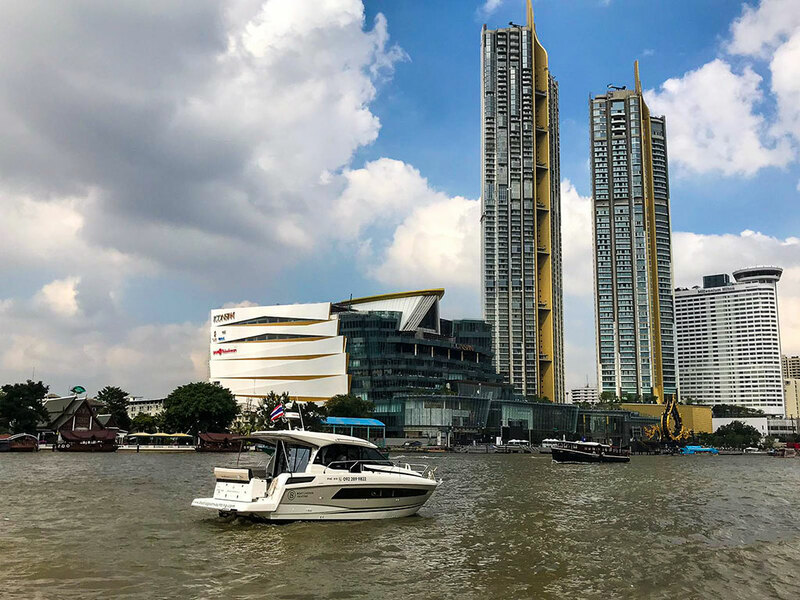 With the arrival of the beautiful Jeanneau NC33 in Chao Phraya River, cruising in Bangkok is forever transformed. 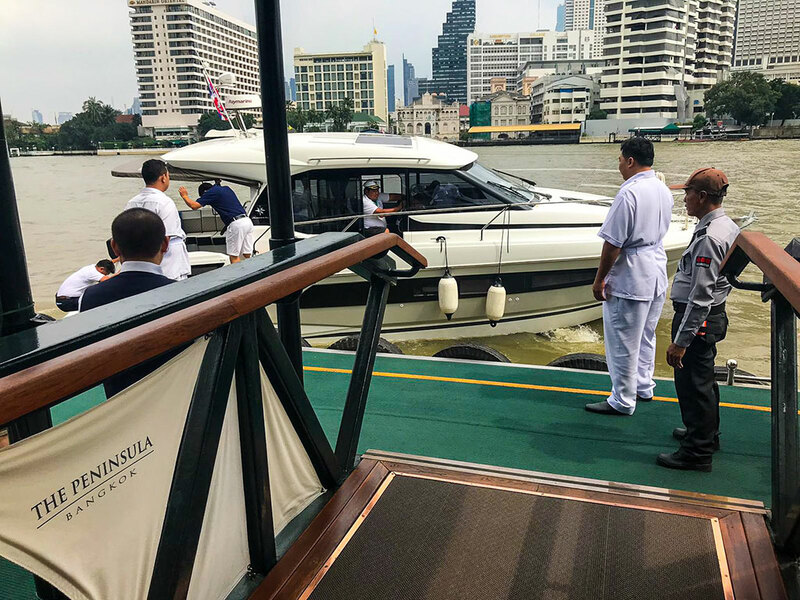 Unlike the usual river cruises bustling with crowd, the luxury yacht provides ultimate exclusivity and serenity. 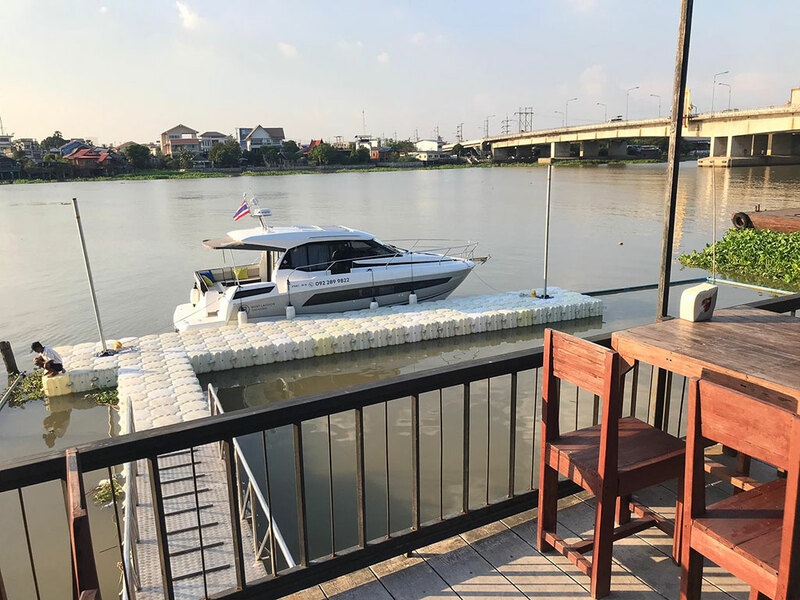 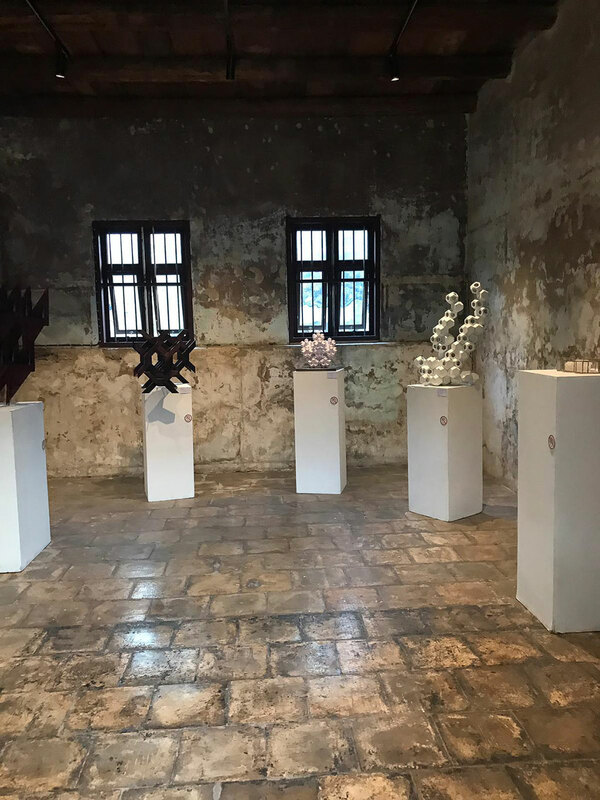 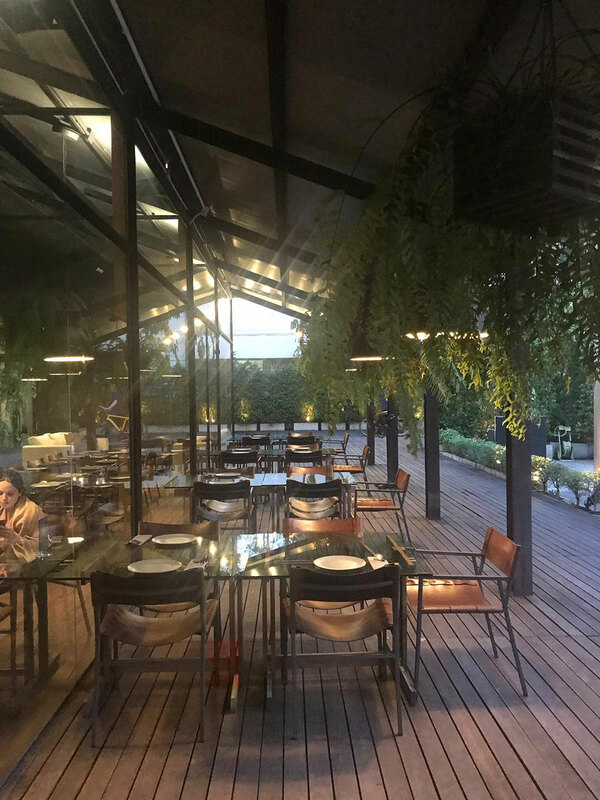 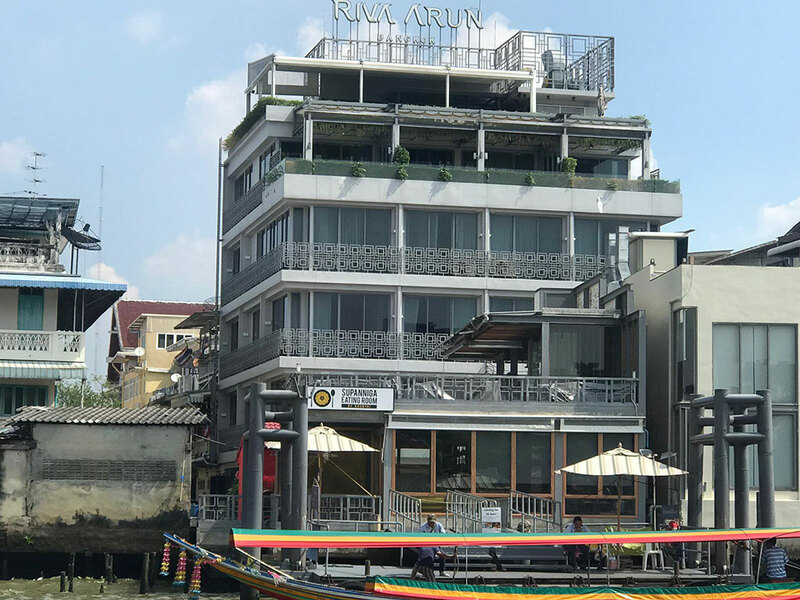 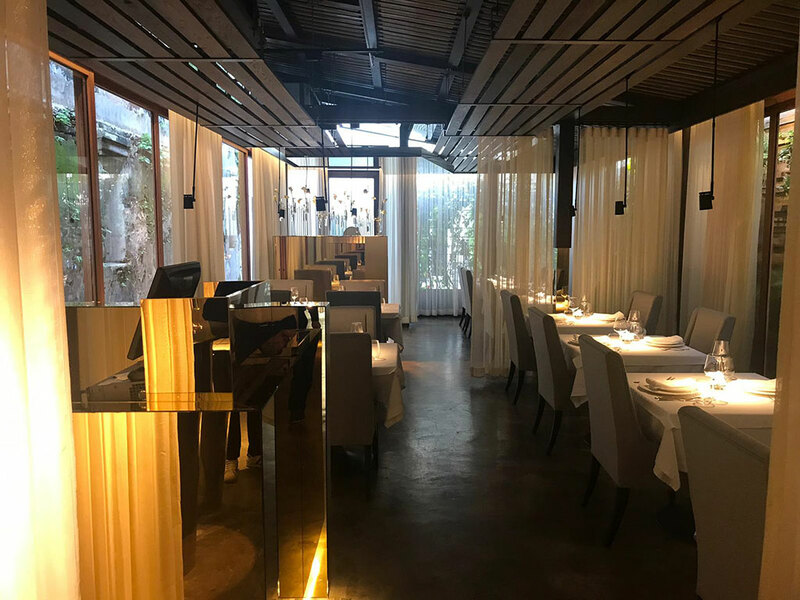 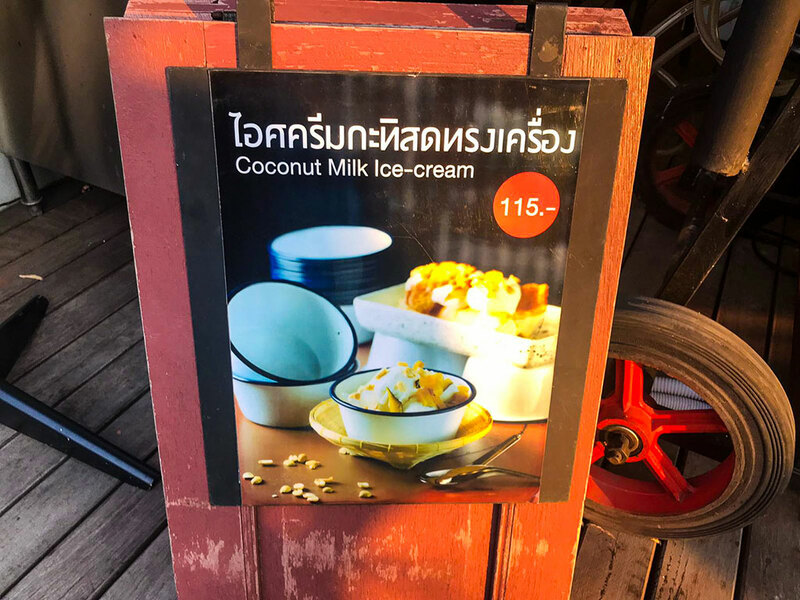 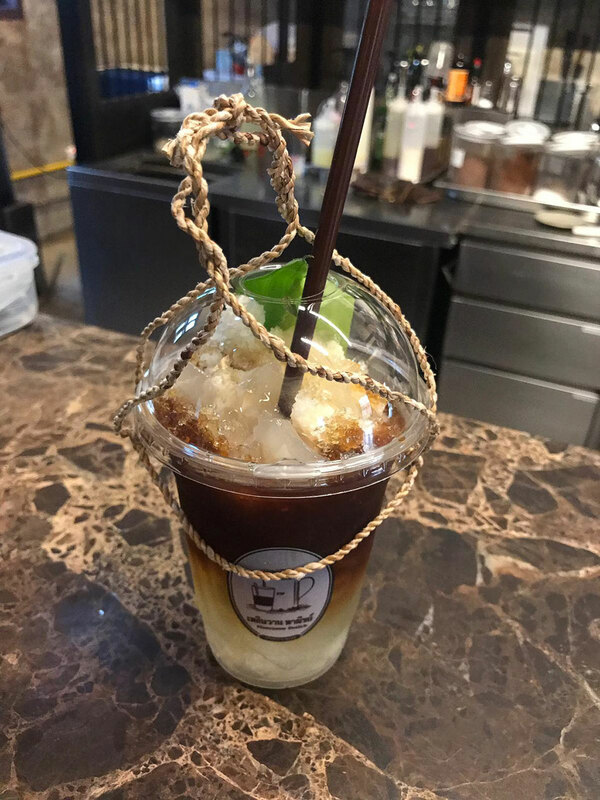 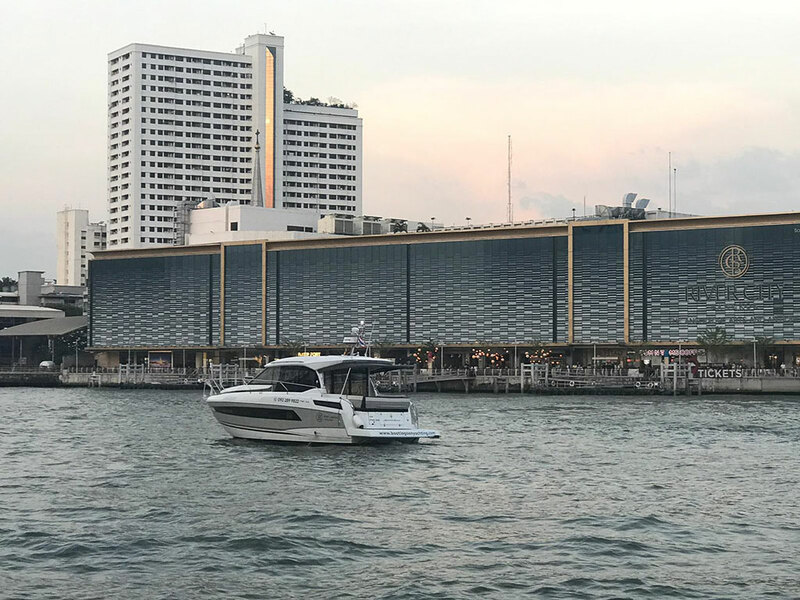 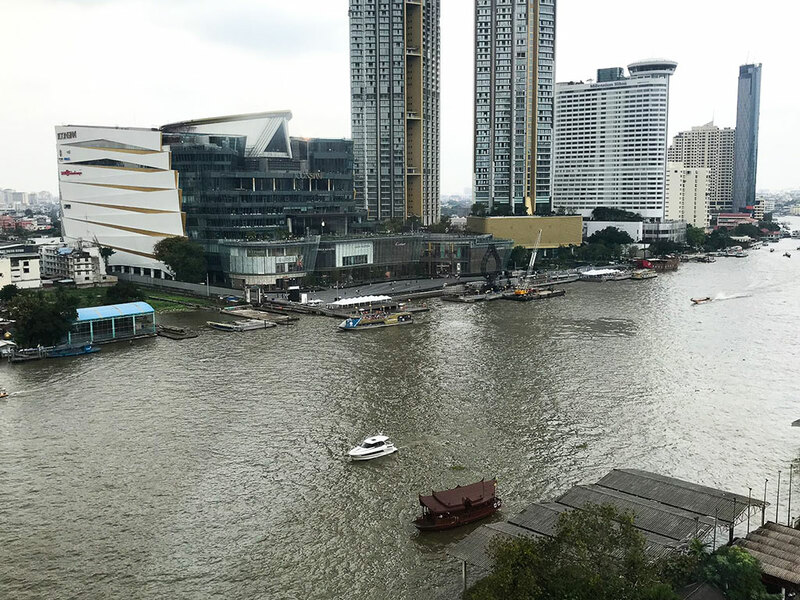 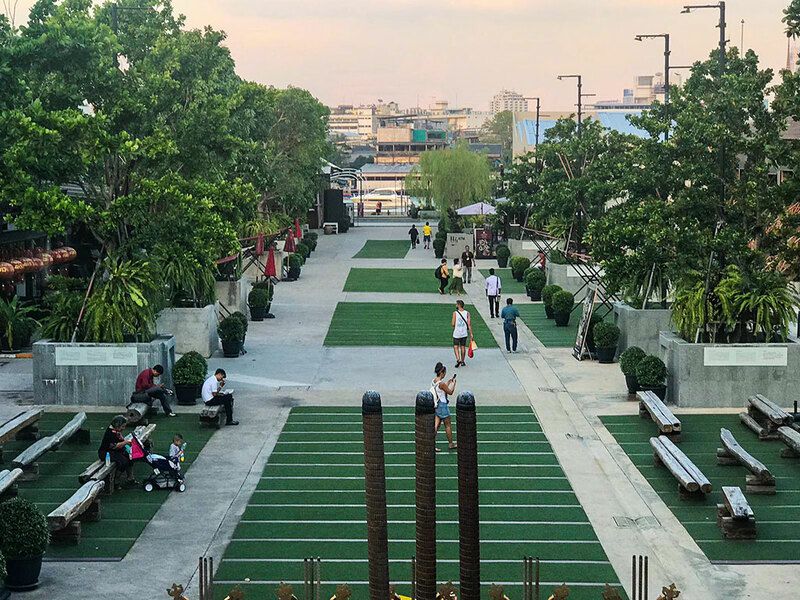 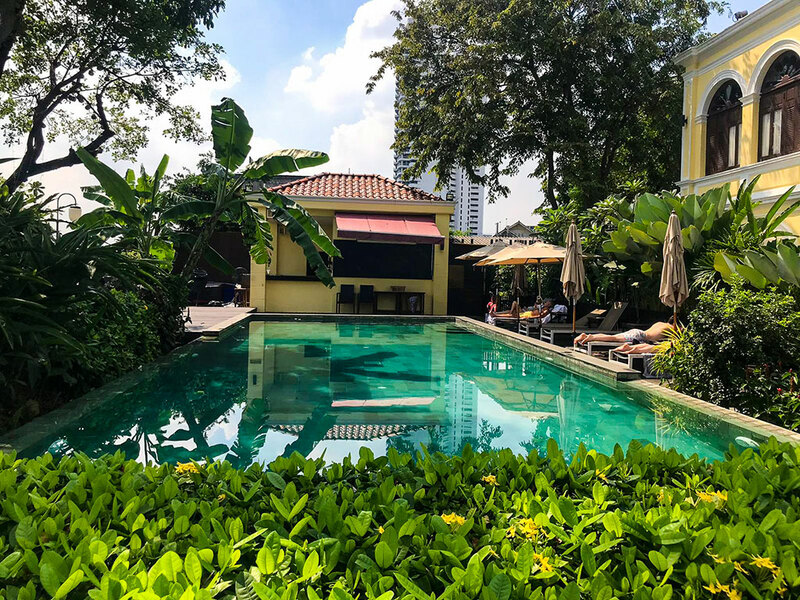 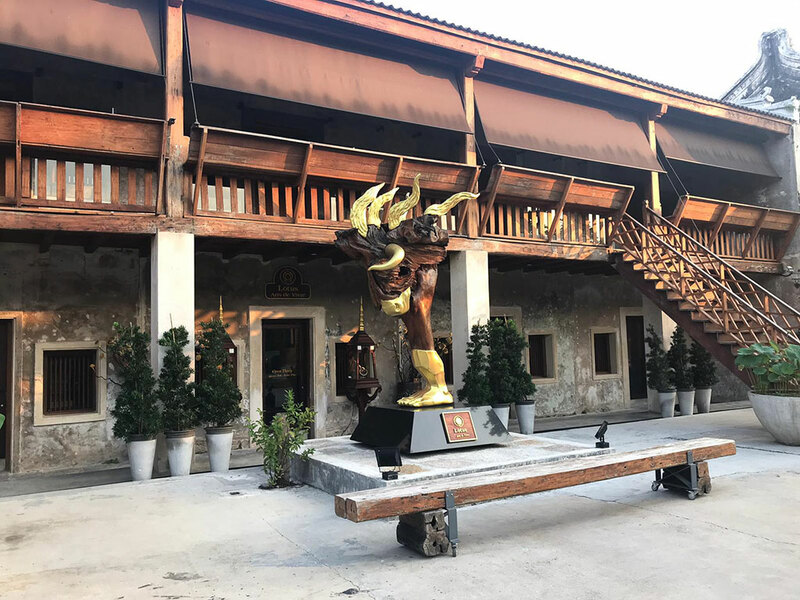 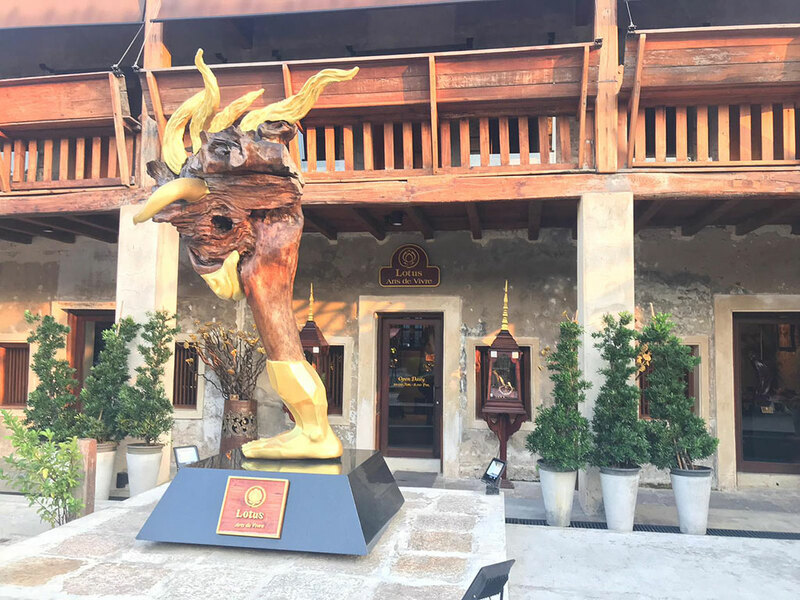 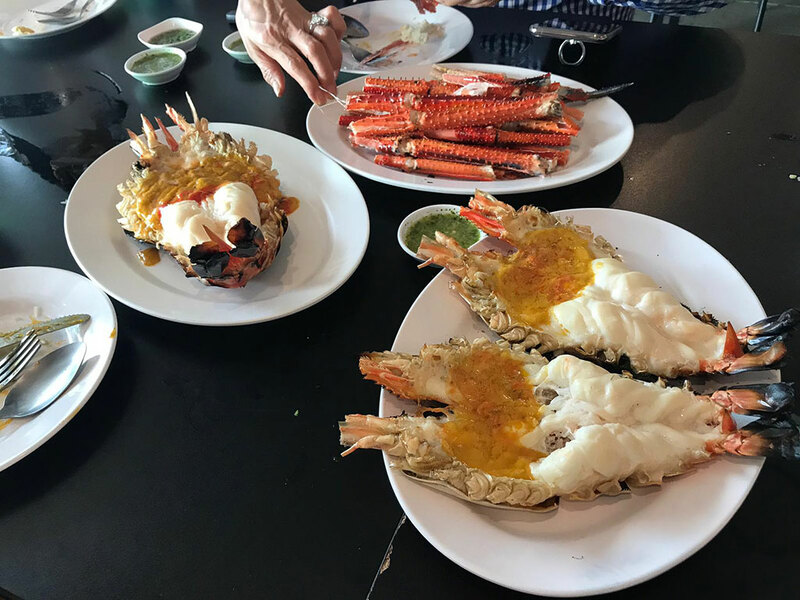 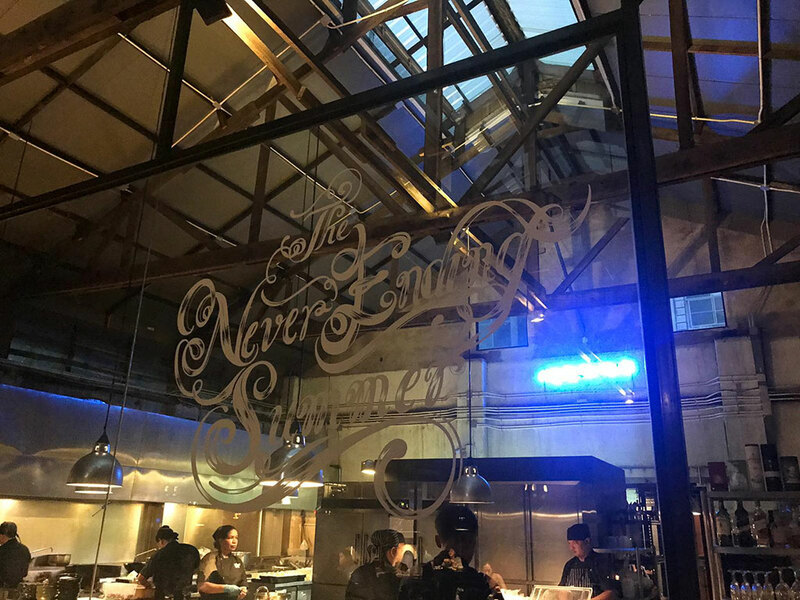 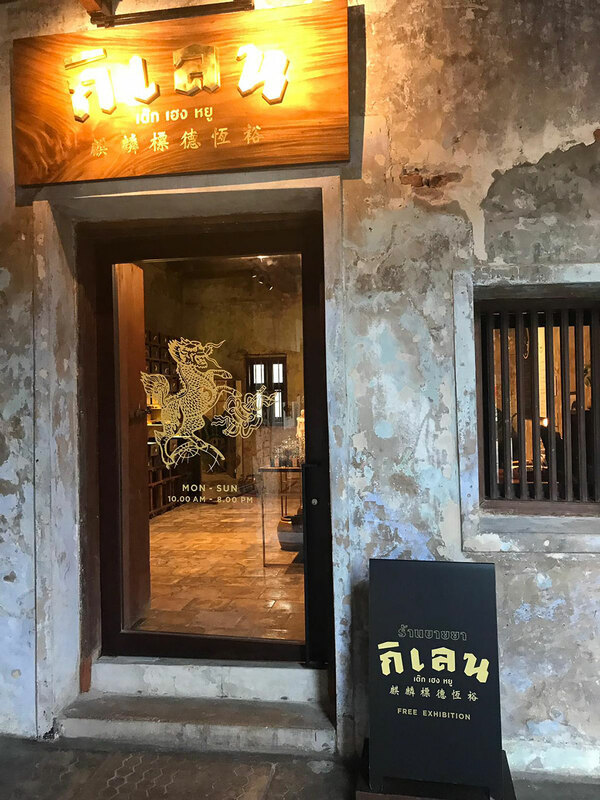 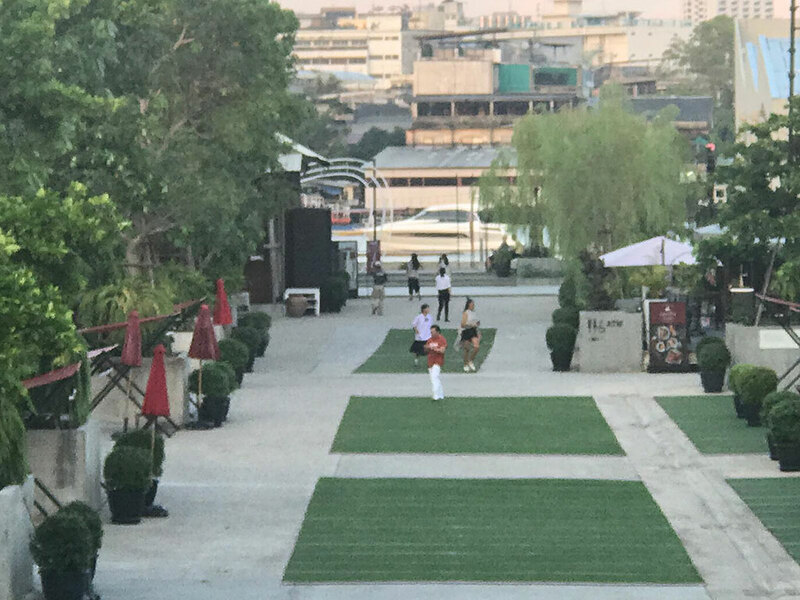 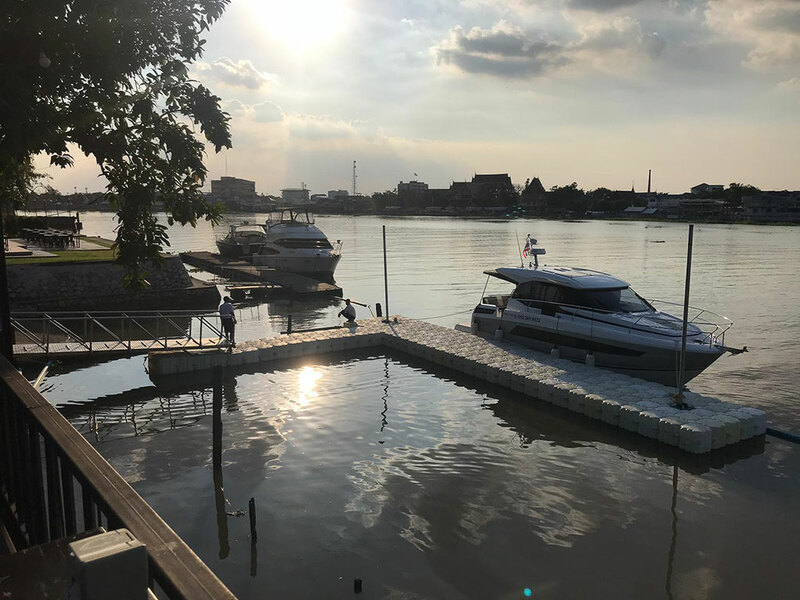 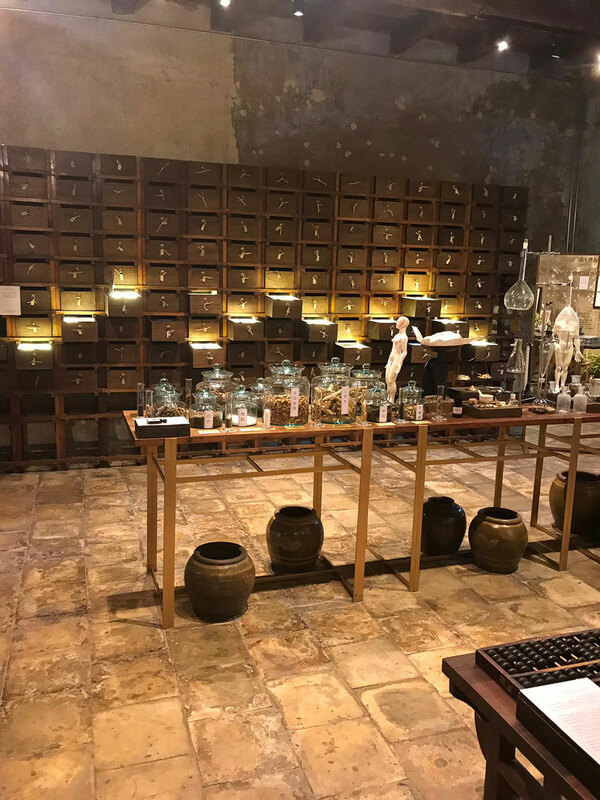 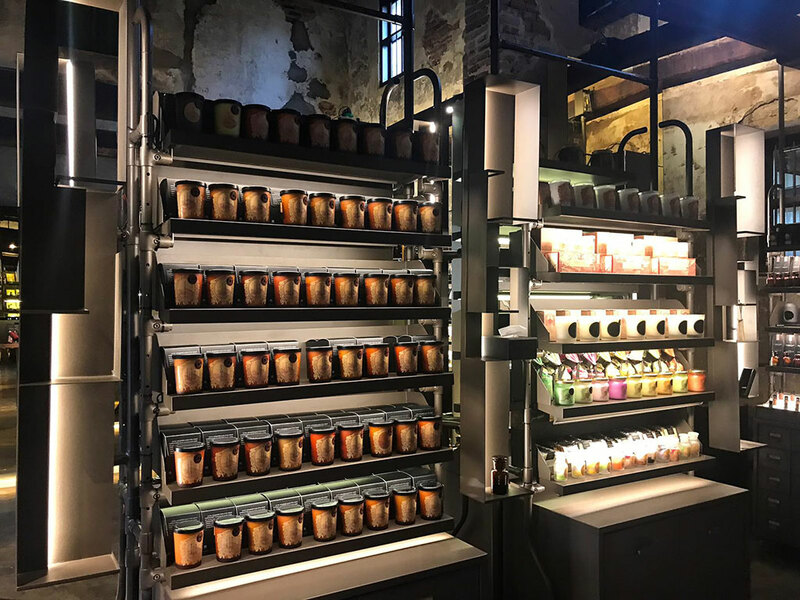 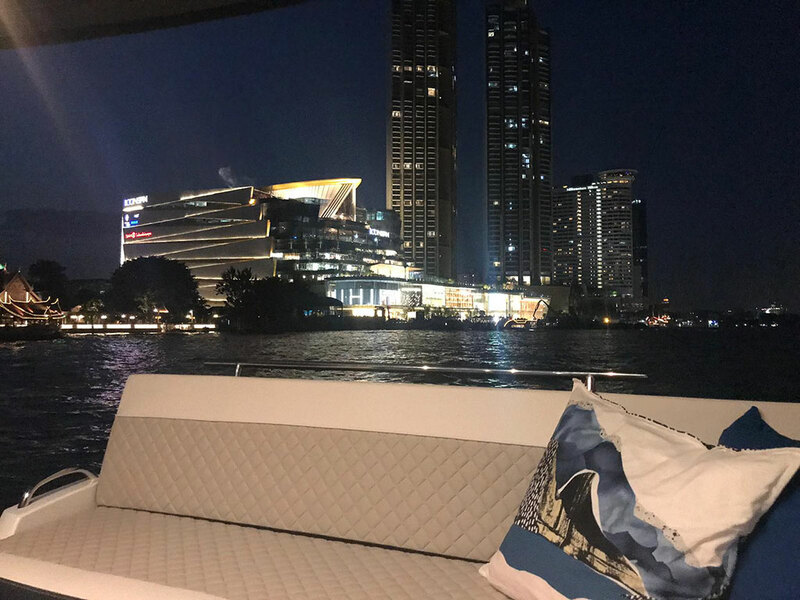 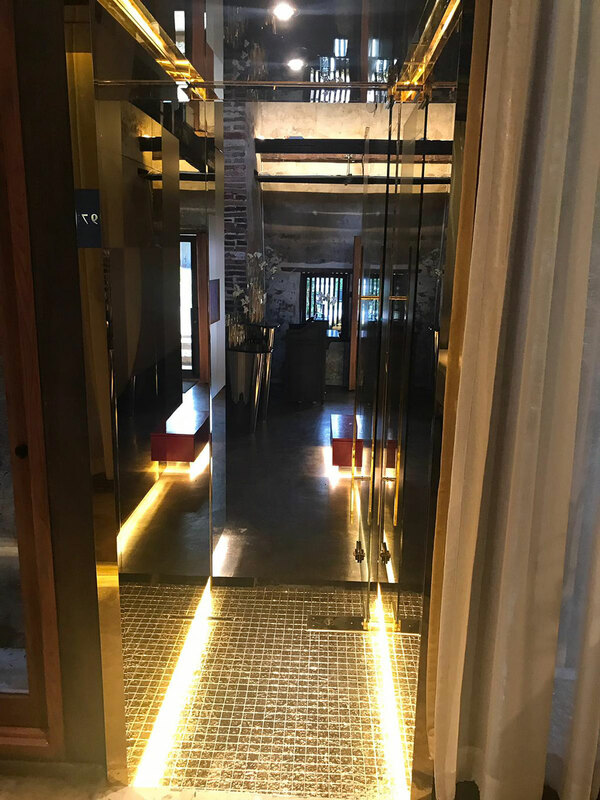 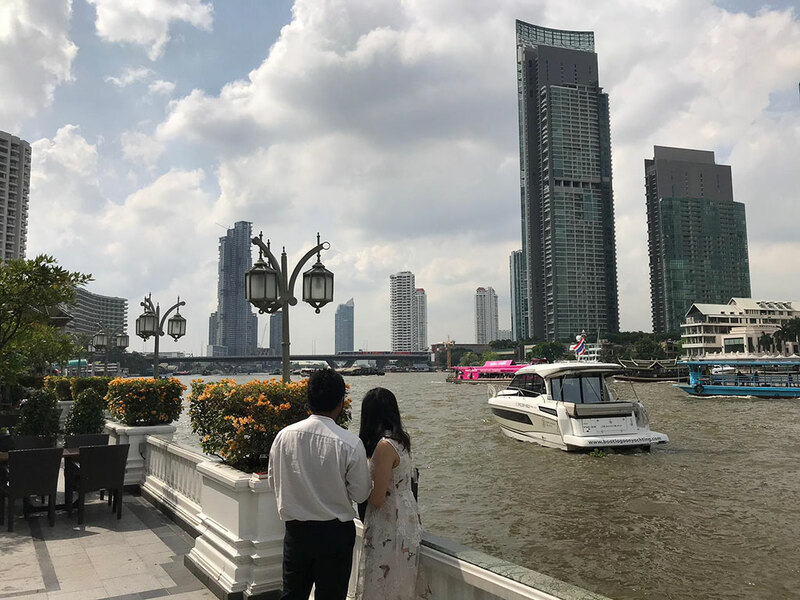 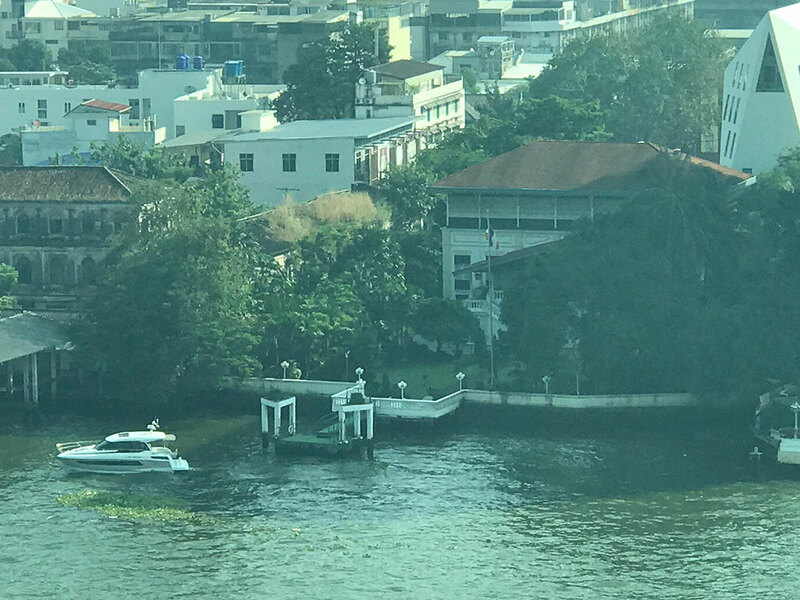 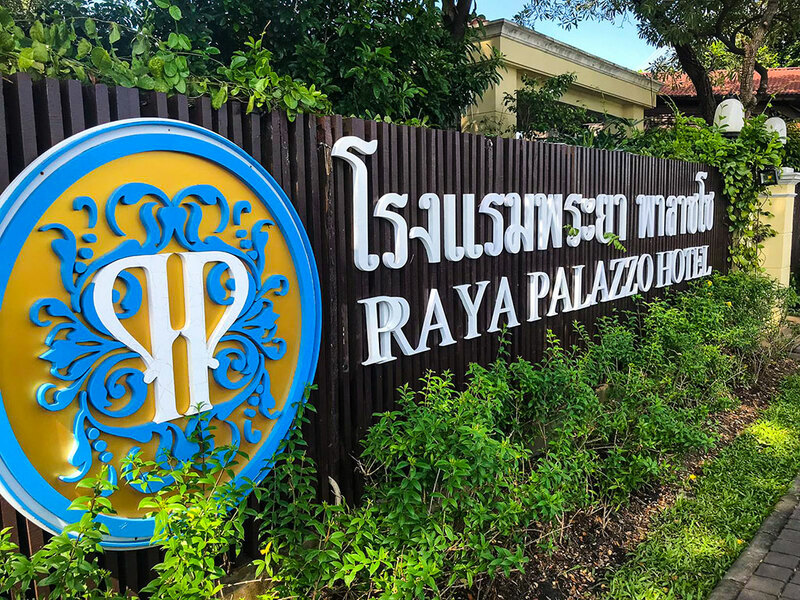 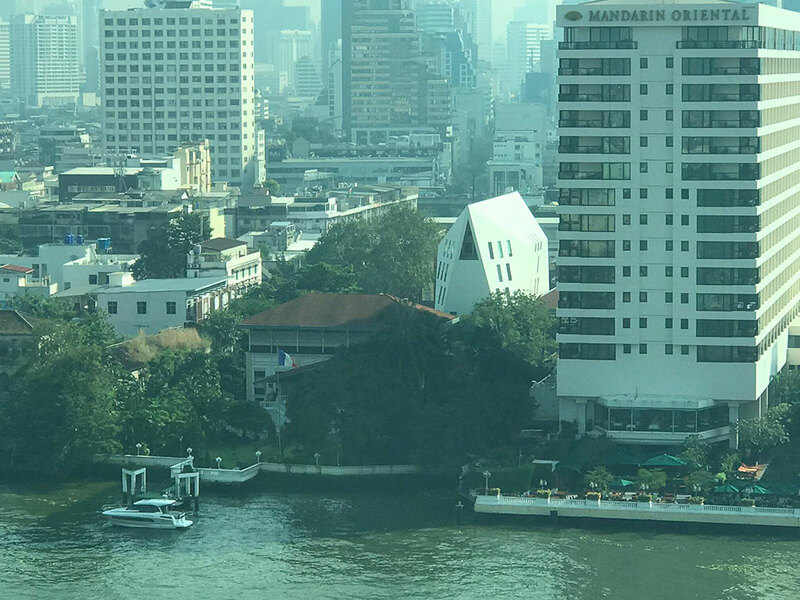 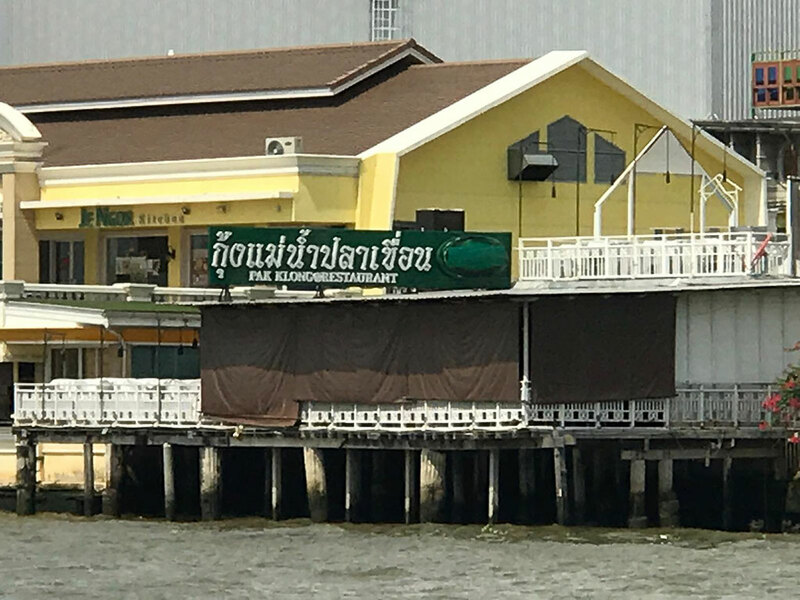 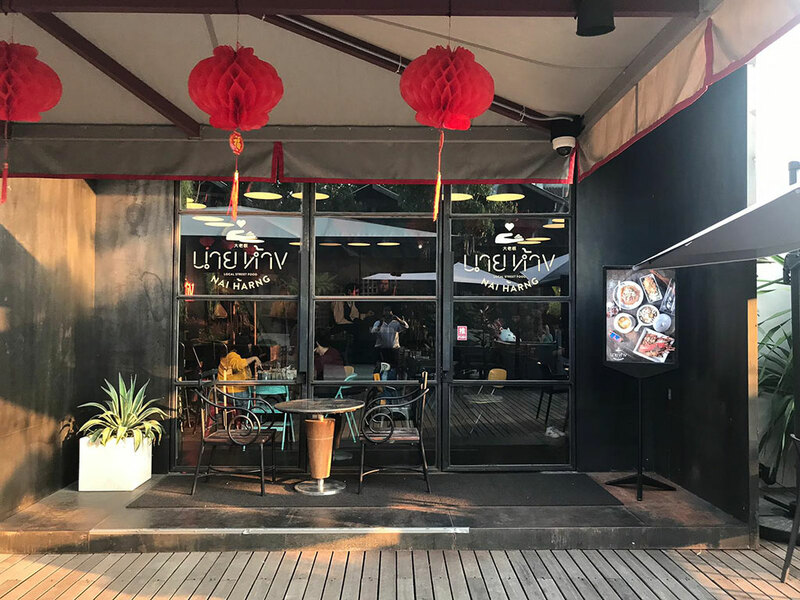 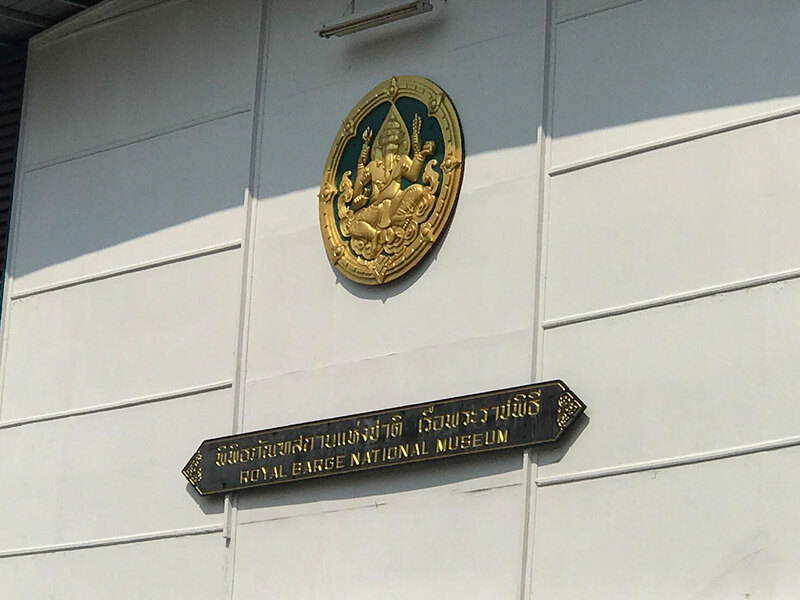 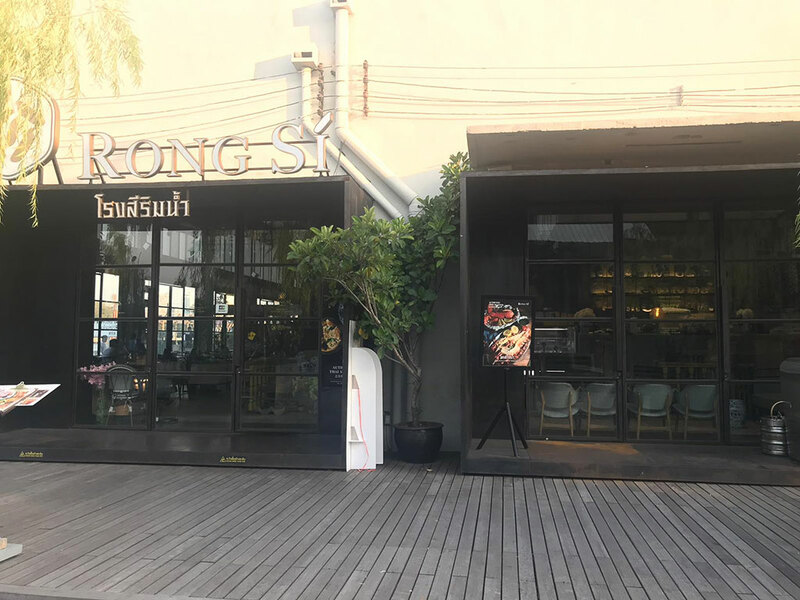 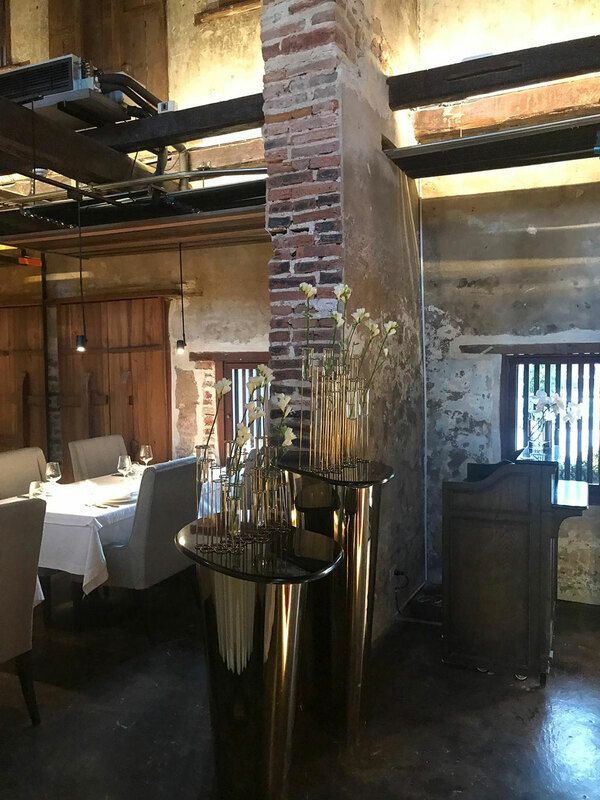 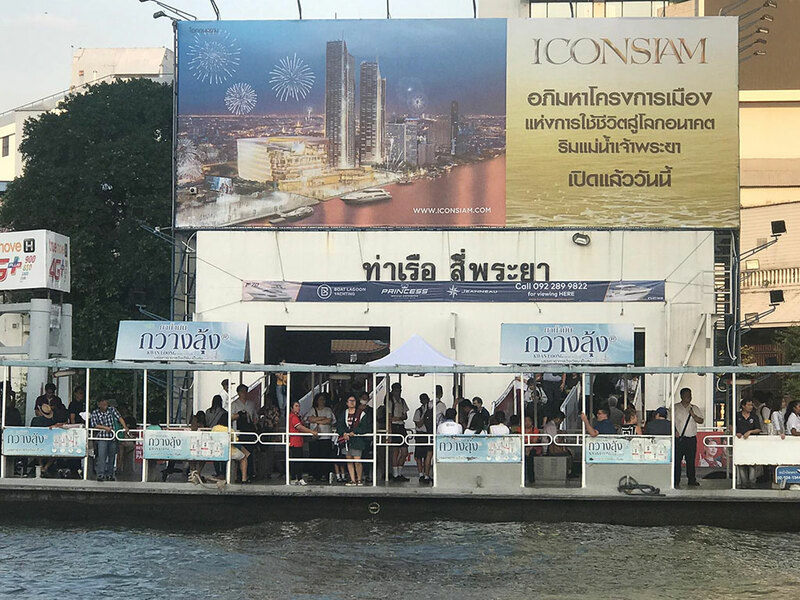 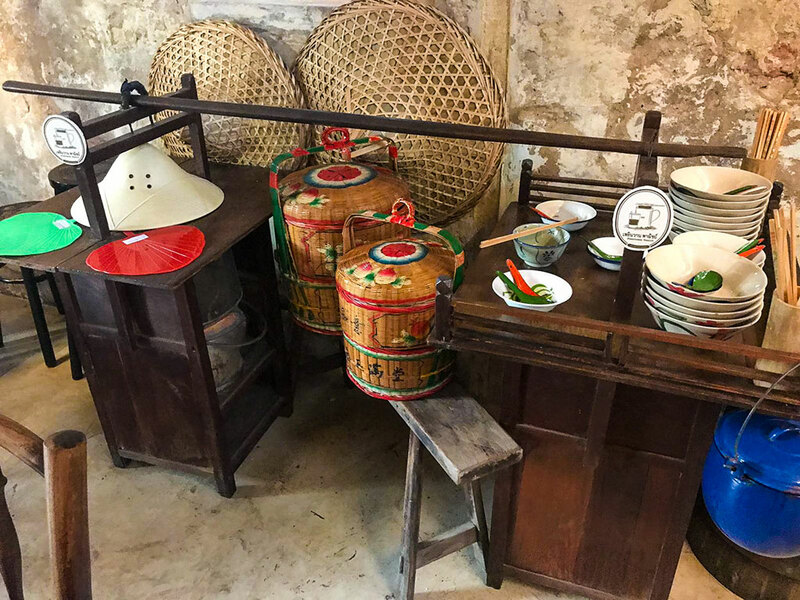 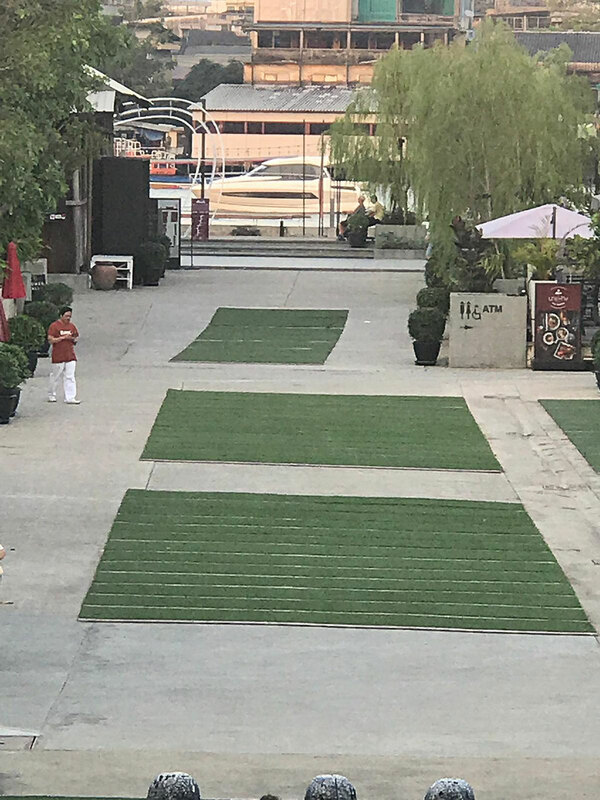 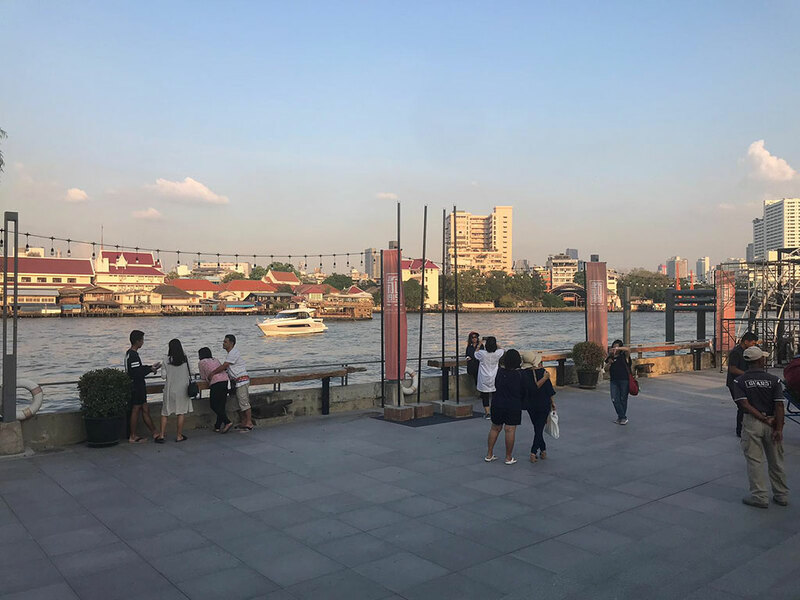 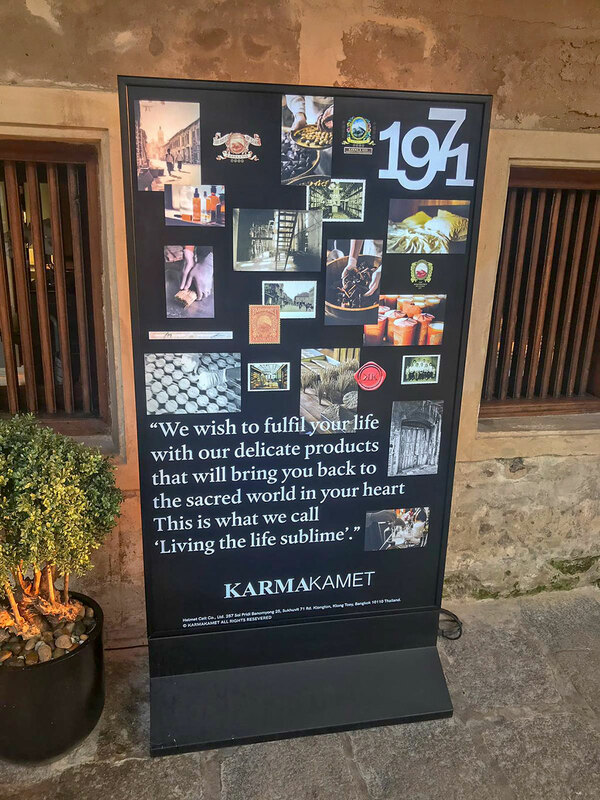 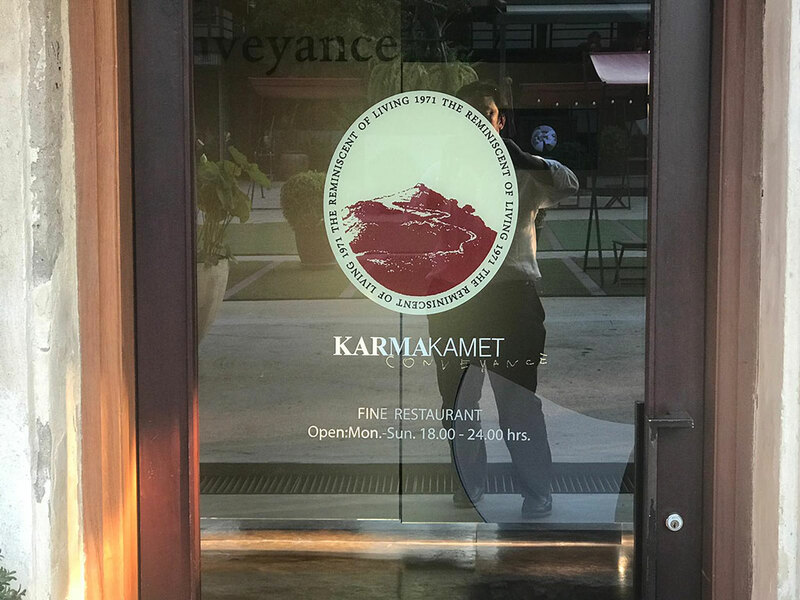 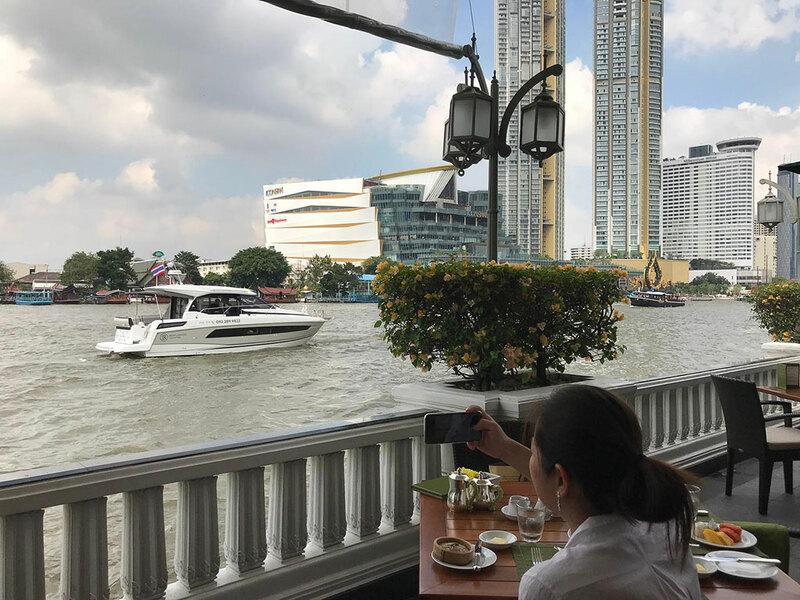 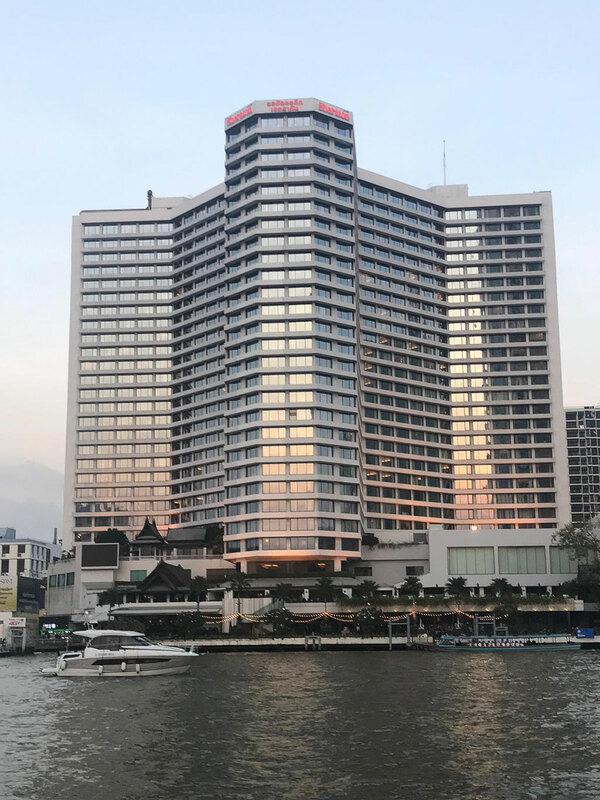 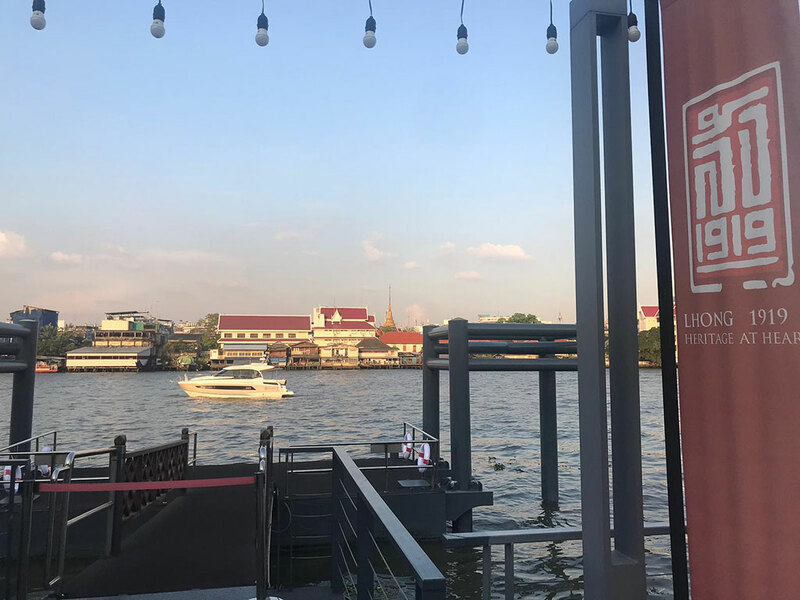 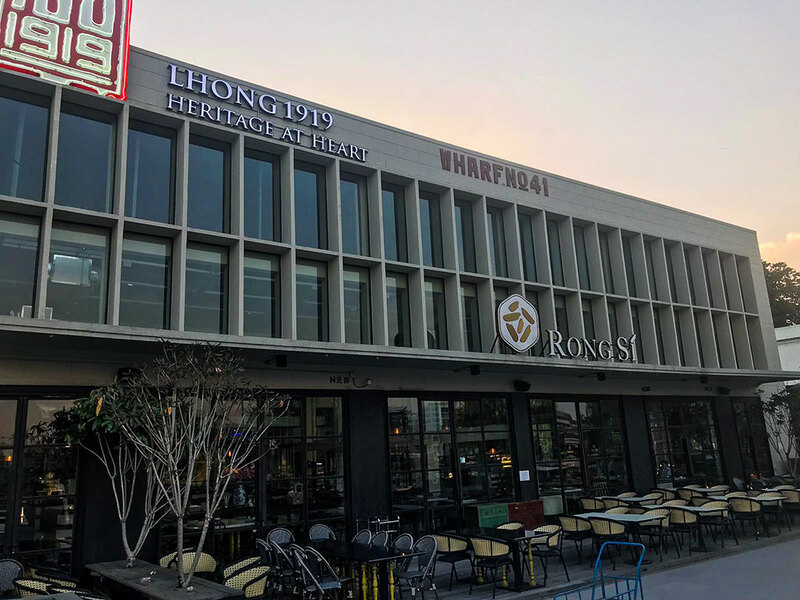 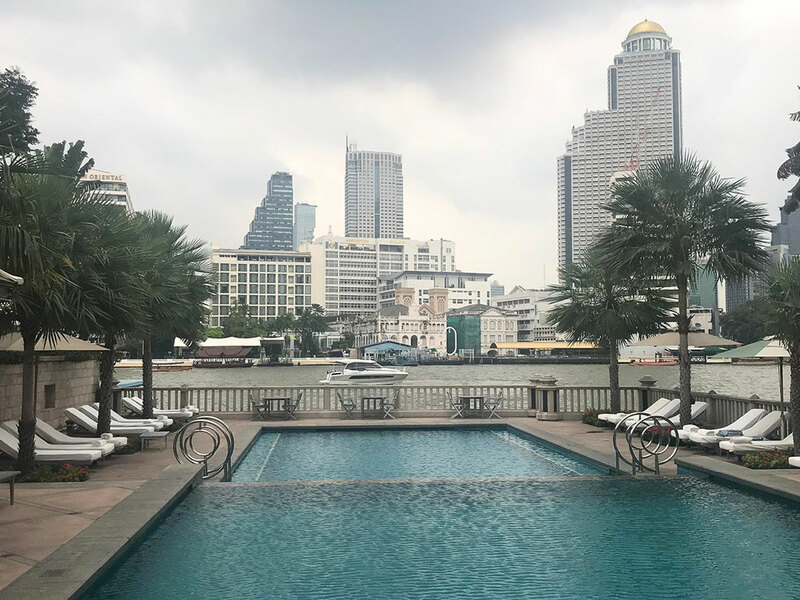 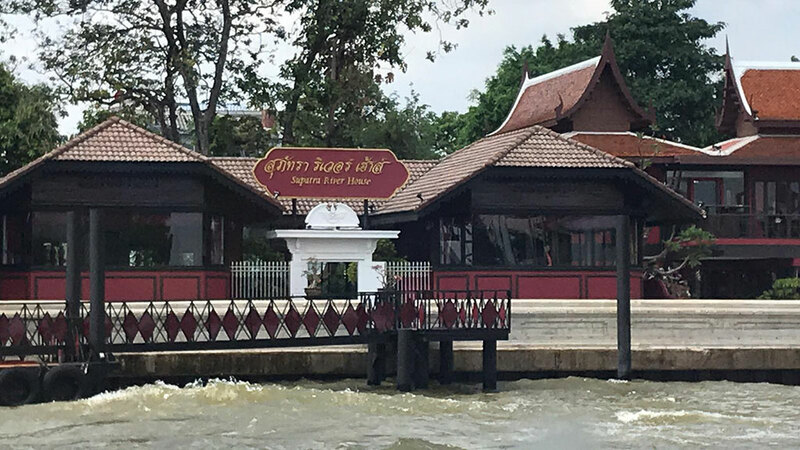 Now, guests can enjoy quiet sunset drinks with a view of magnificent bridges and temples such as Wat Arun and Wat Kalayanamit, hop off to iconic shopping destinations like ICONSIAM, visit style lifestyle and heritage establishments like LHONG1919, or enjoy dinner at some of Thailand’s most luxurious riverside hotels like Mandarin Oriental Hotel and The Peninsula Bangkok Hotel. 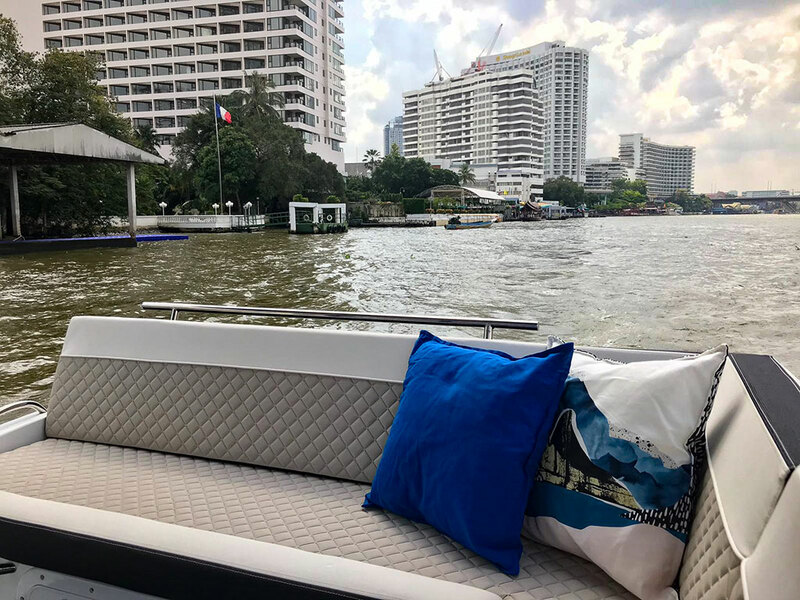 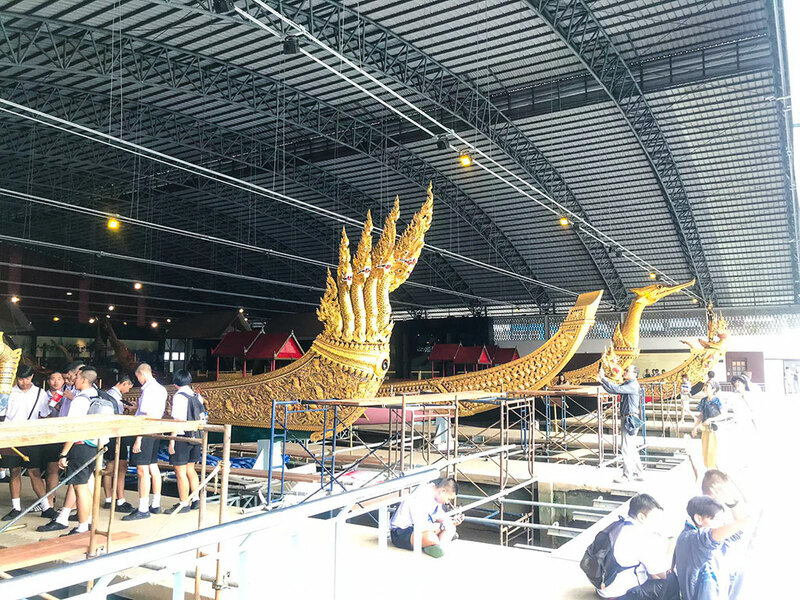 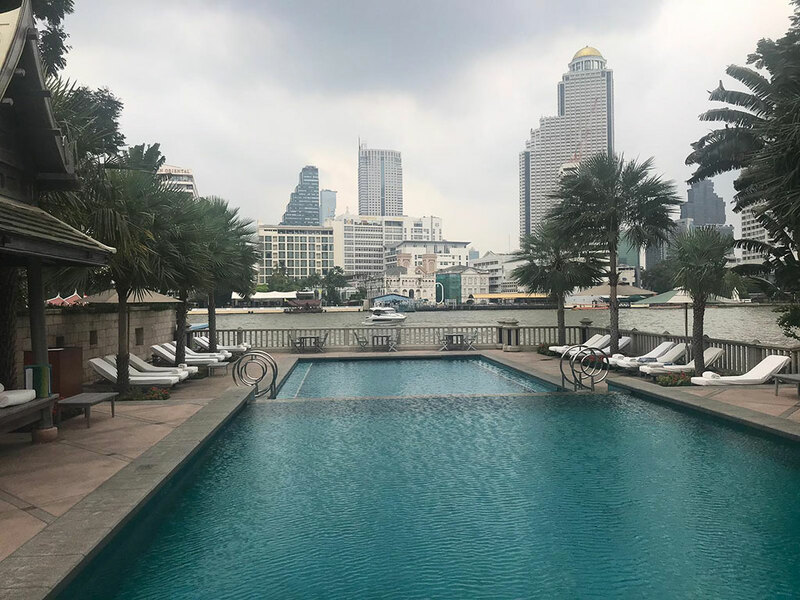 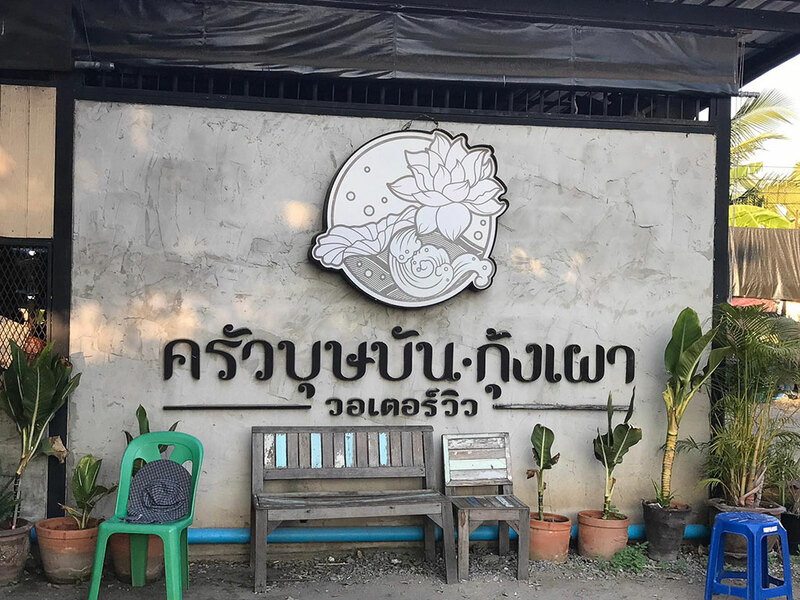 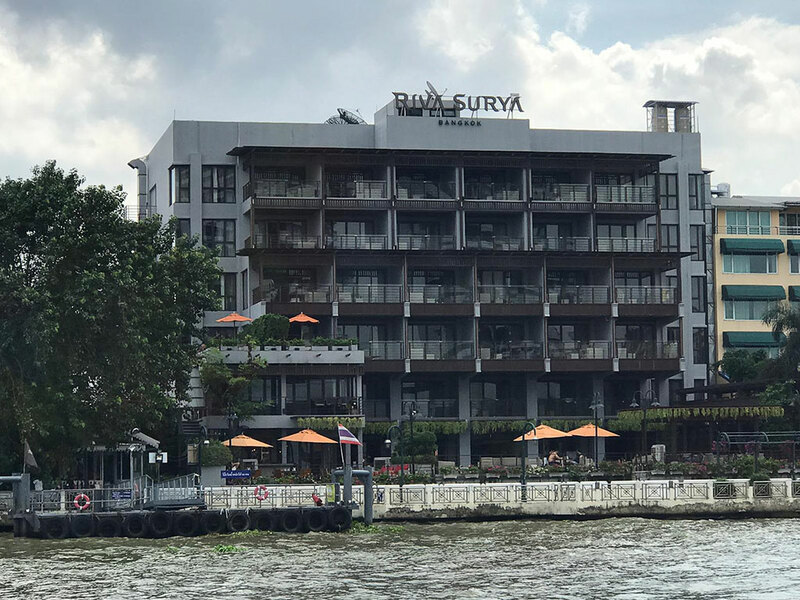 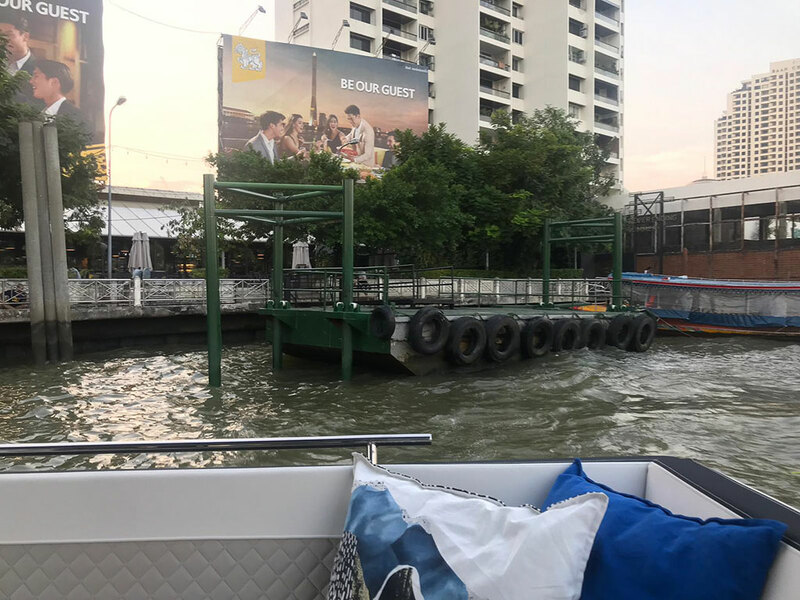 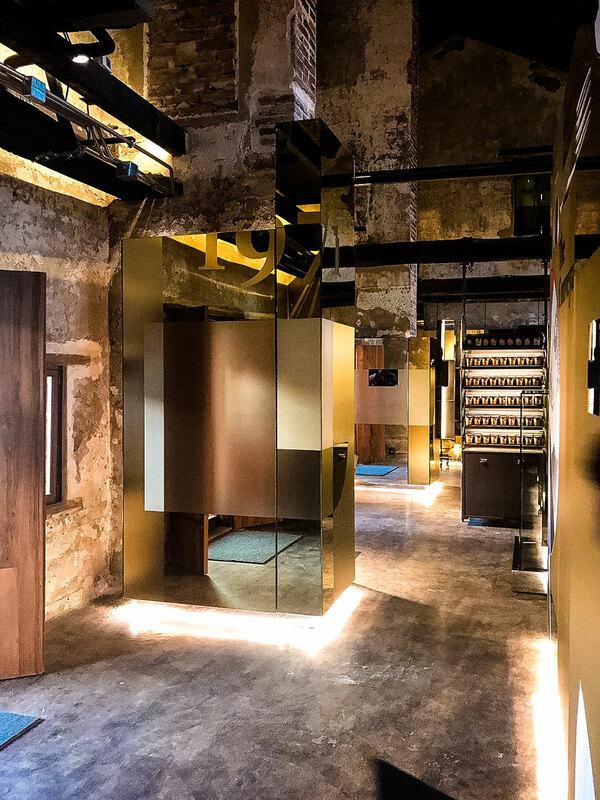 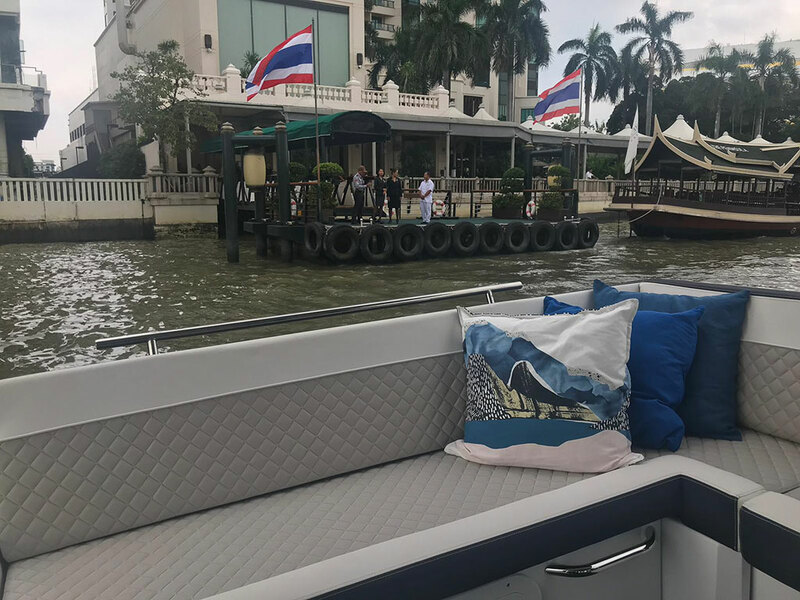 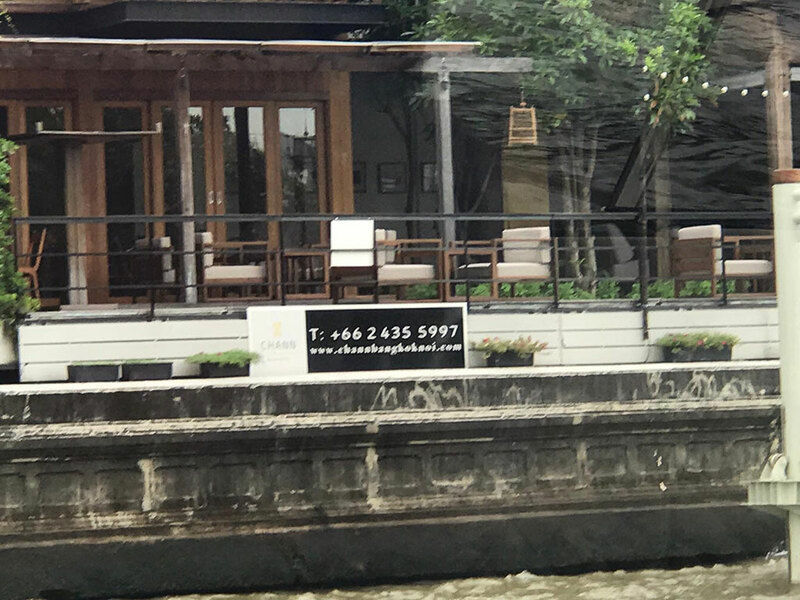 Like never before, journeys down the Chao Phraya River have elevated to honour the special guests and their every needs.